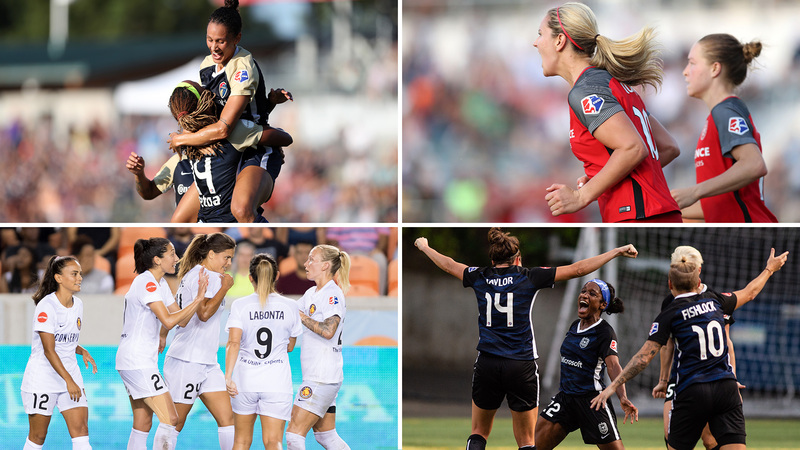 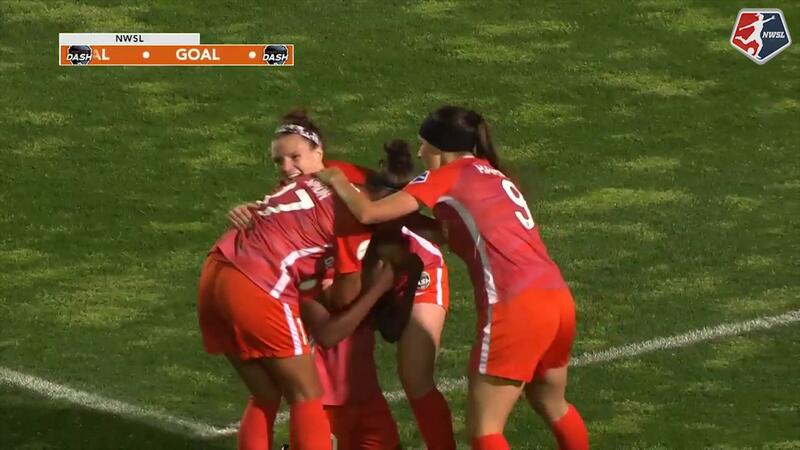 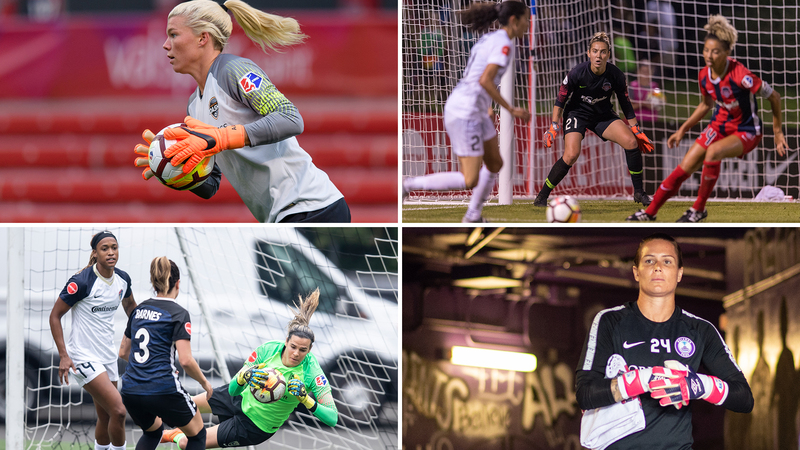 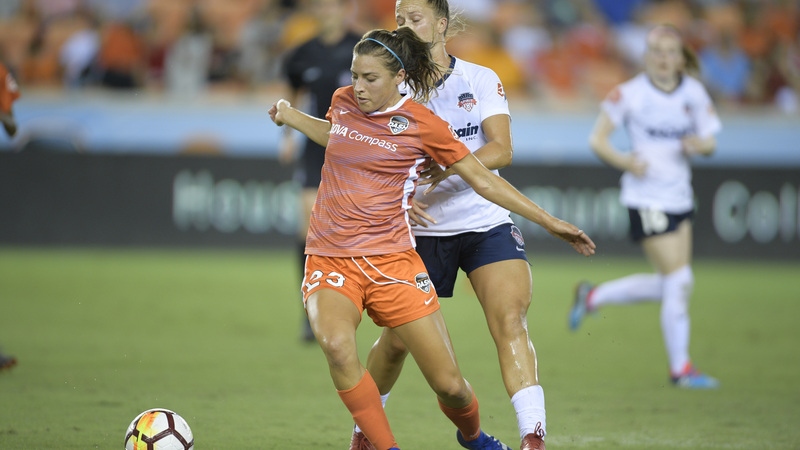 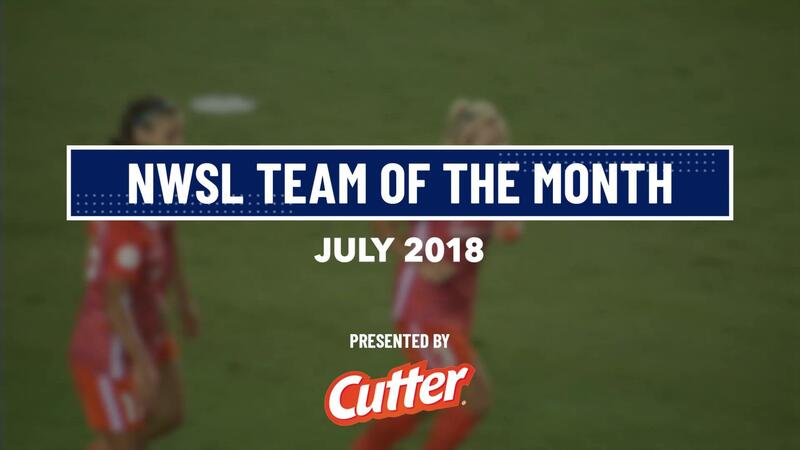 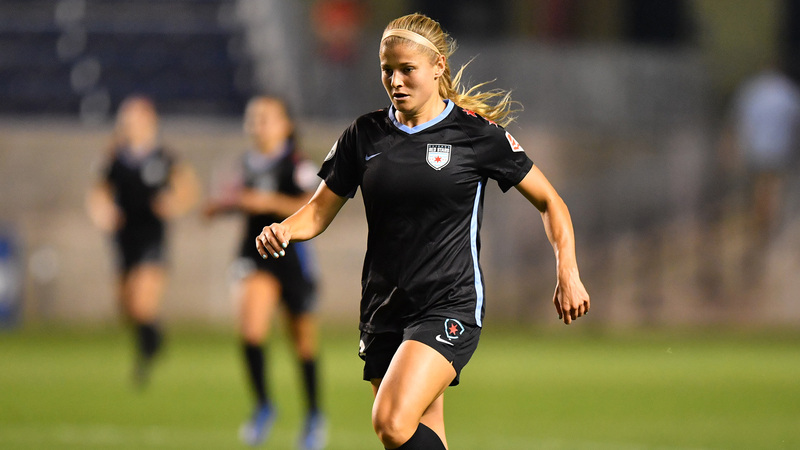 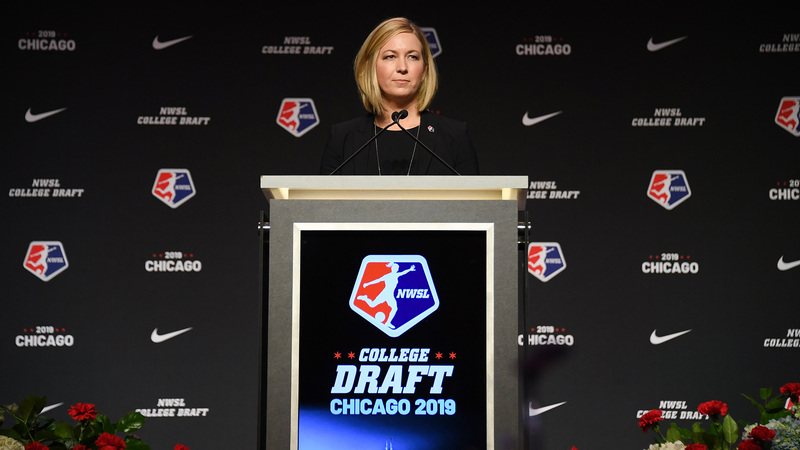 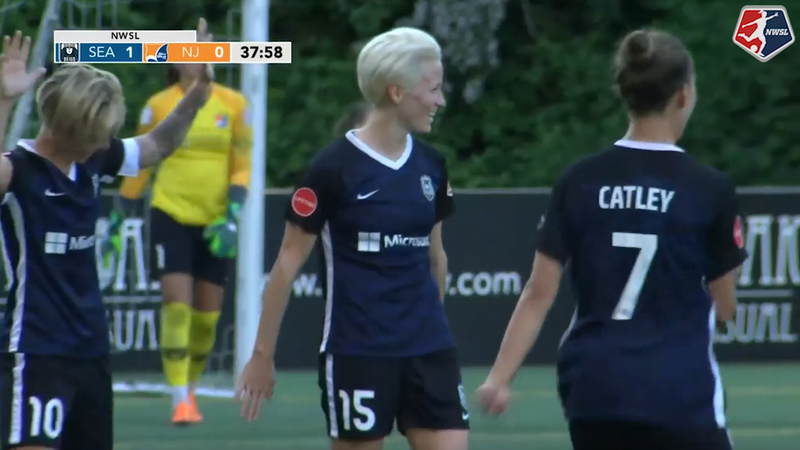 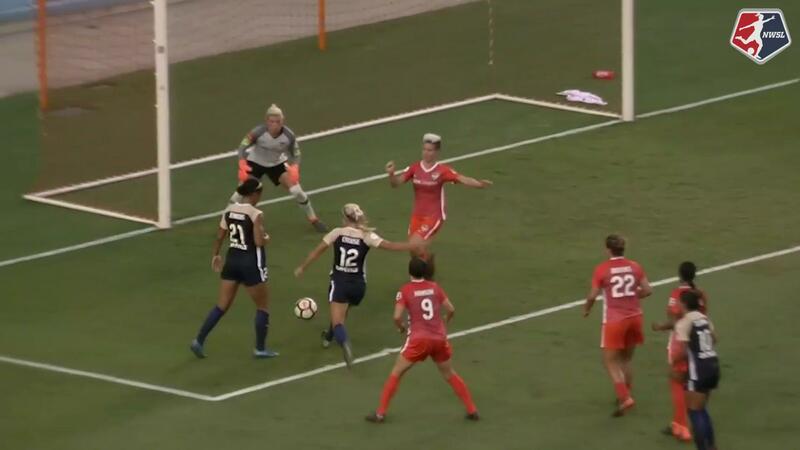 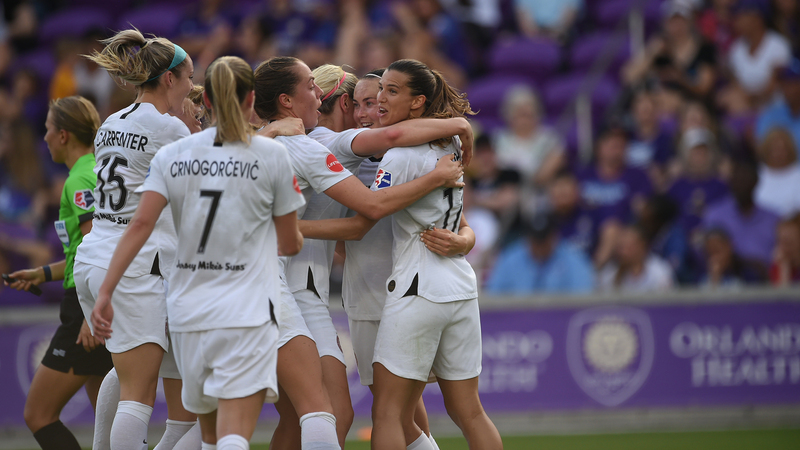 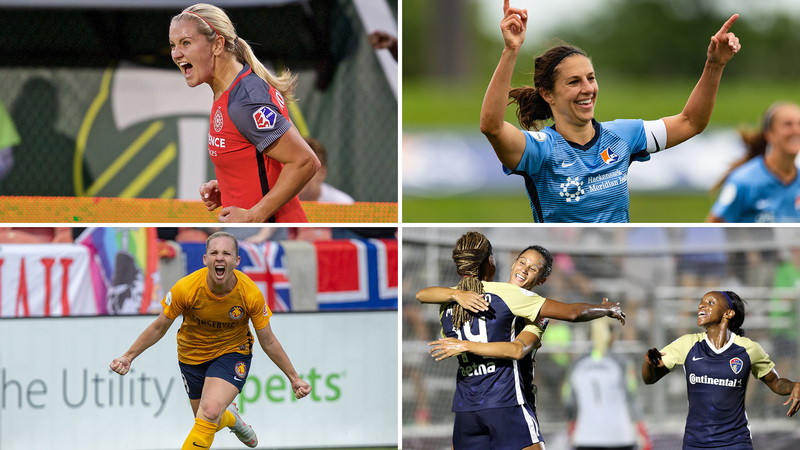 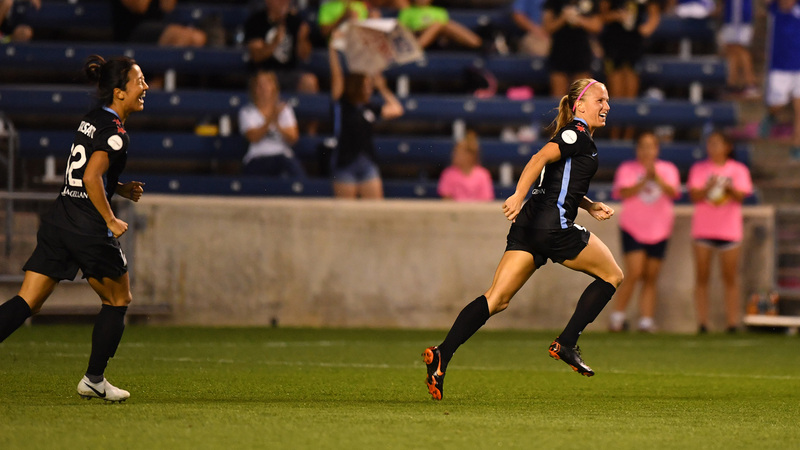 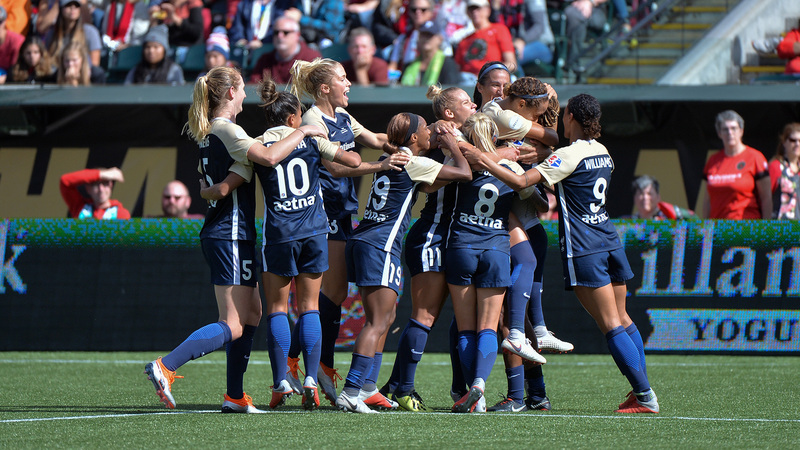 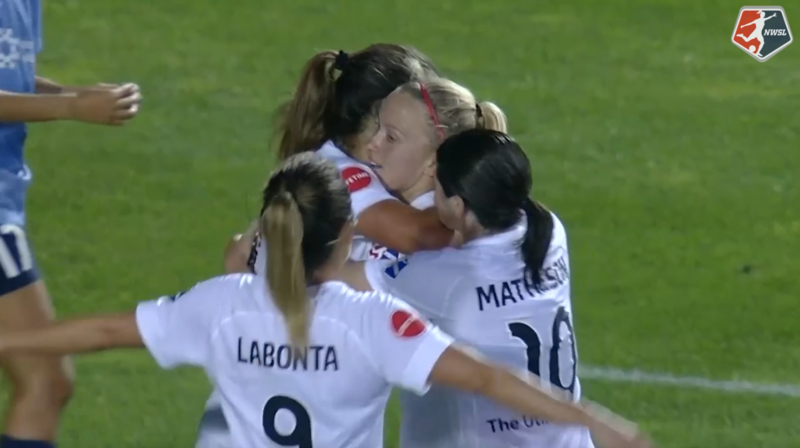 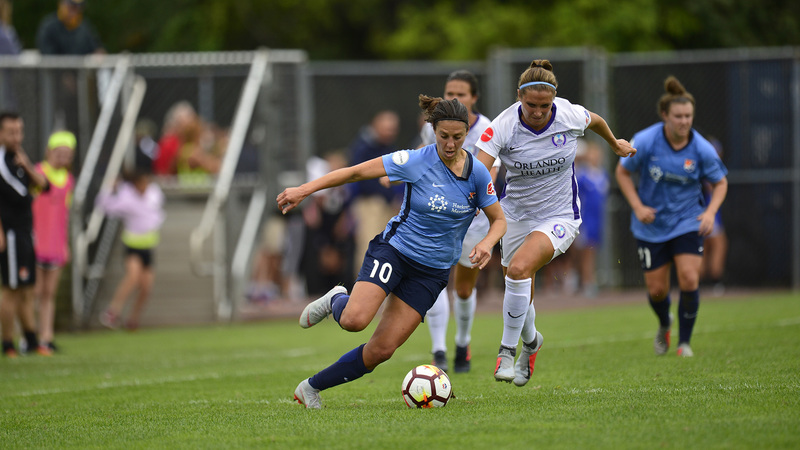 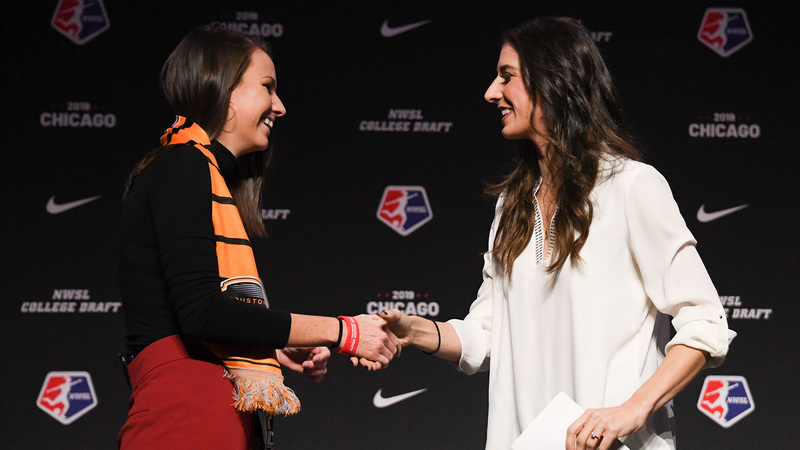 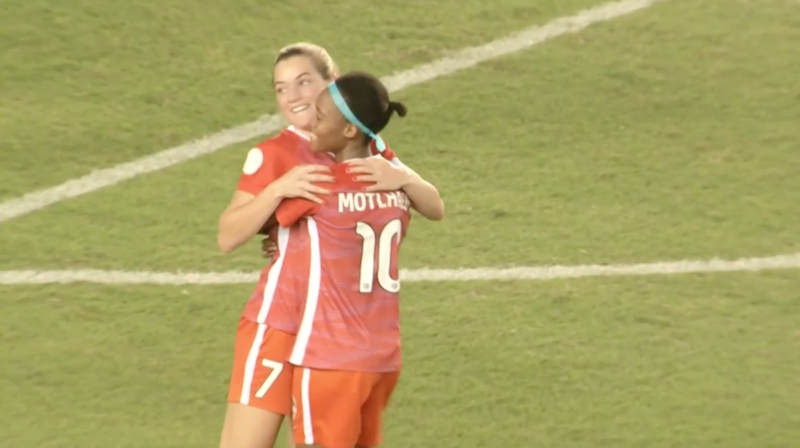 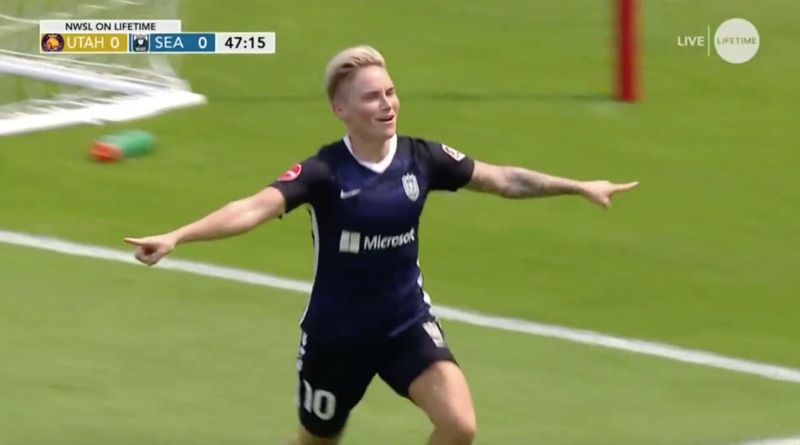 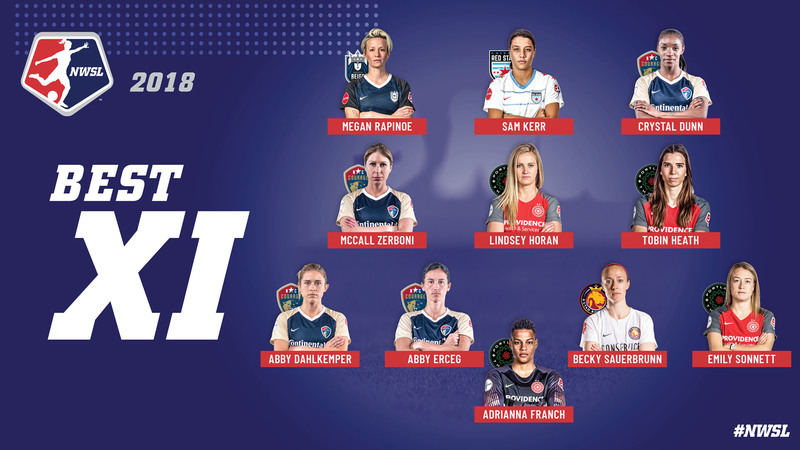 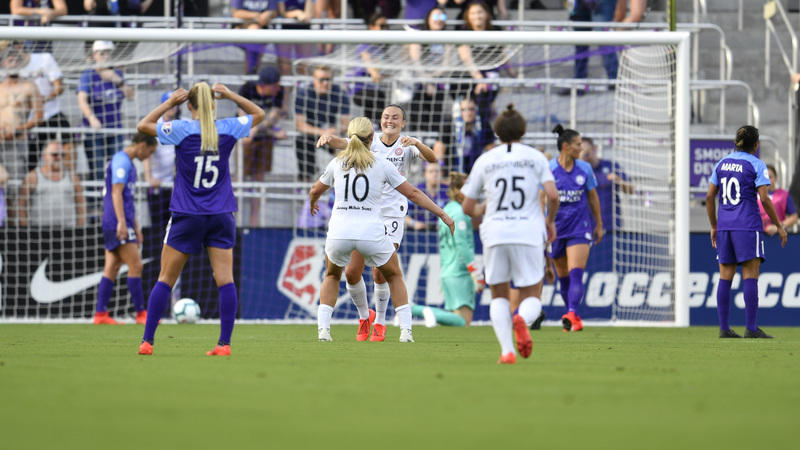 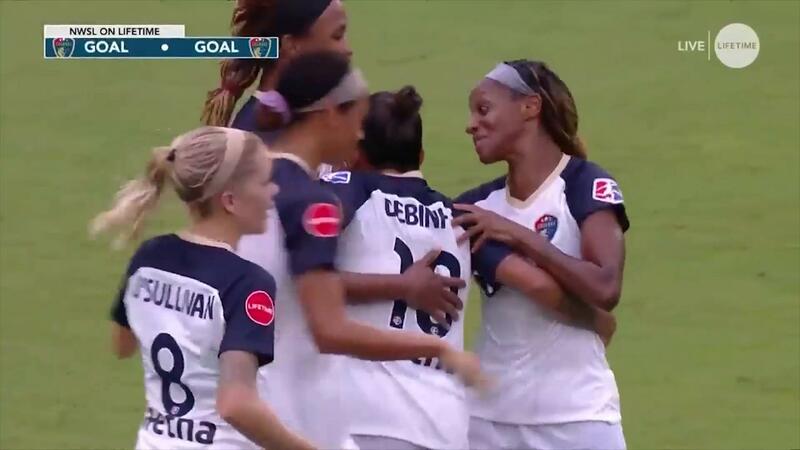 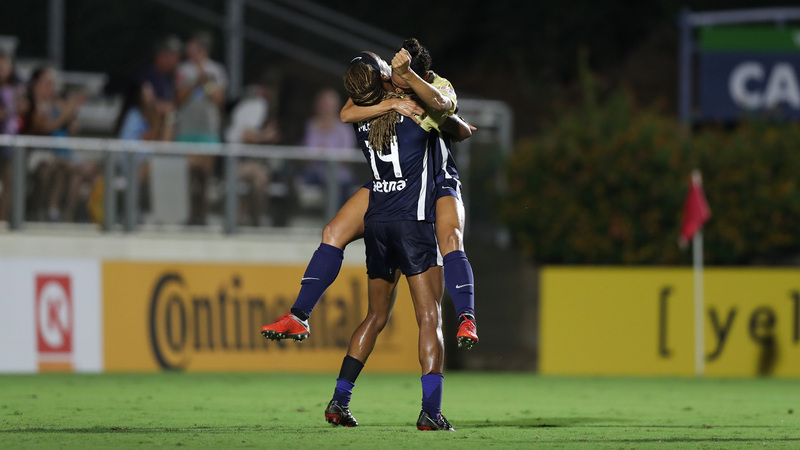 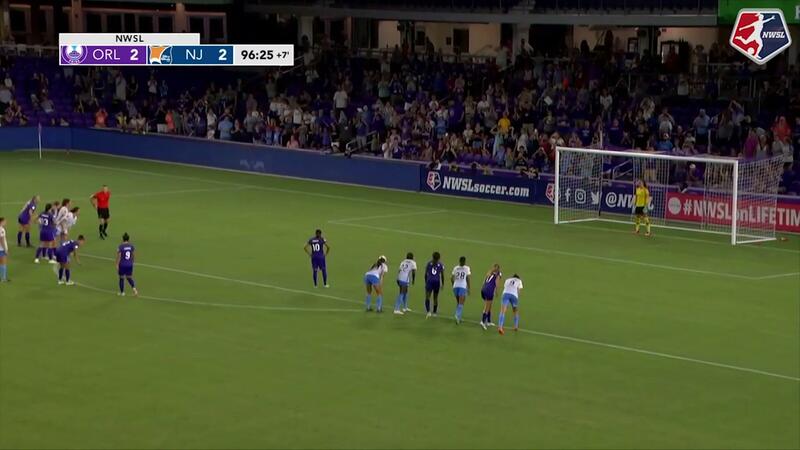 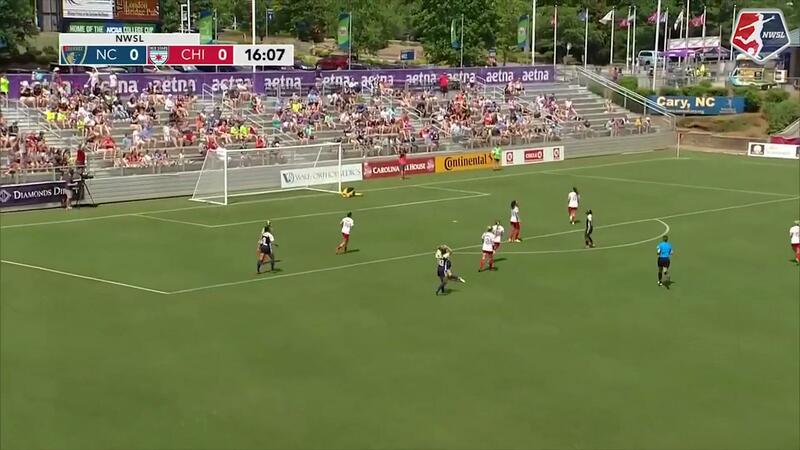 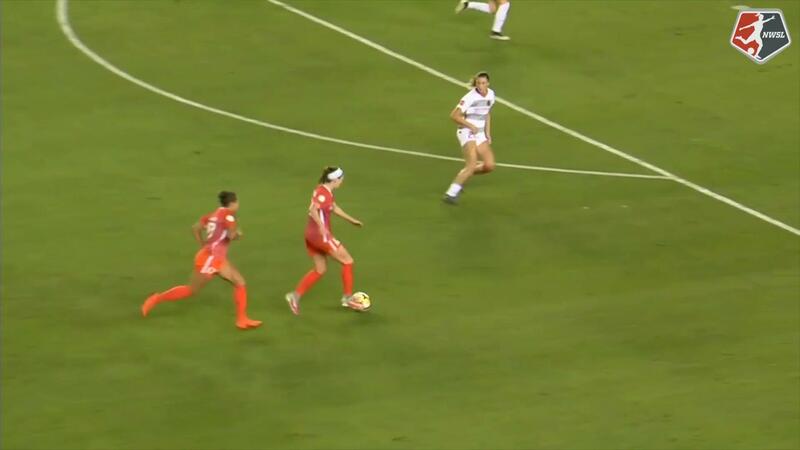 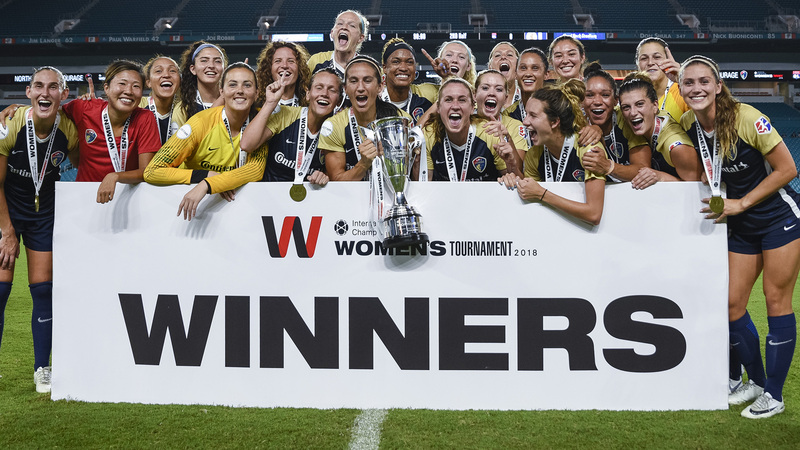 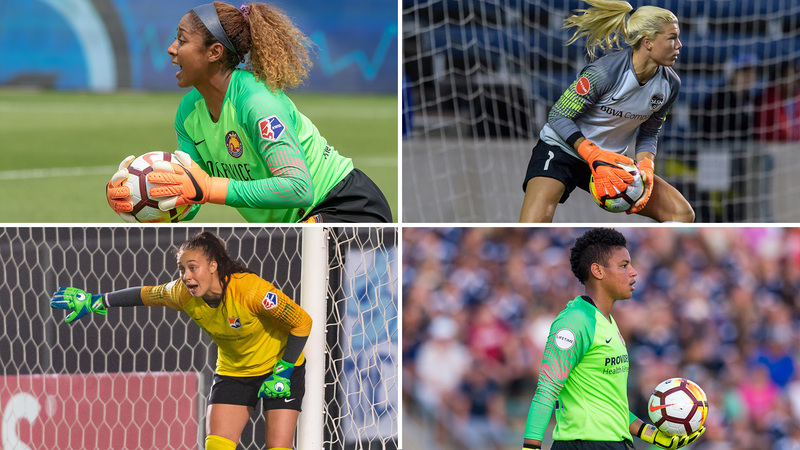 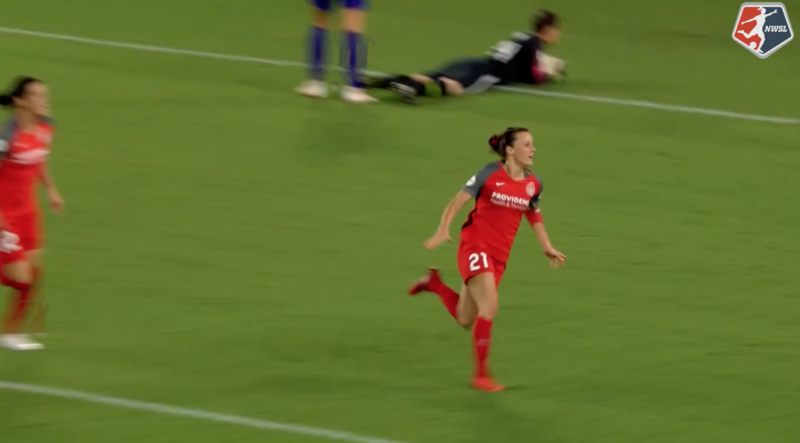 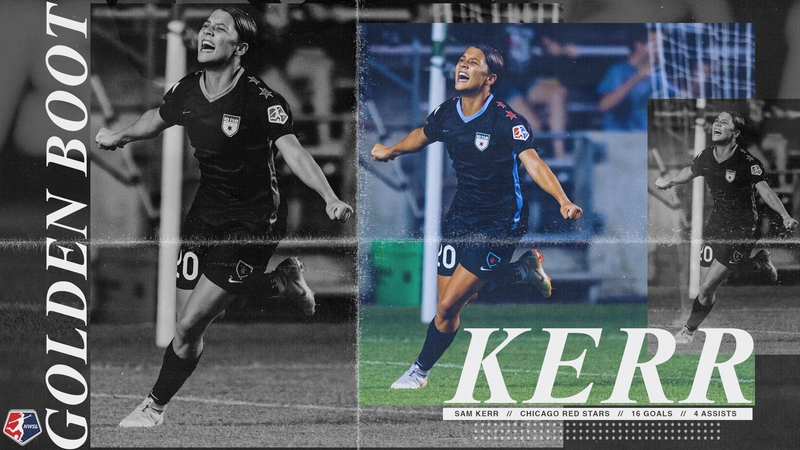 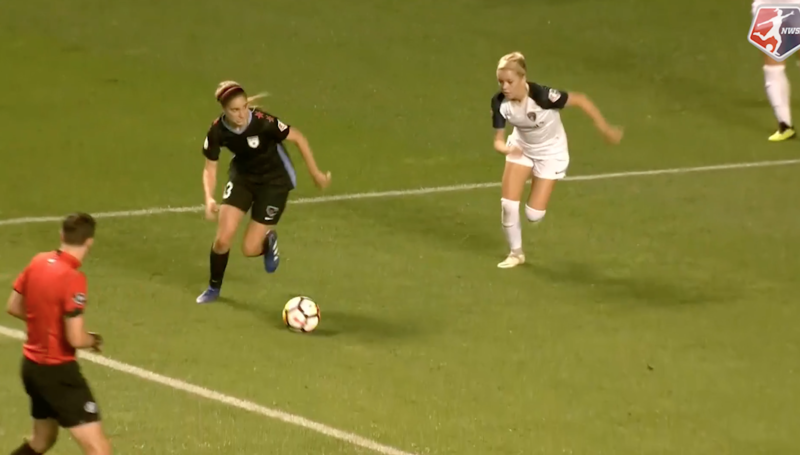 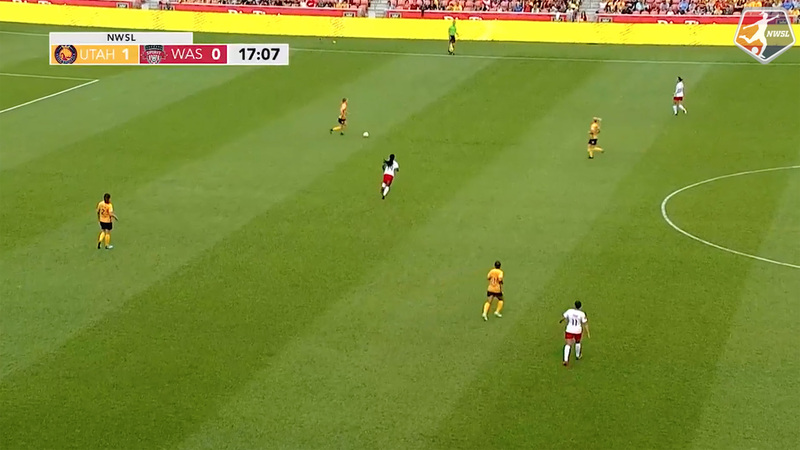 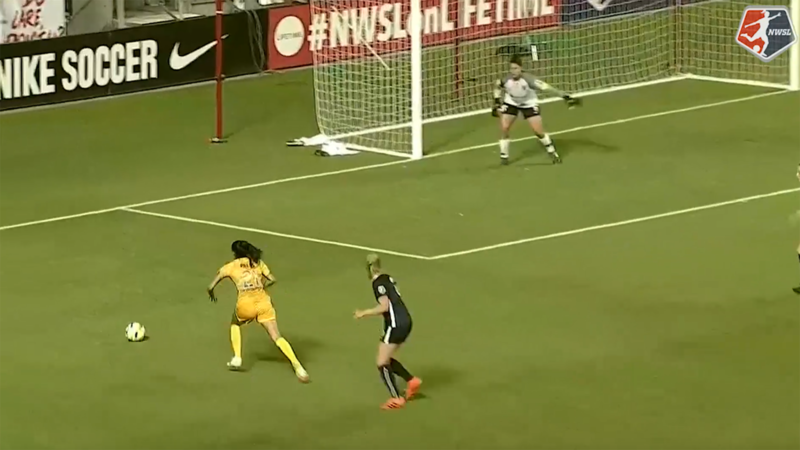 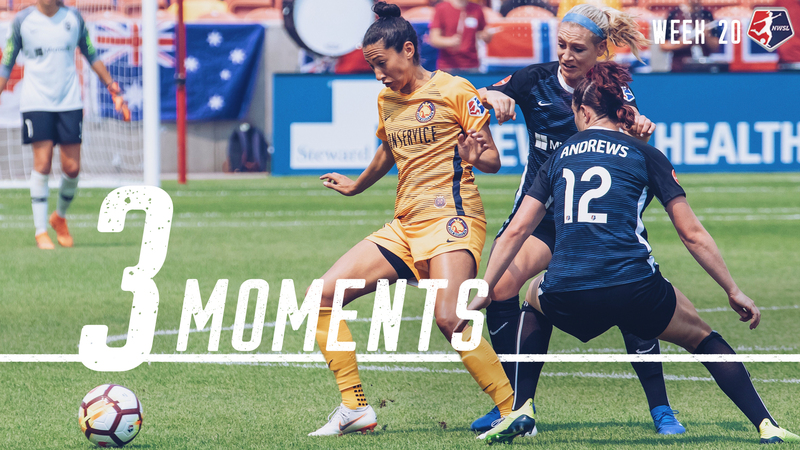 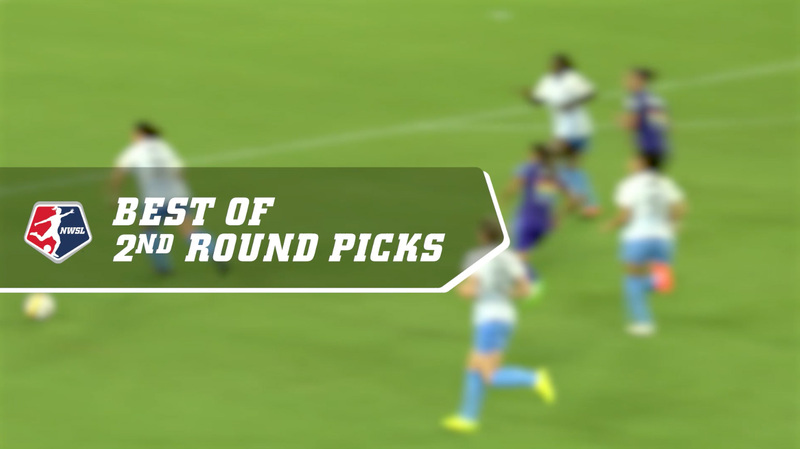 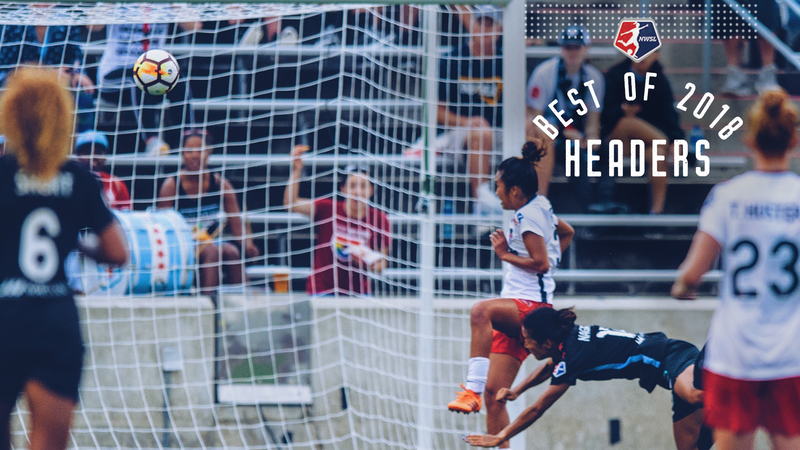 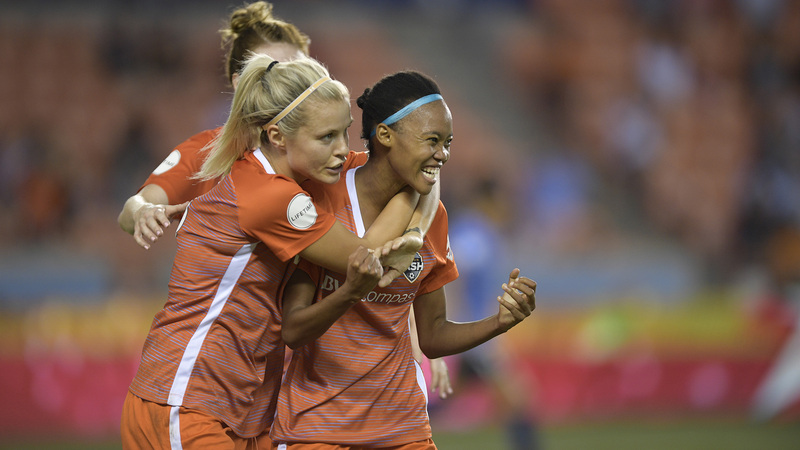 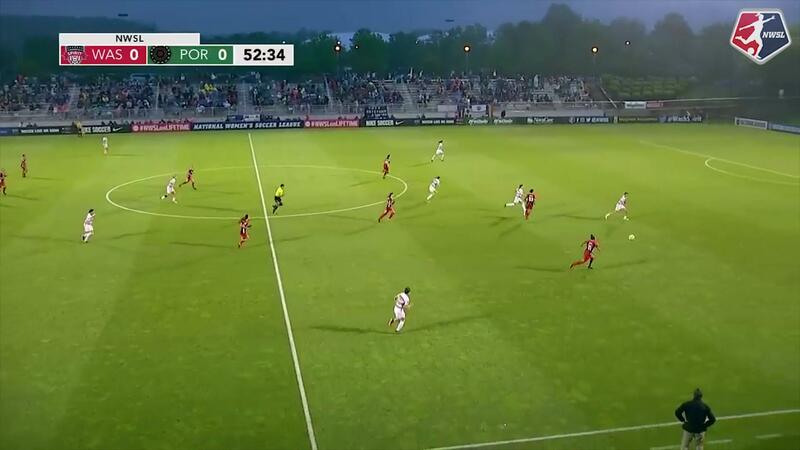 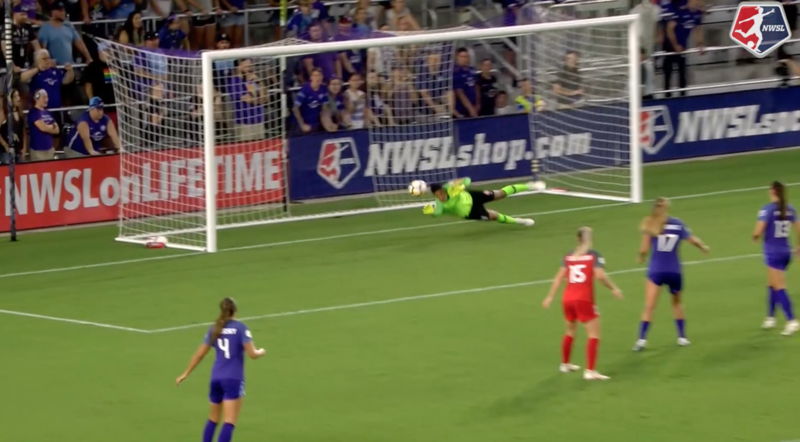 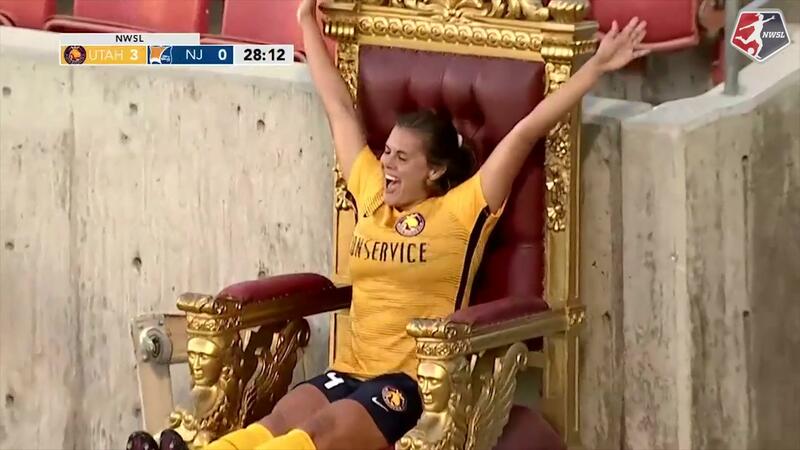 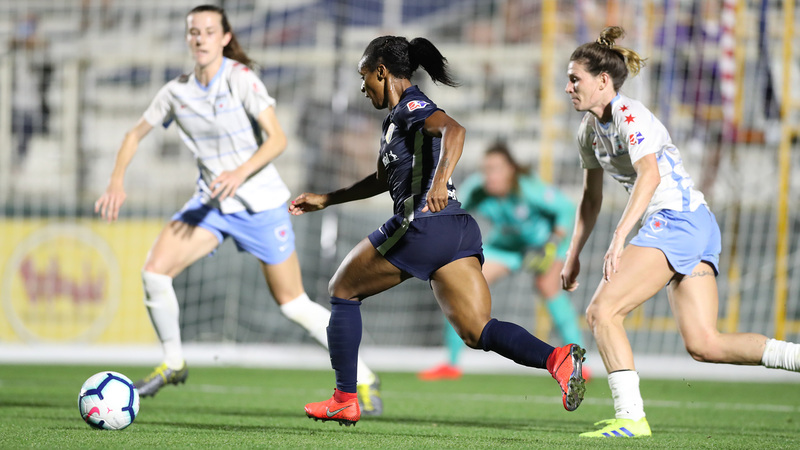 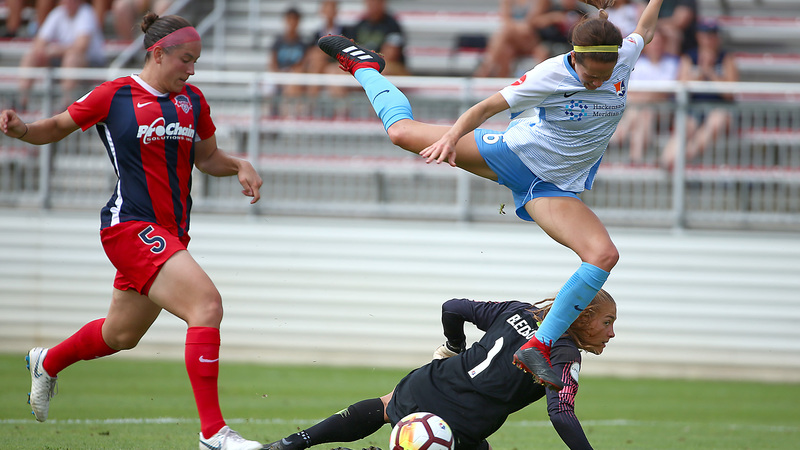 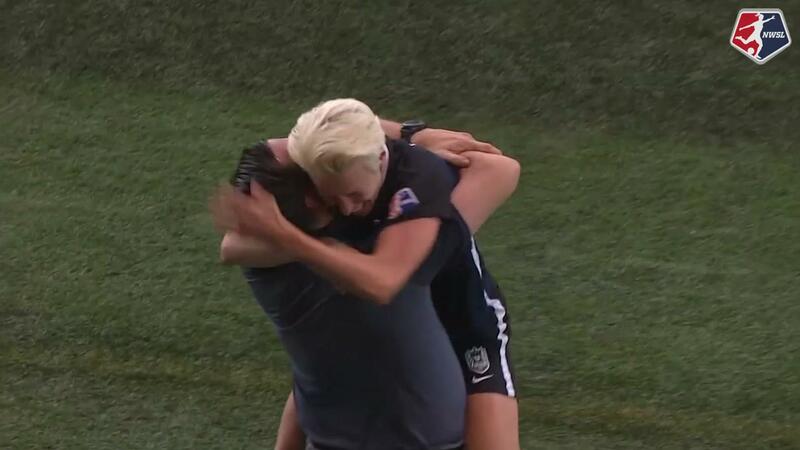 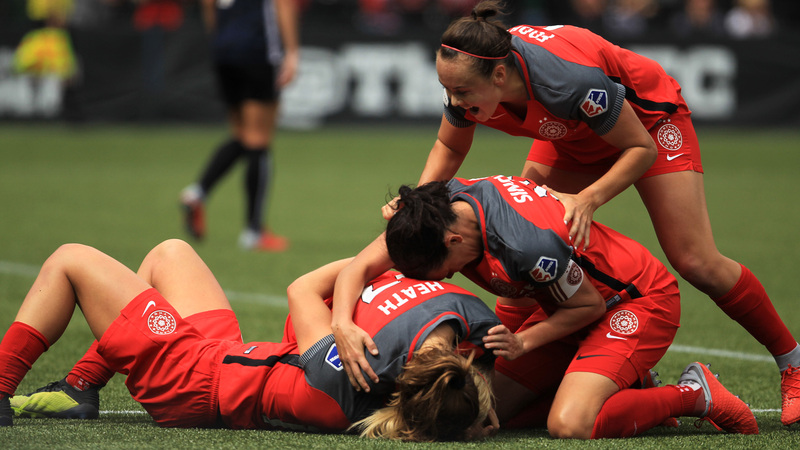 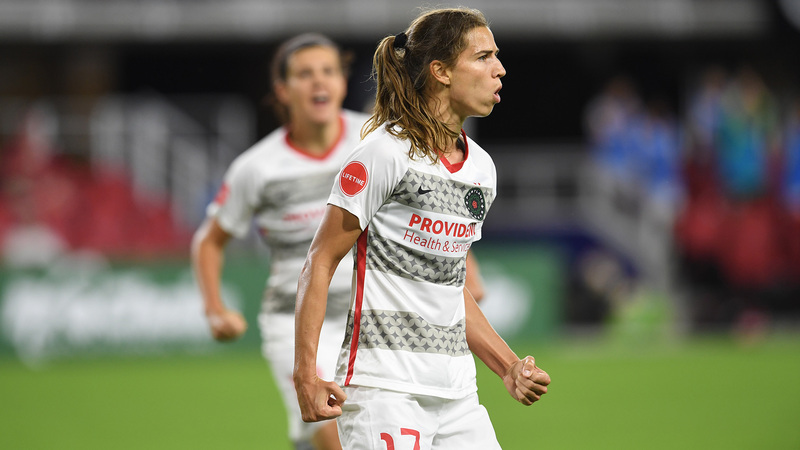 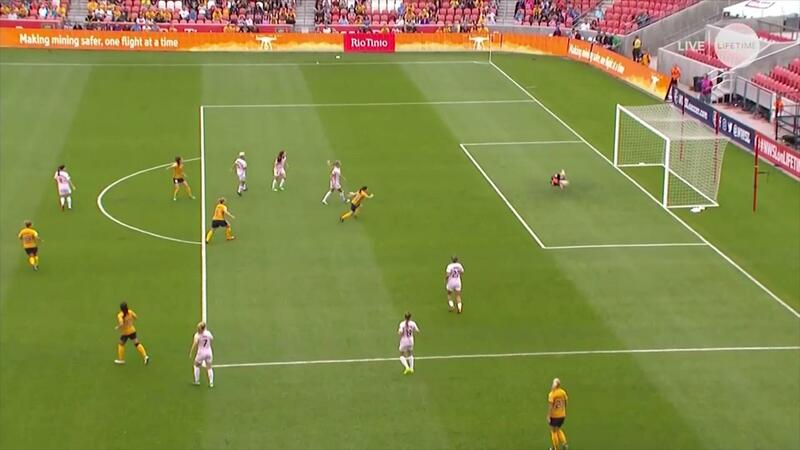 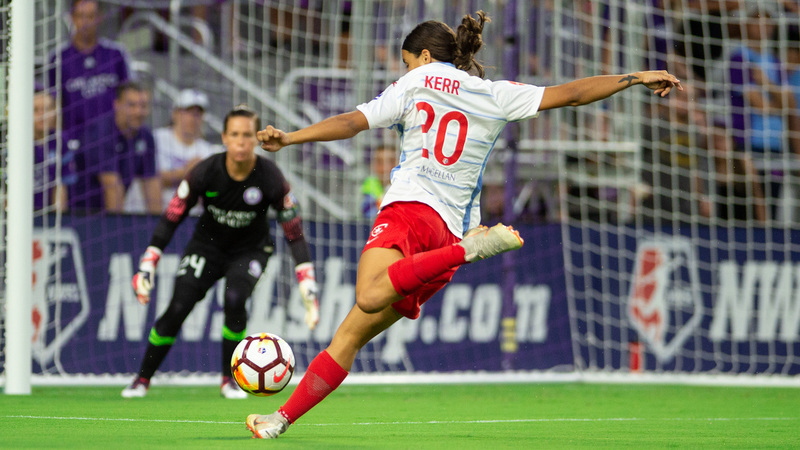 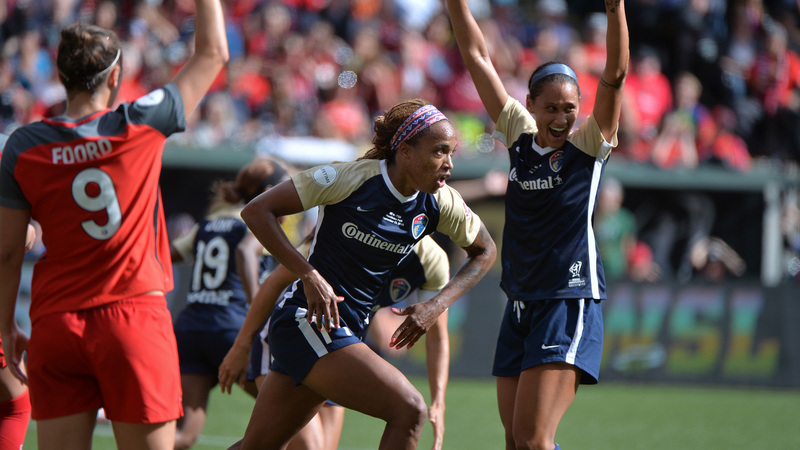 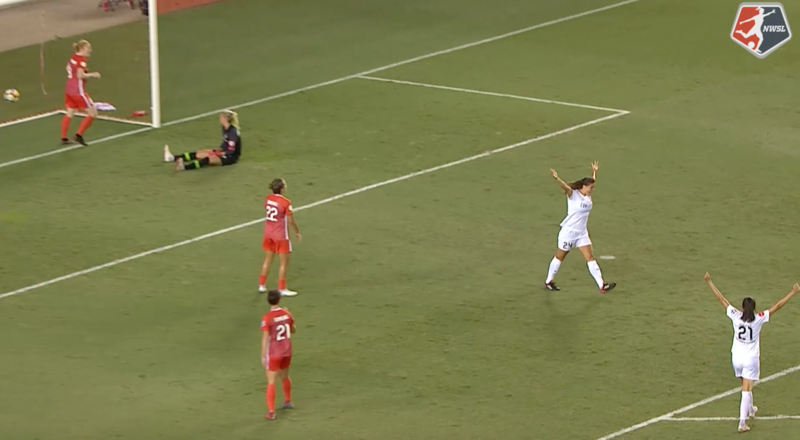 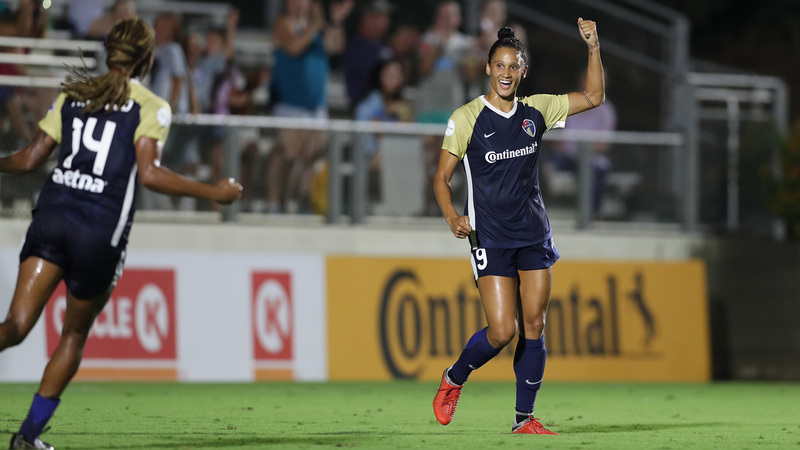 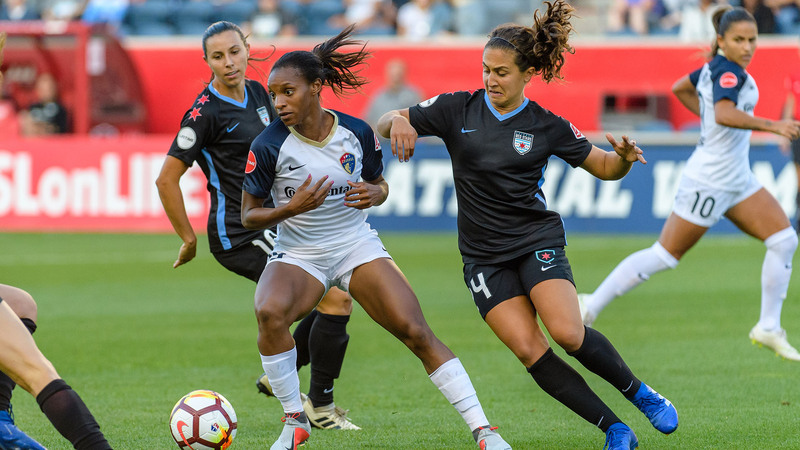 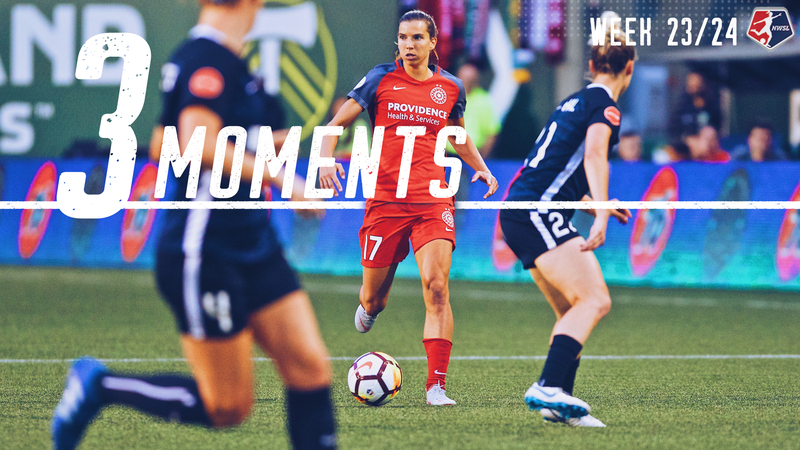 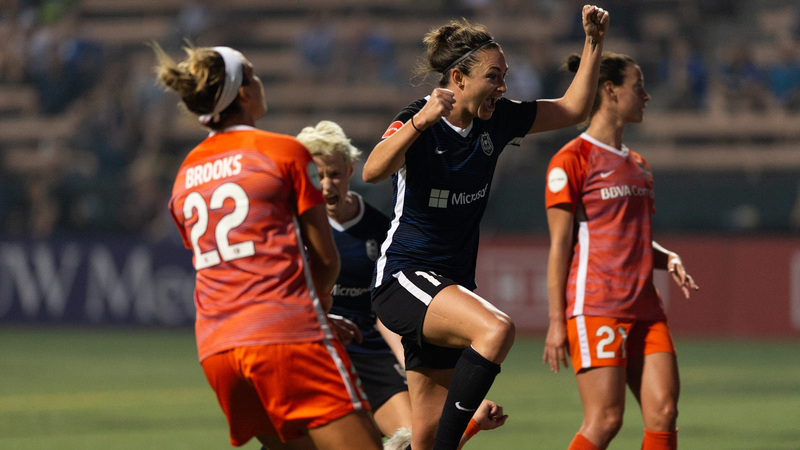 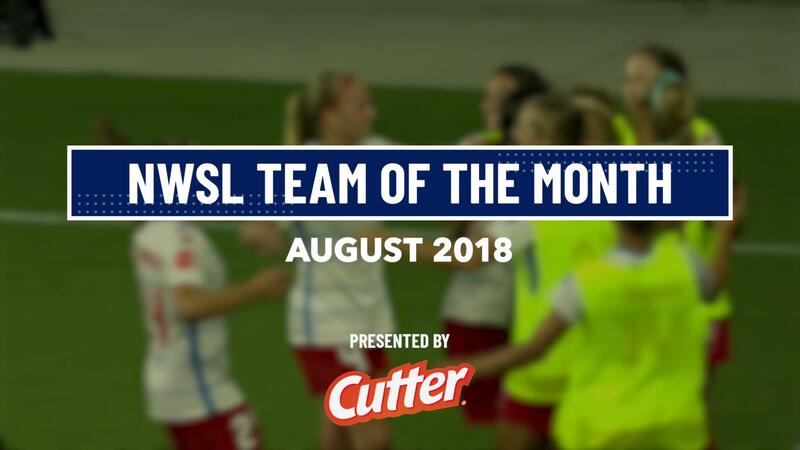 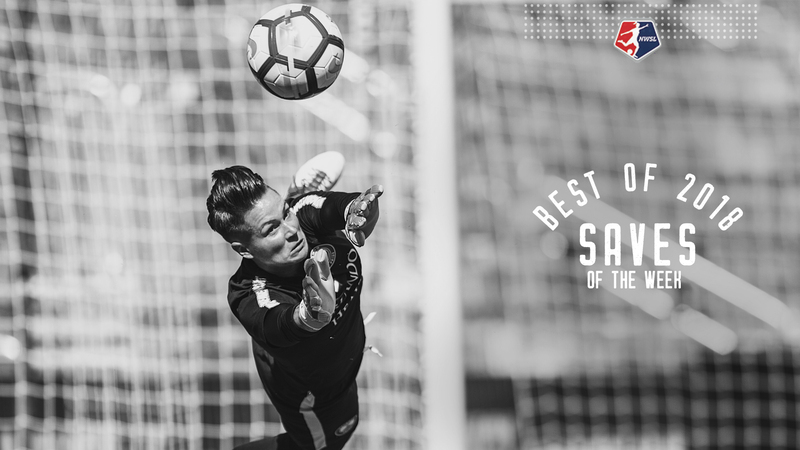 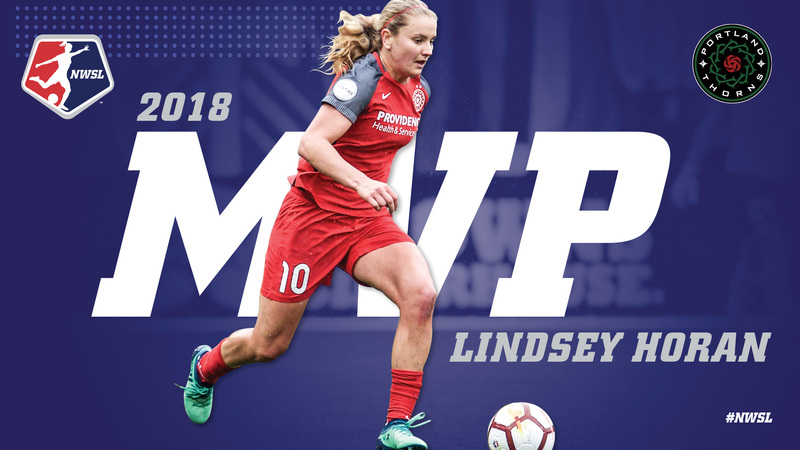 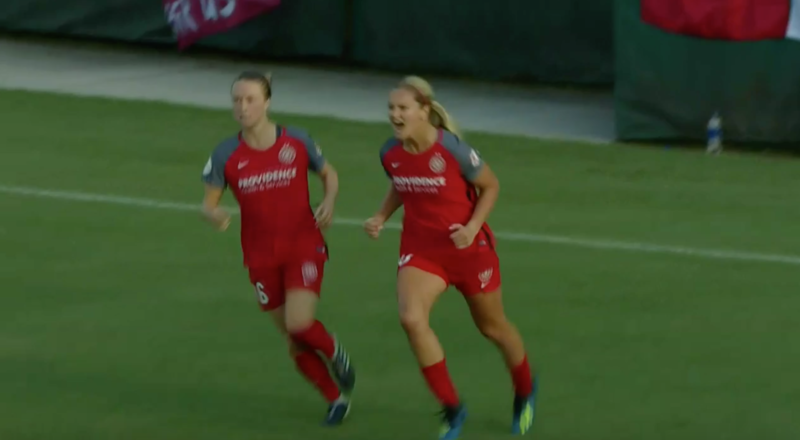 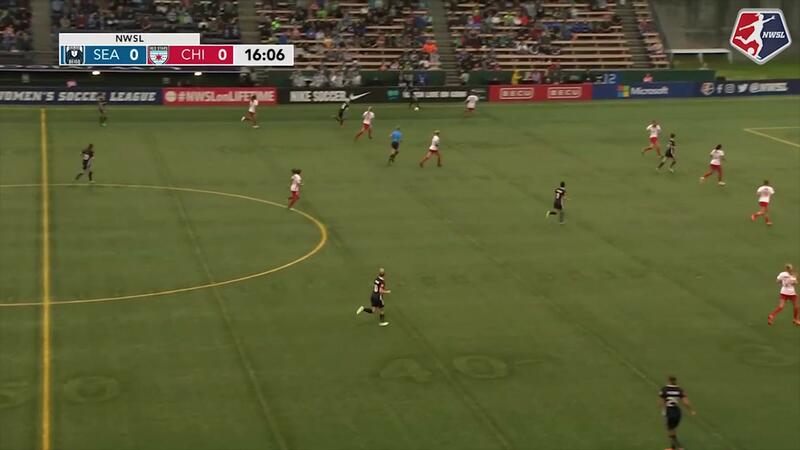 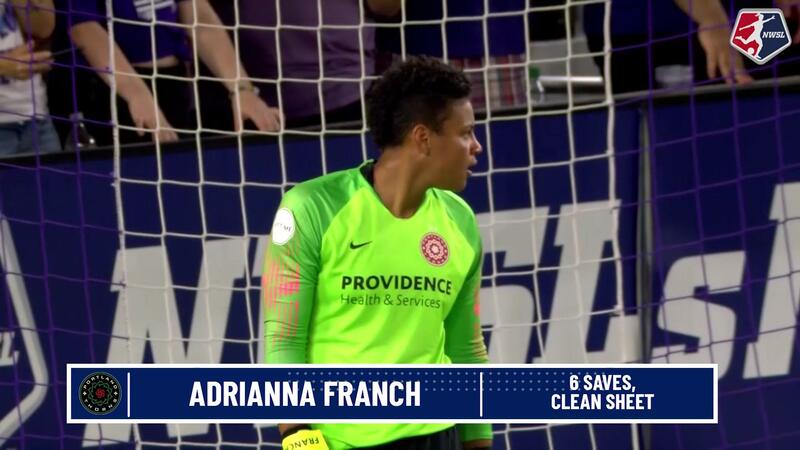 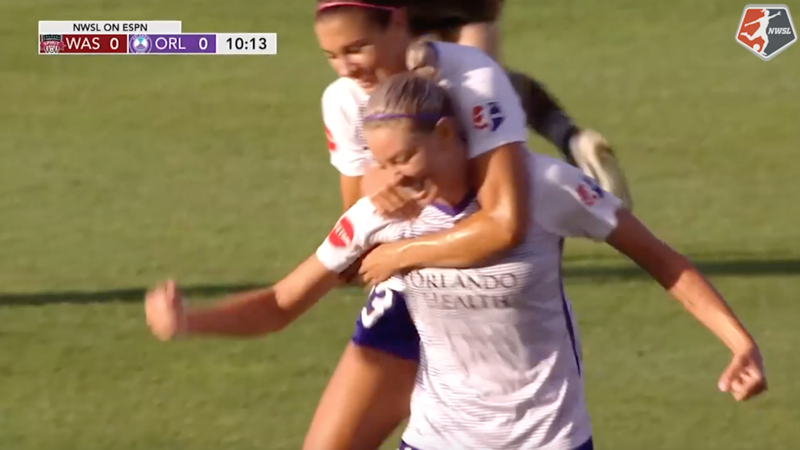 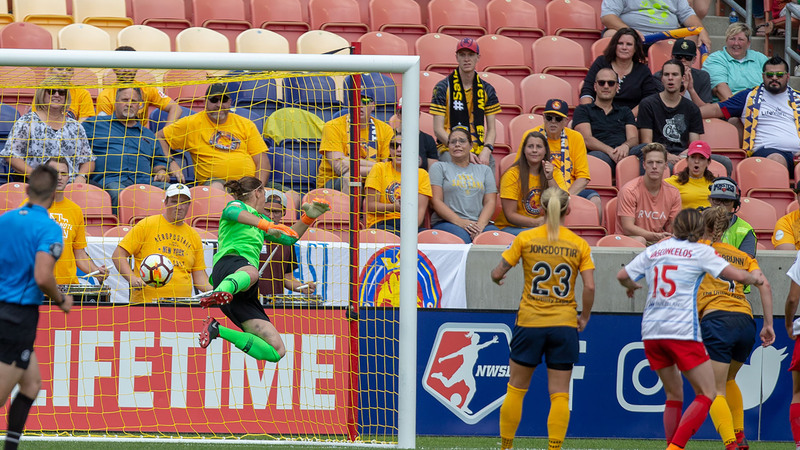 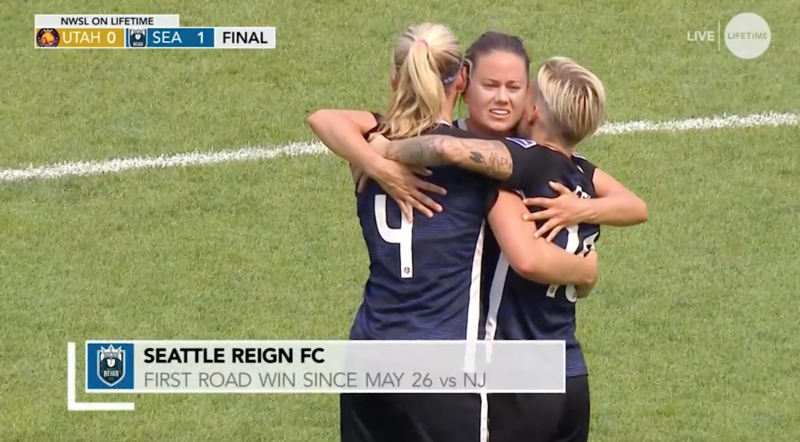 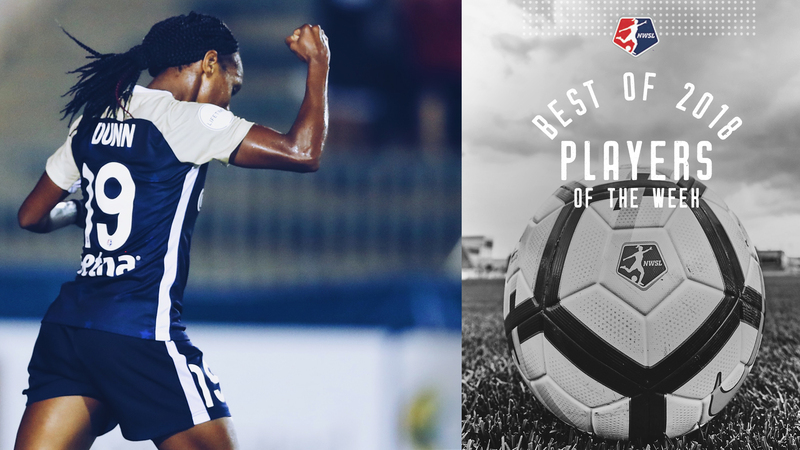 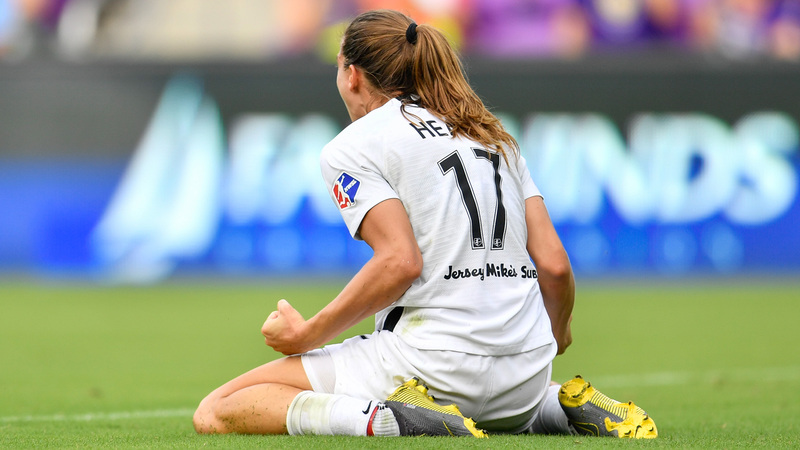 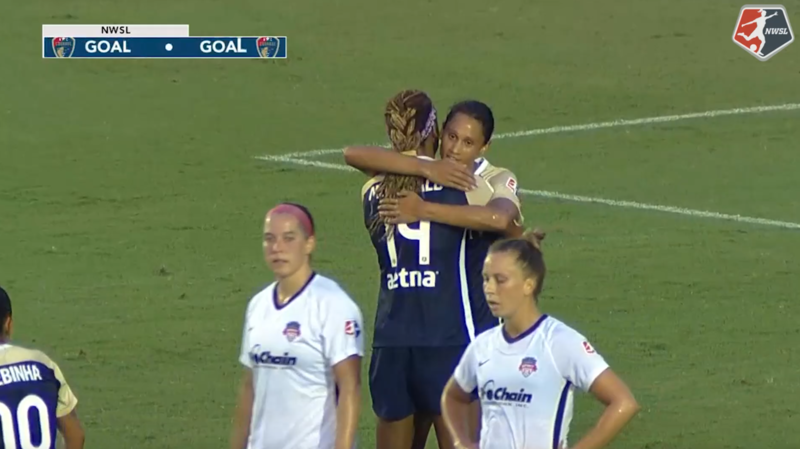 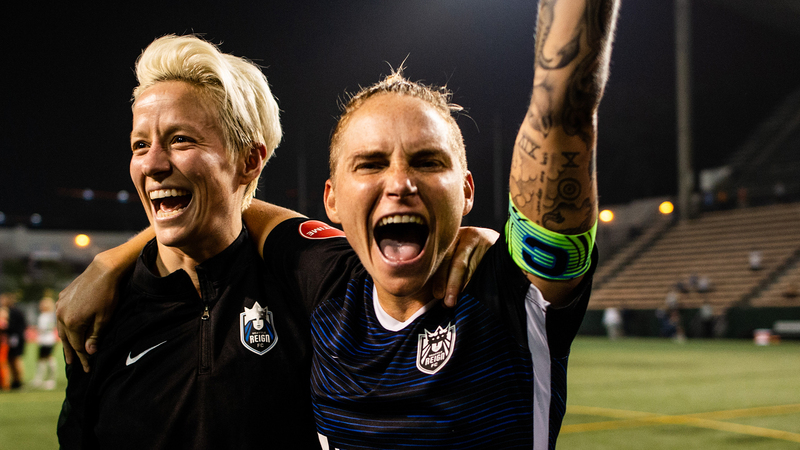 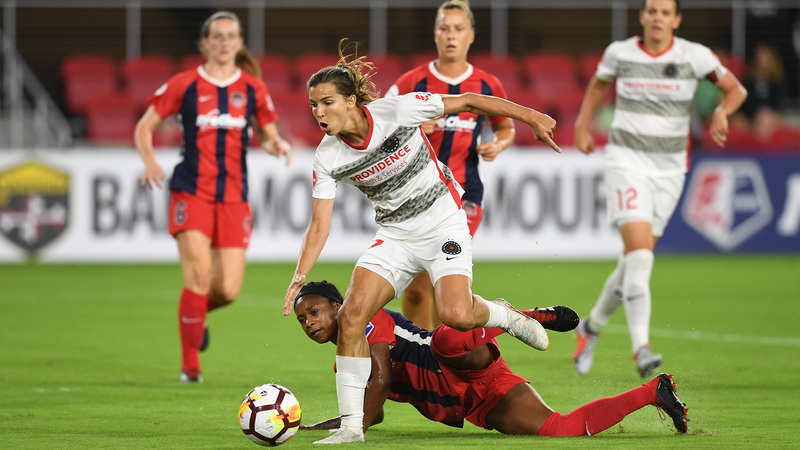 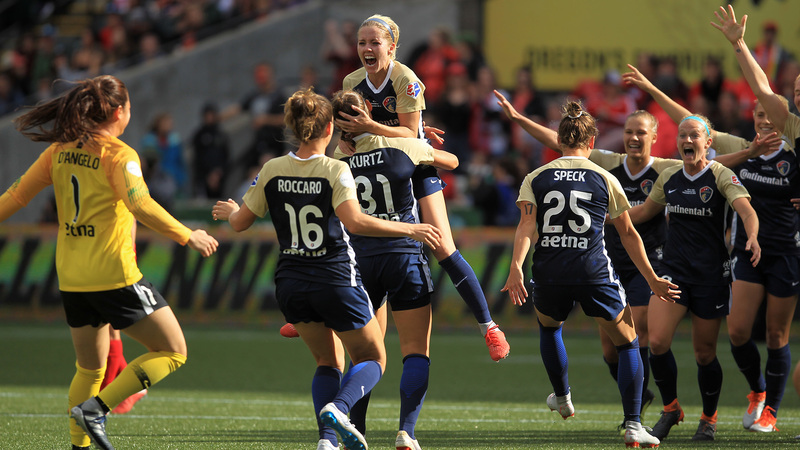 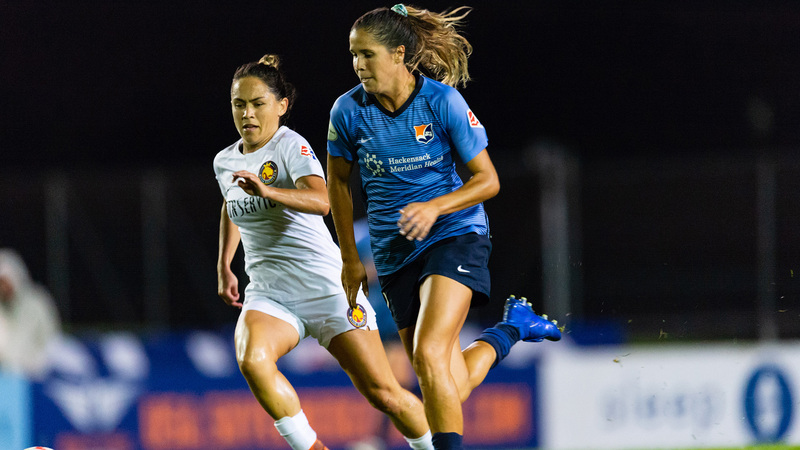 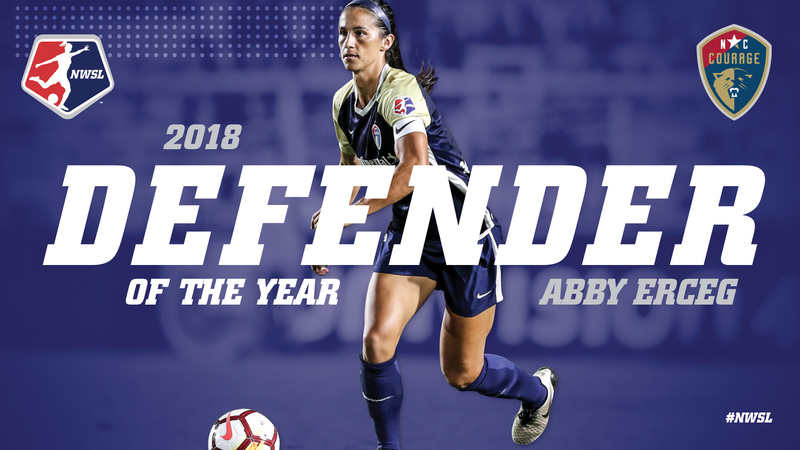 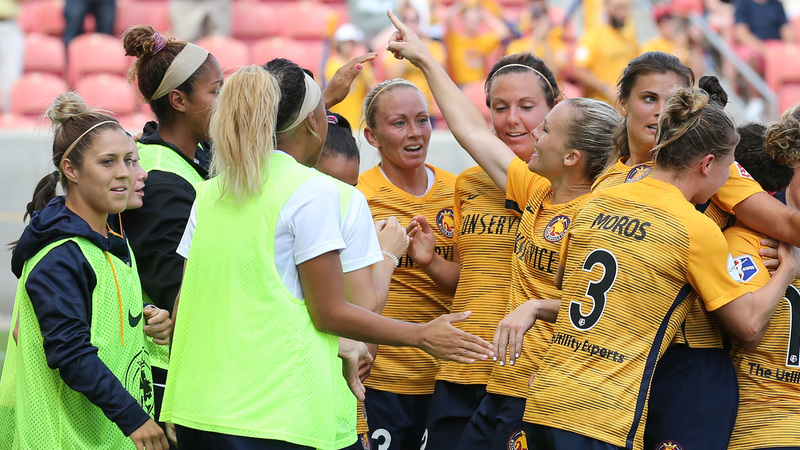 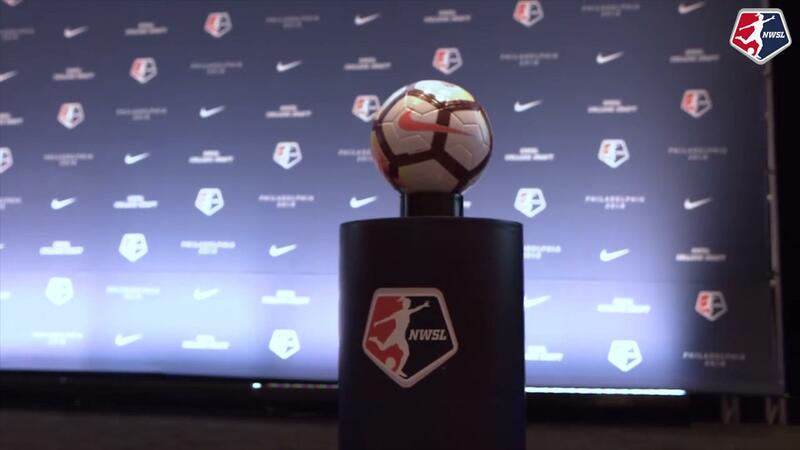 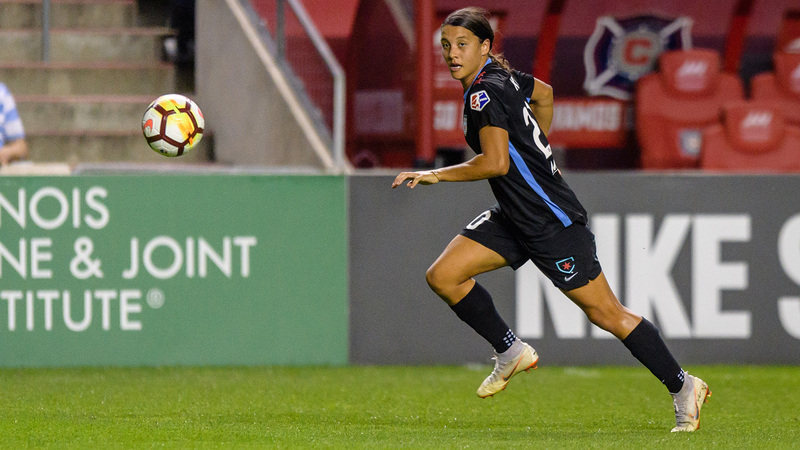 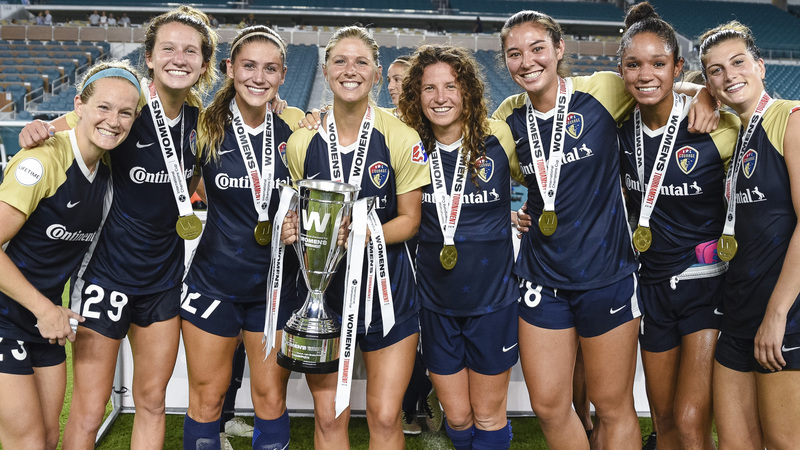 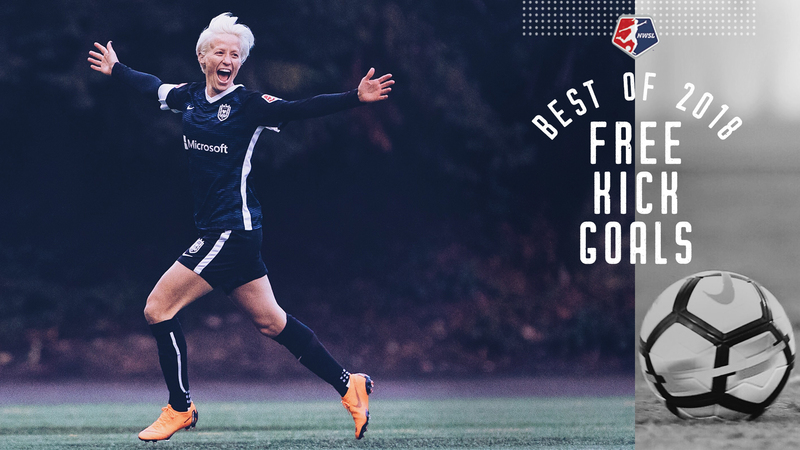 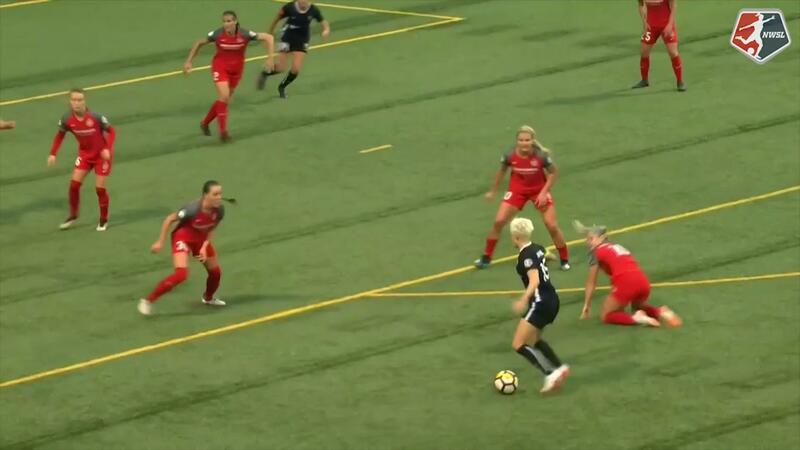 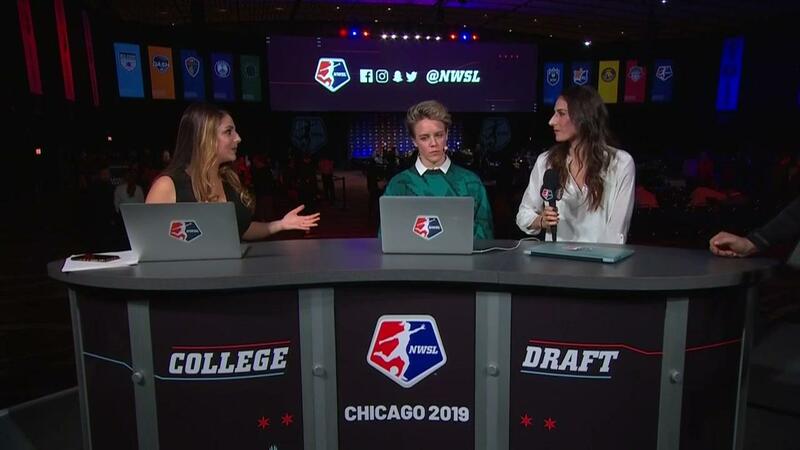 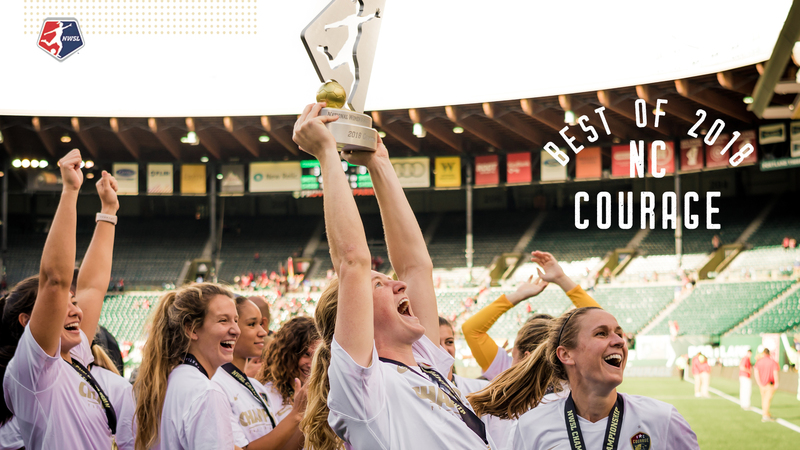 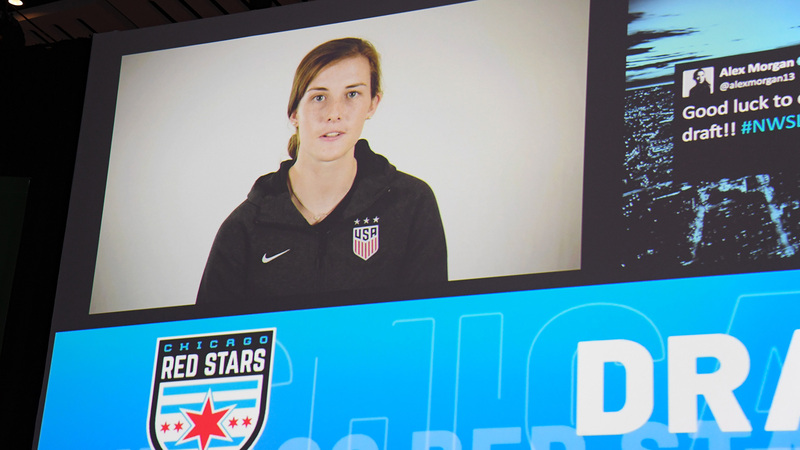 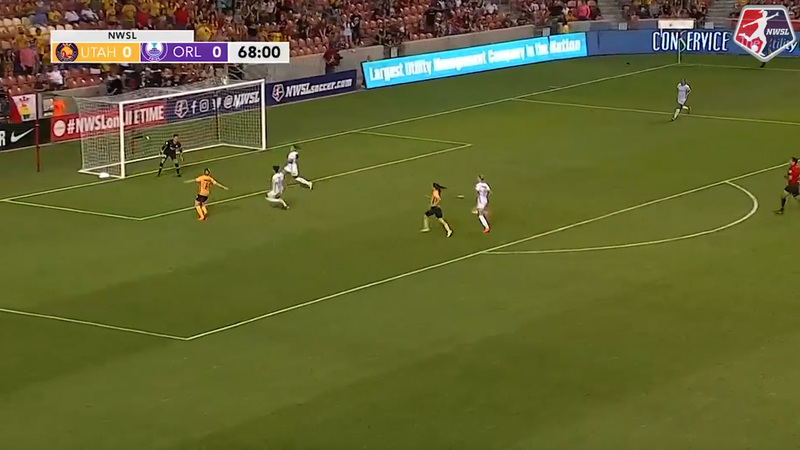 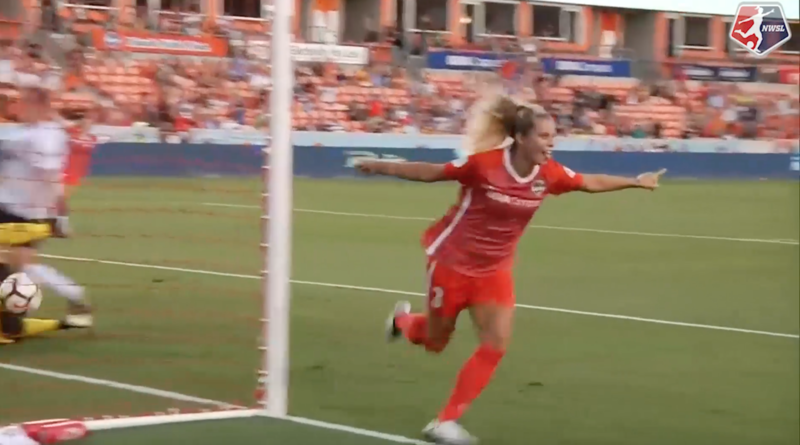 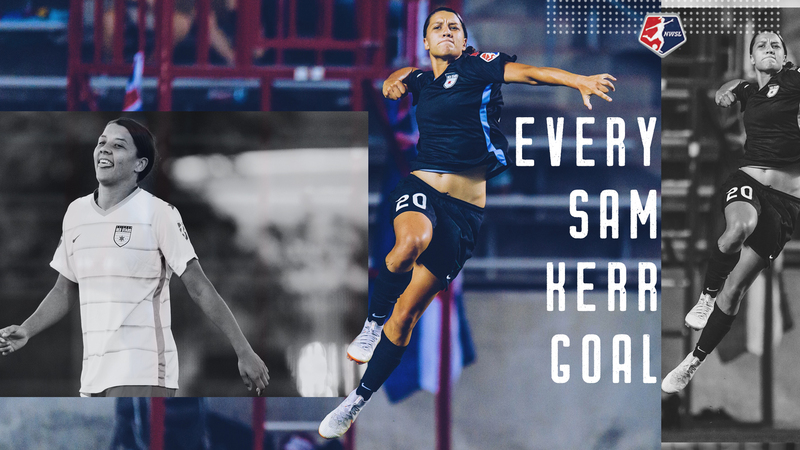 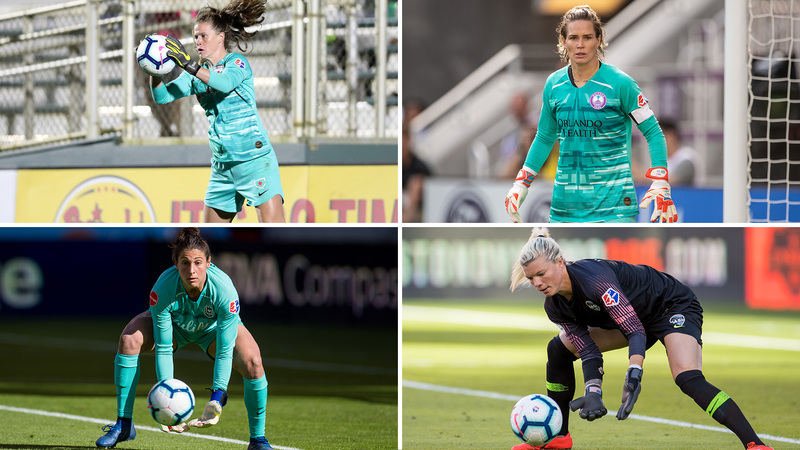 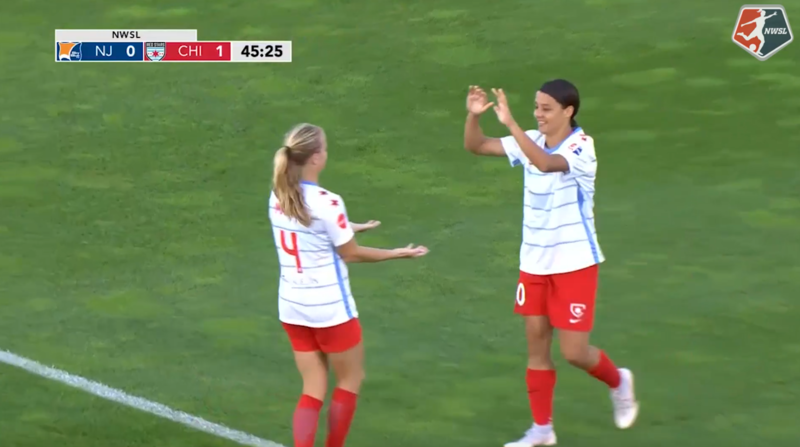 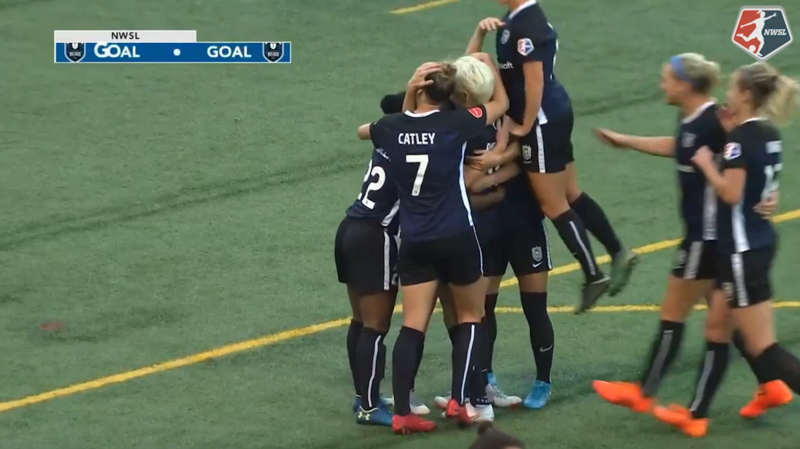 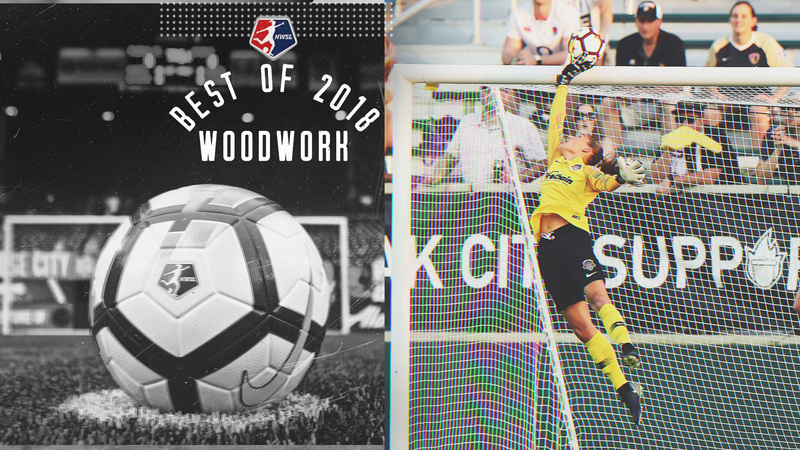 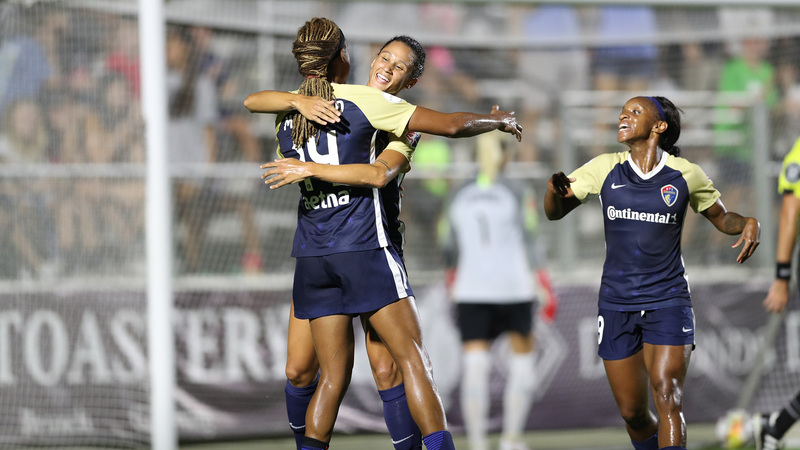 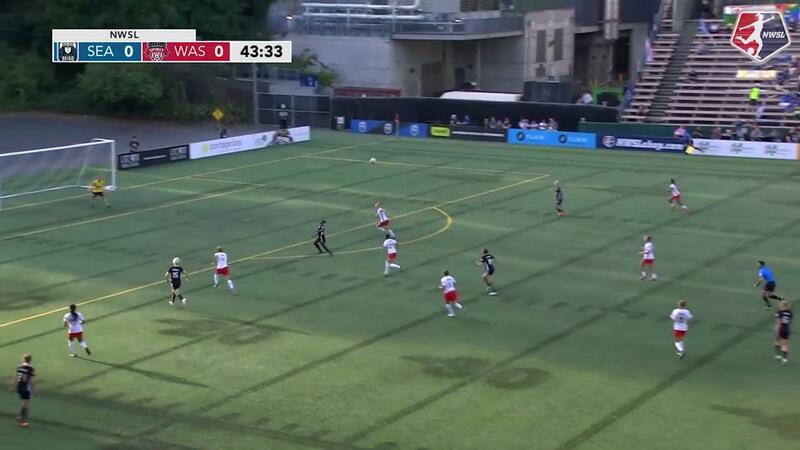 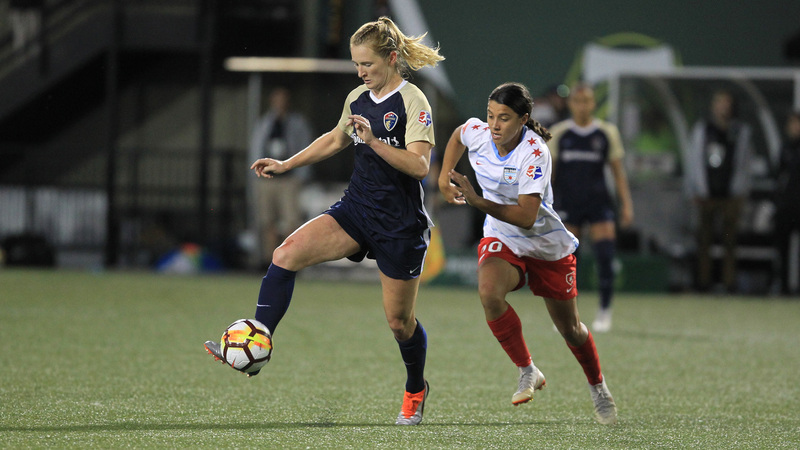 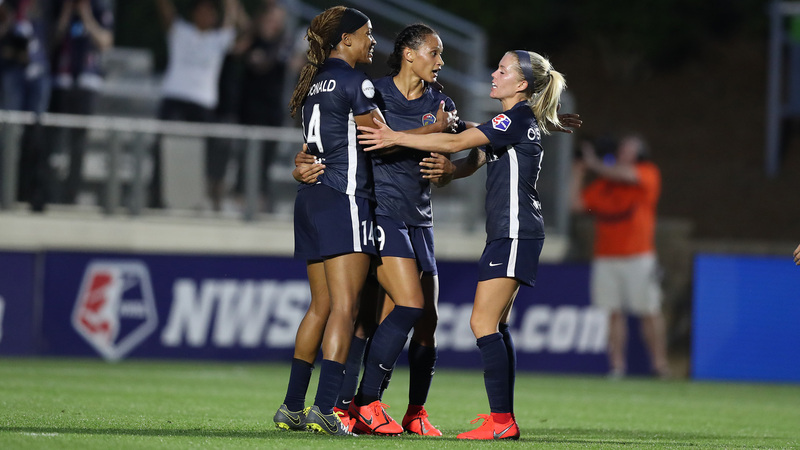 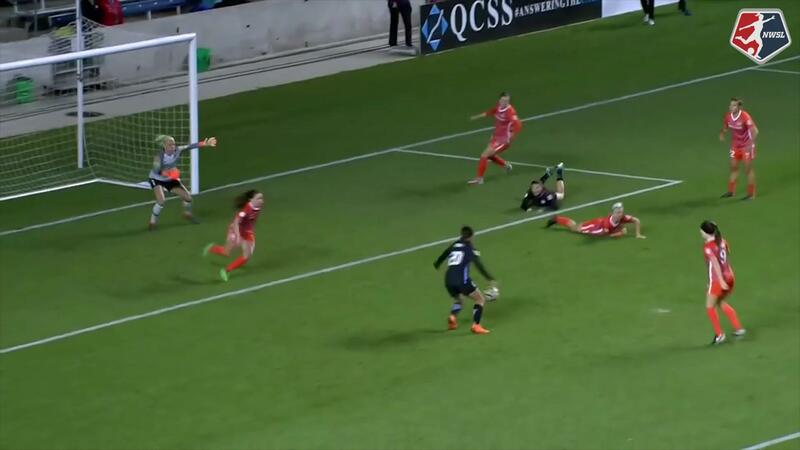 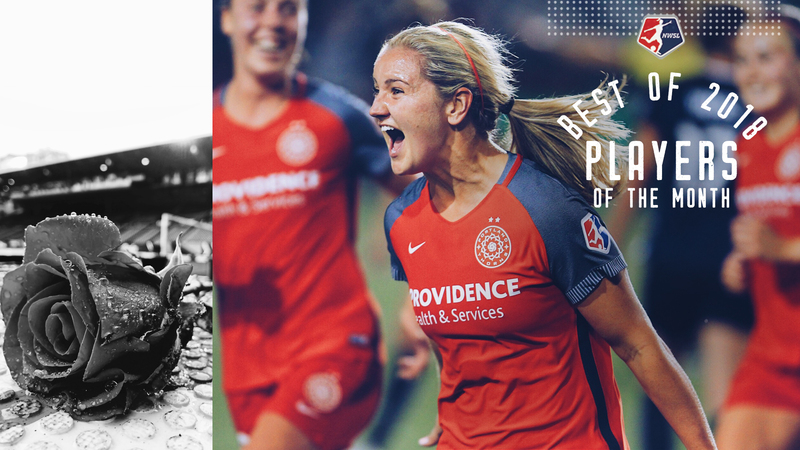 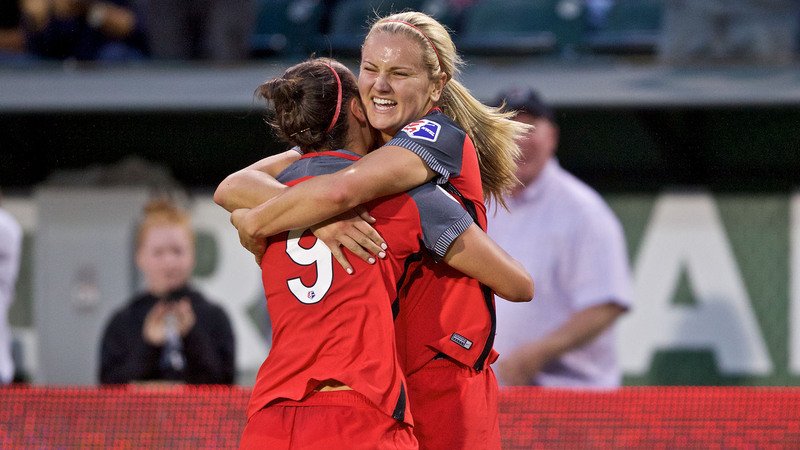 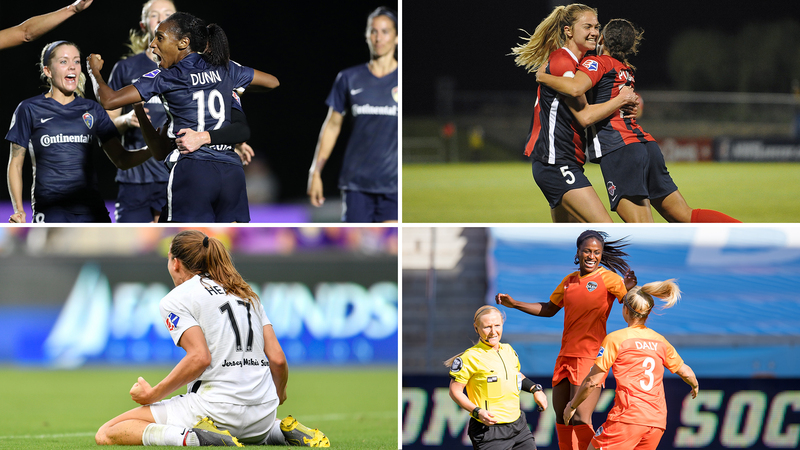 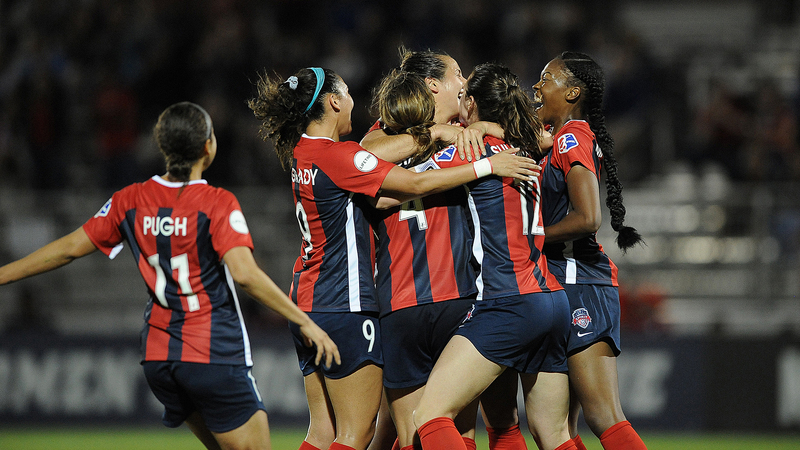 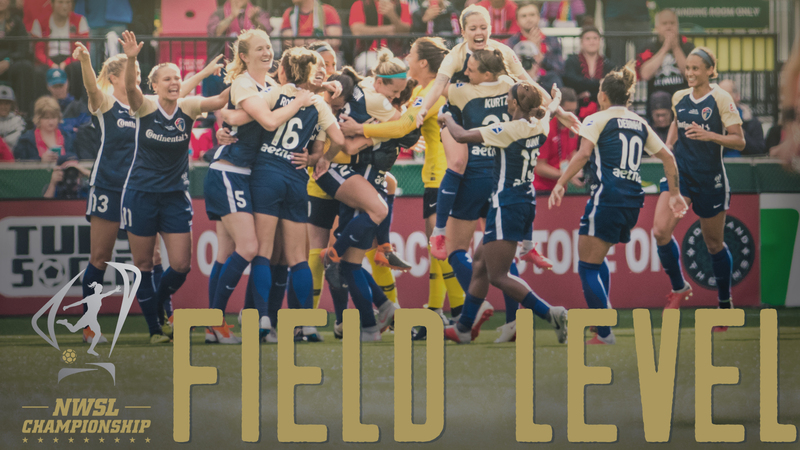 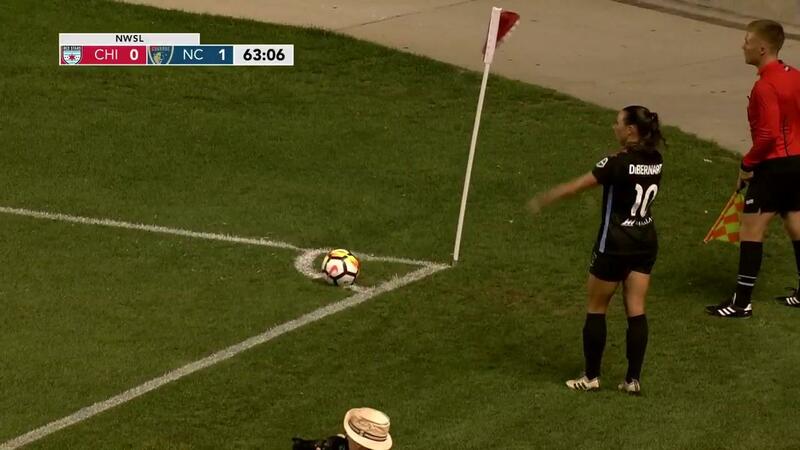 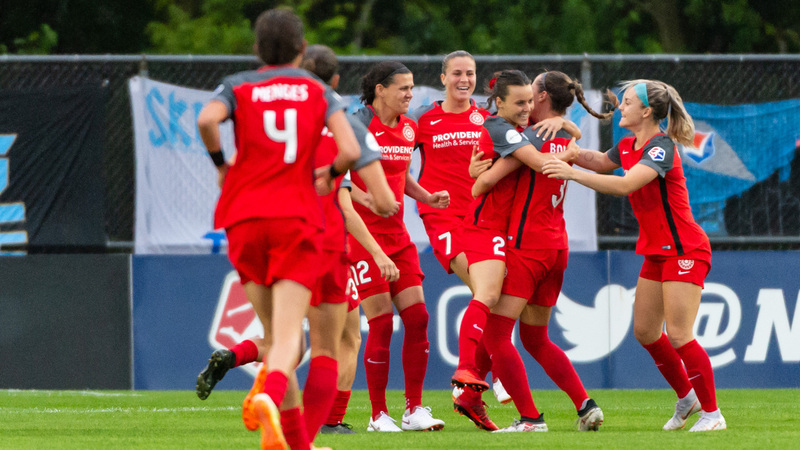 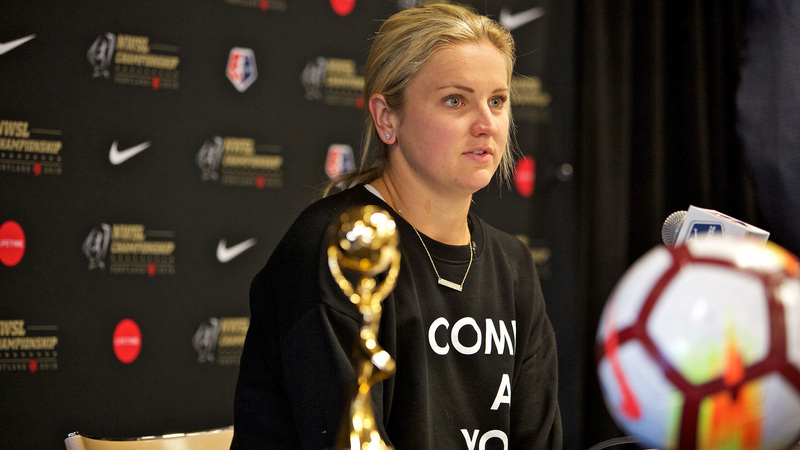 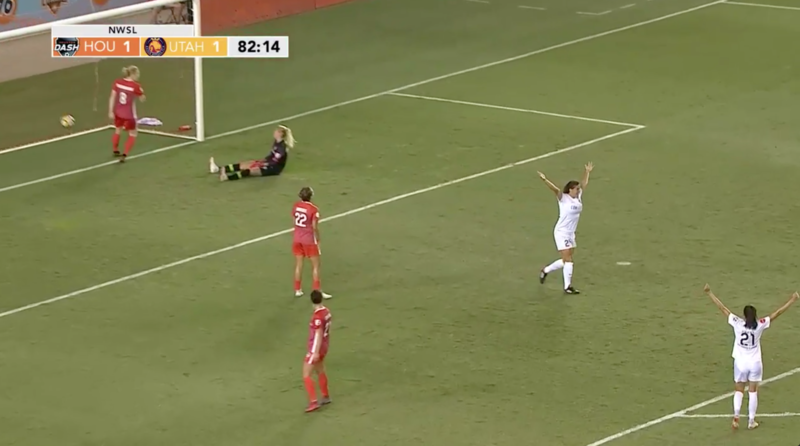 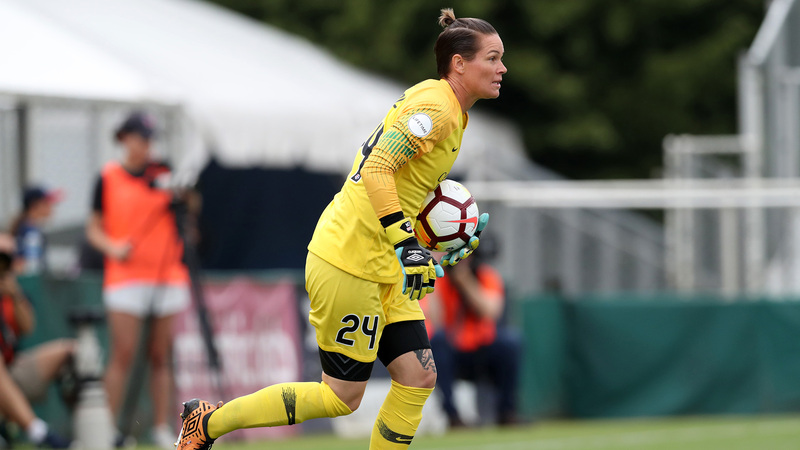 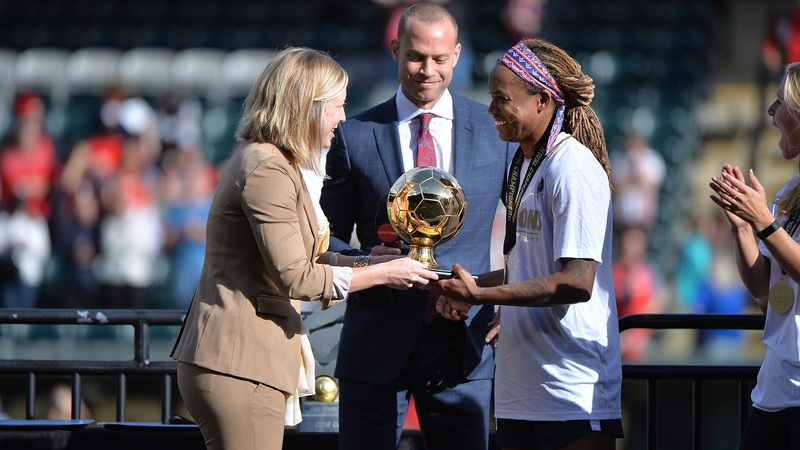 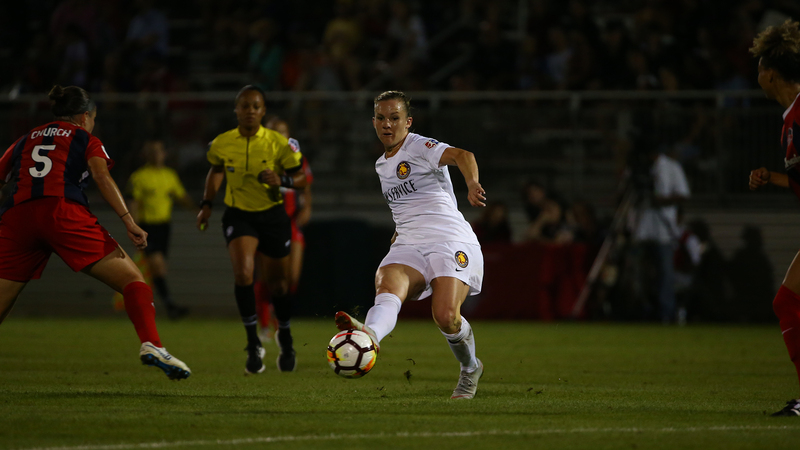 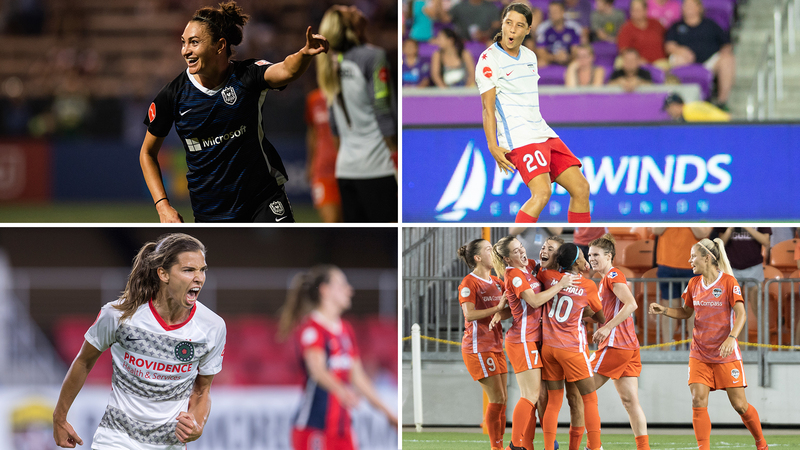 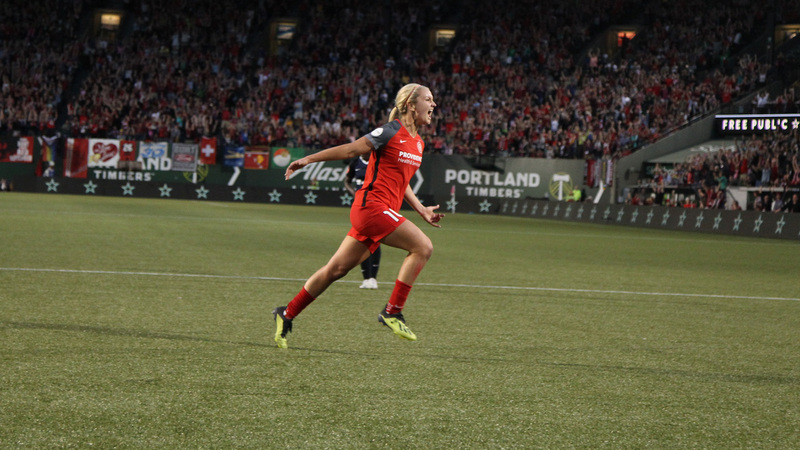 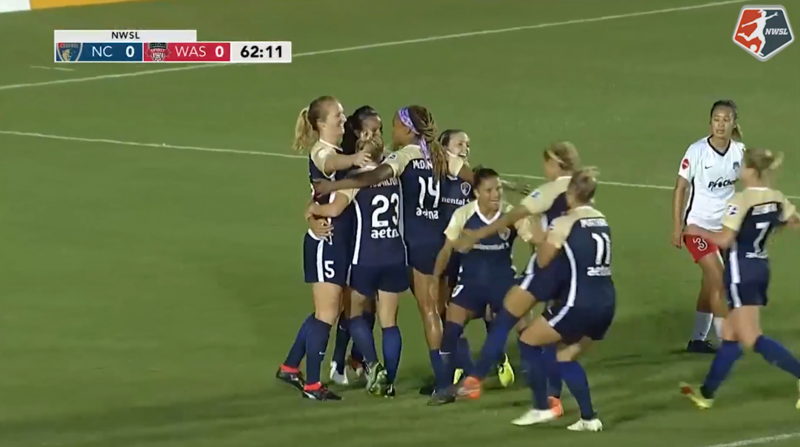 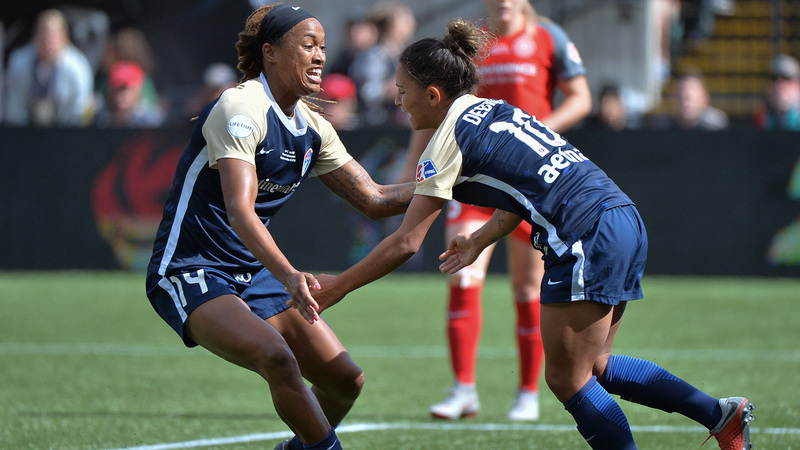 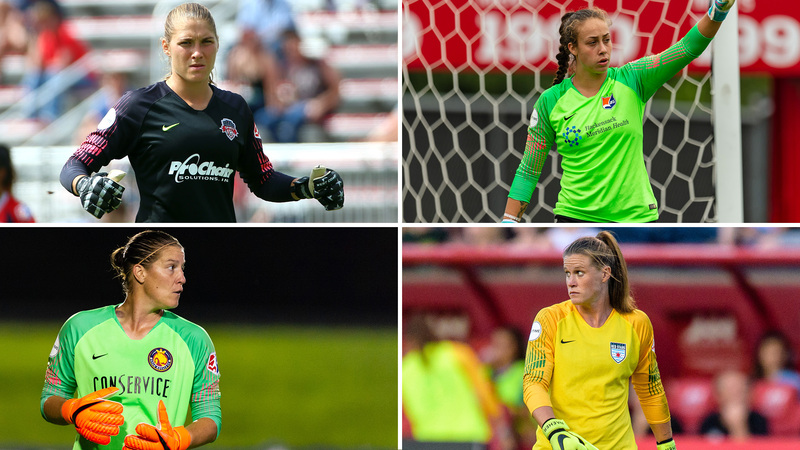 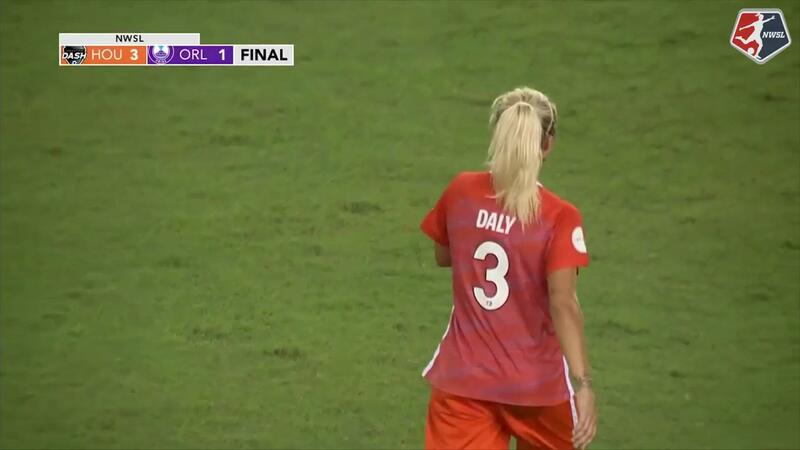 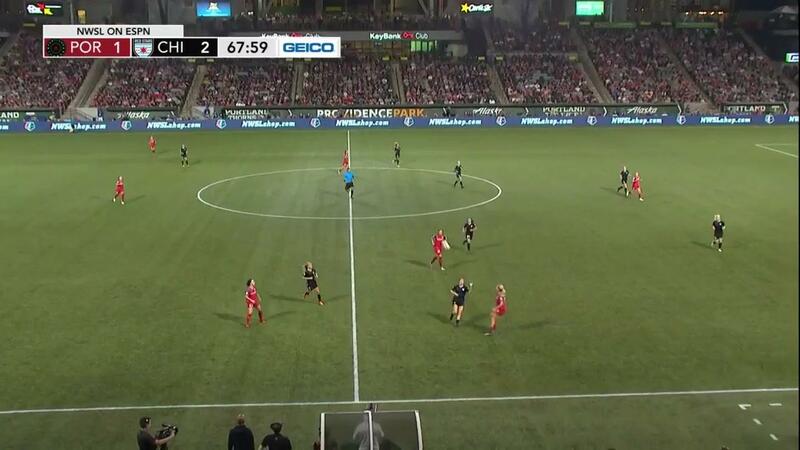 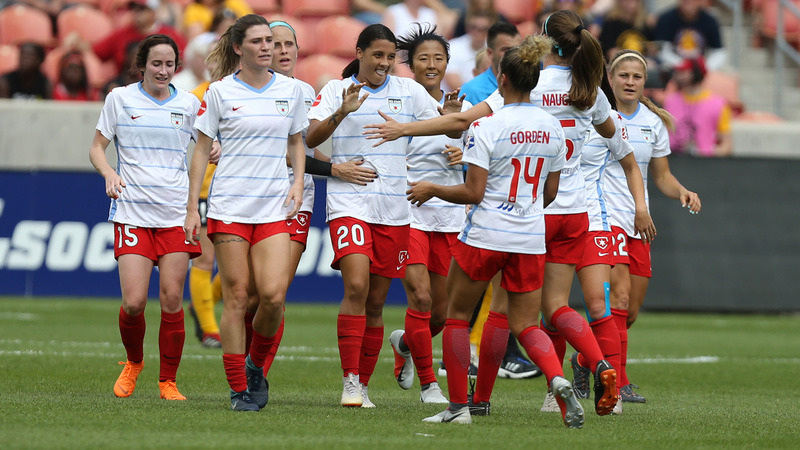 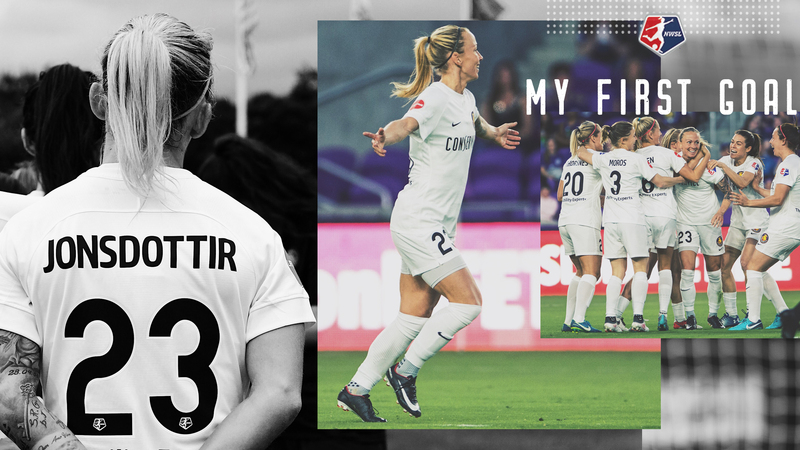 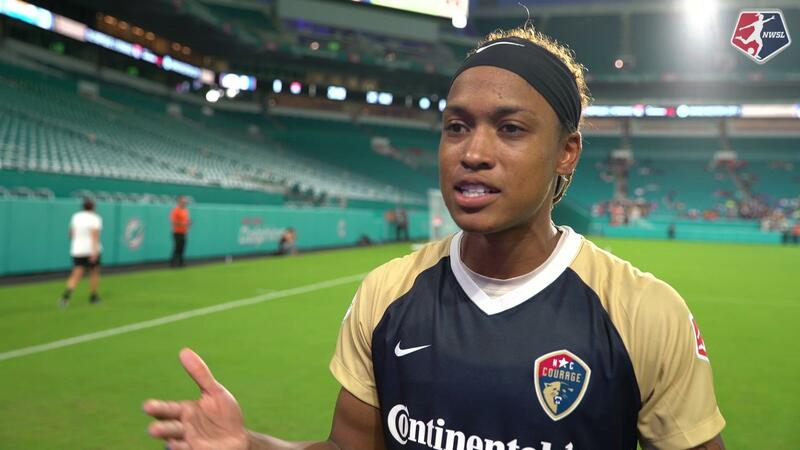 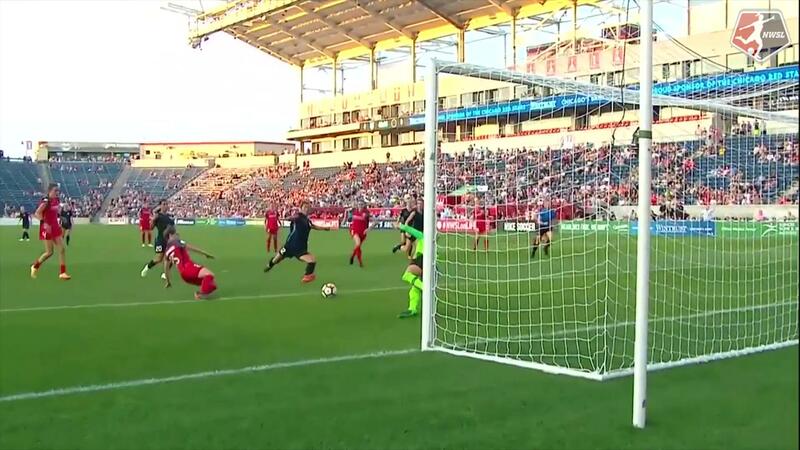 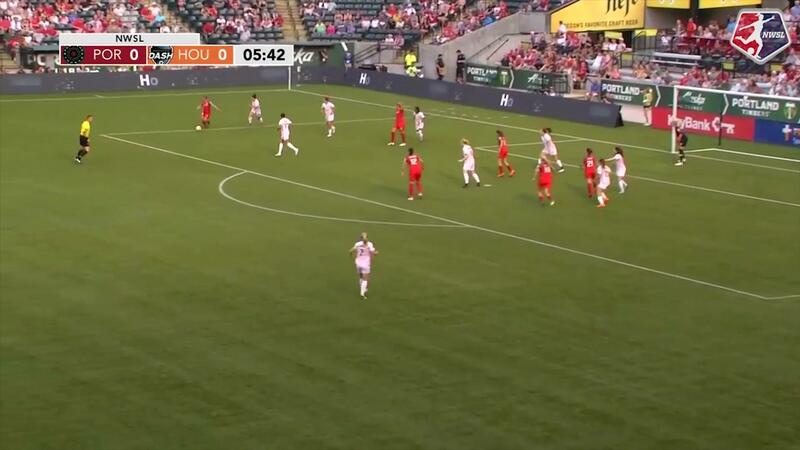 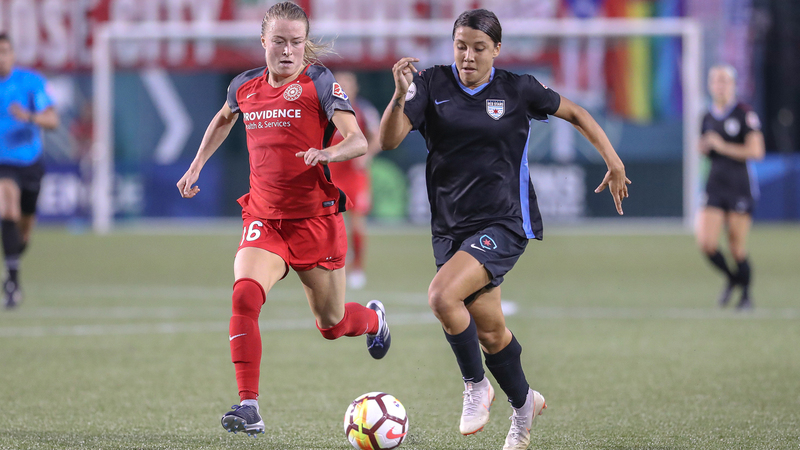 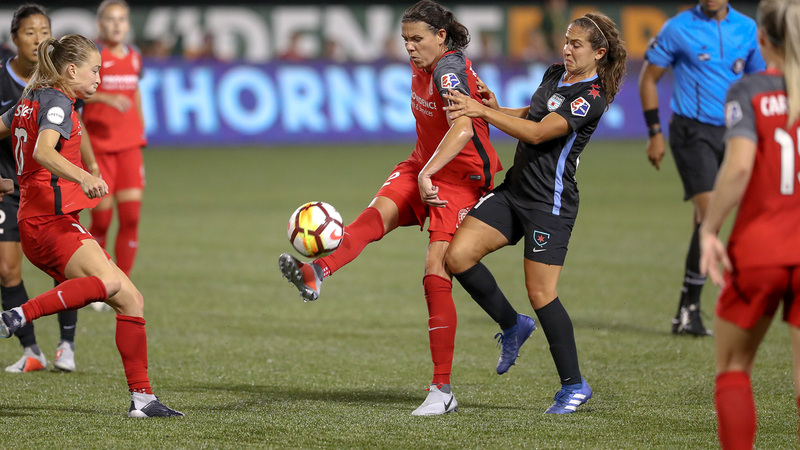 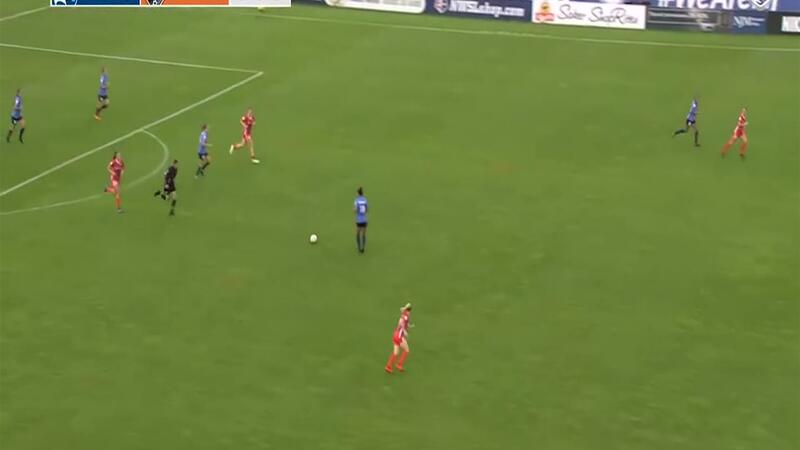 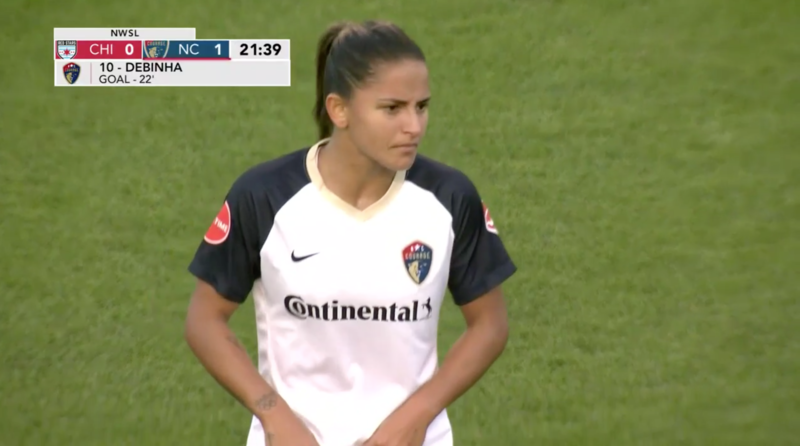 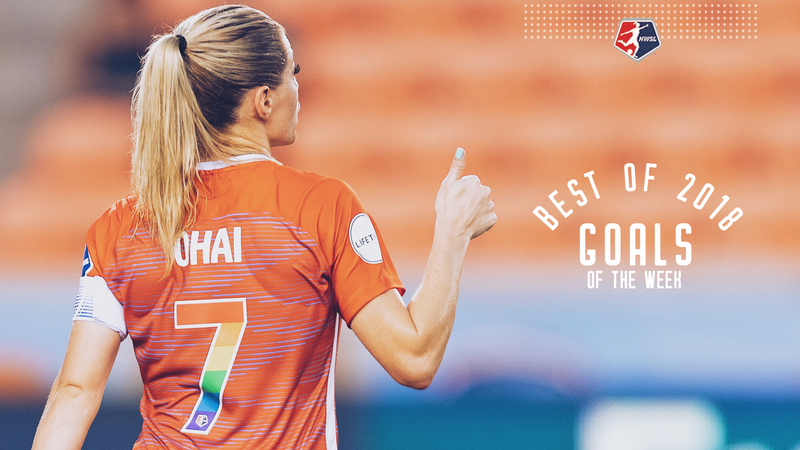 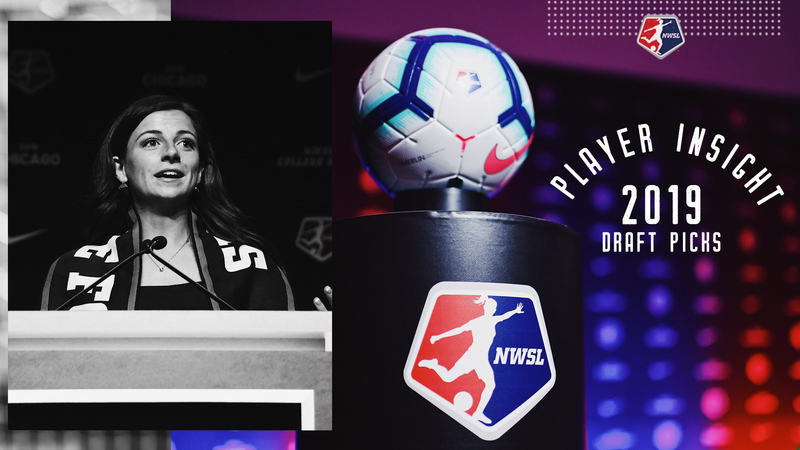 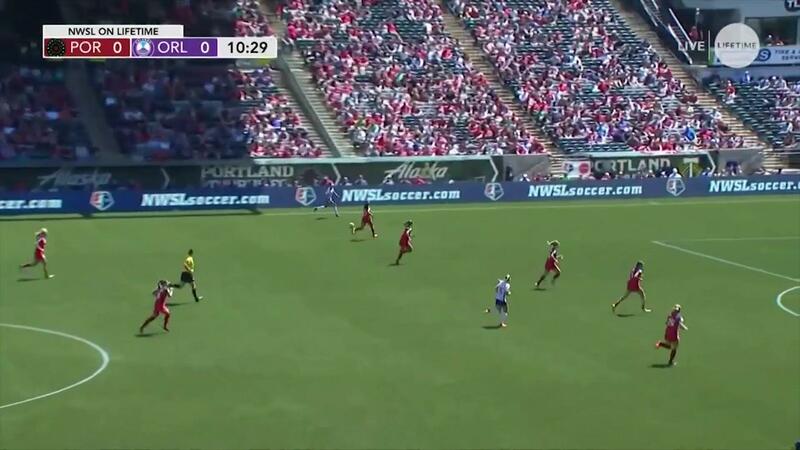 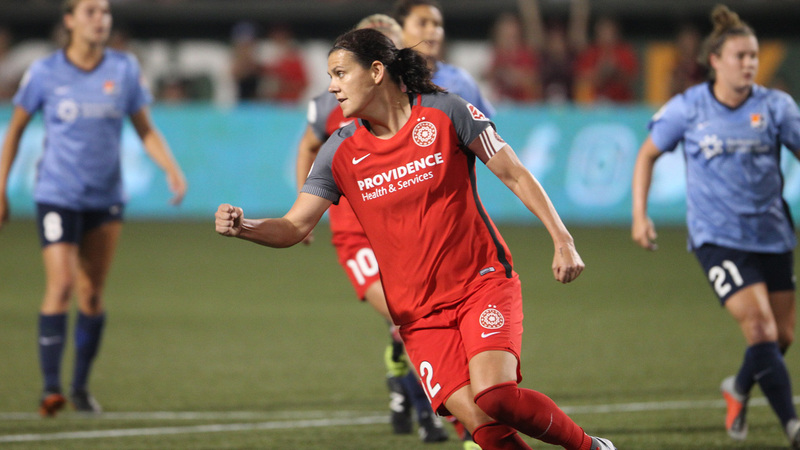 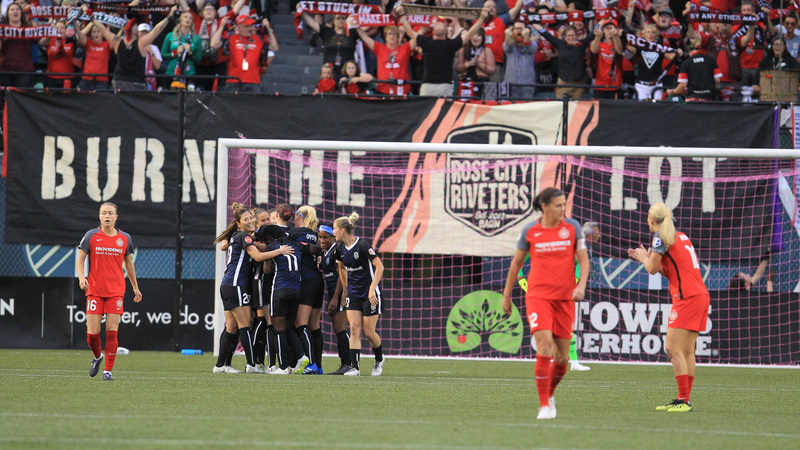 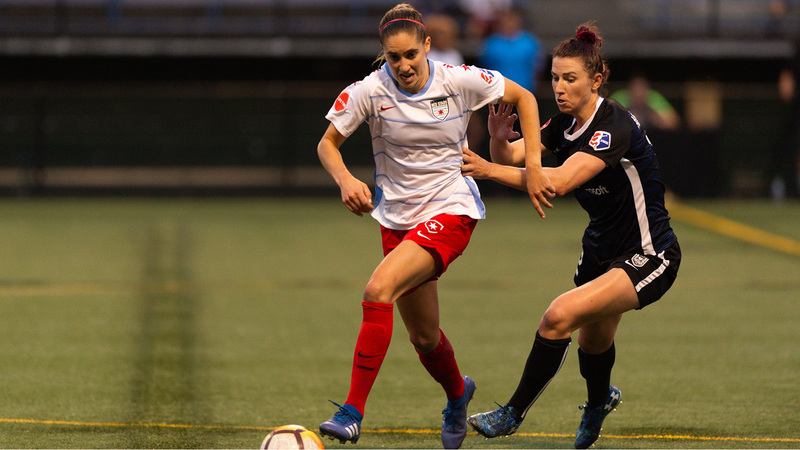 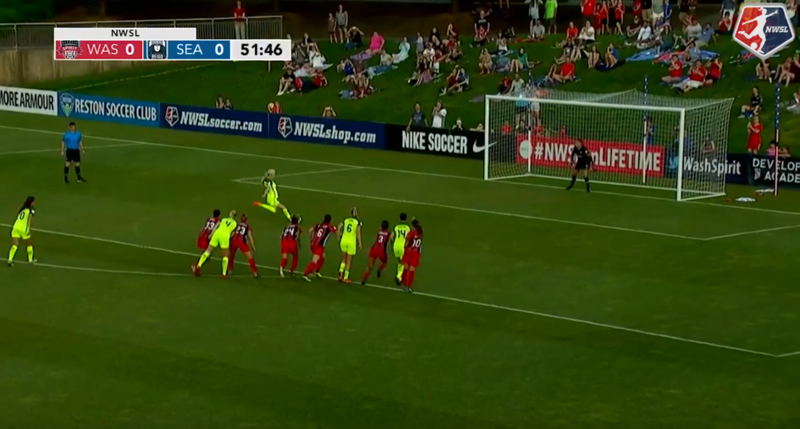 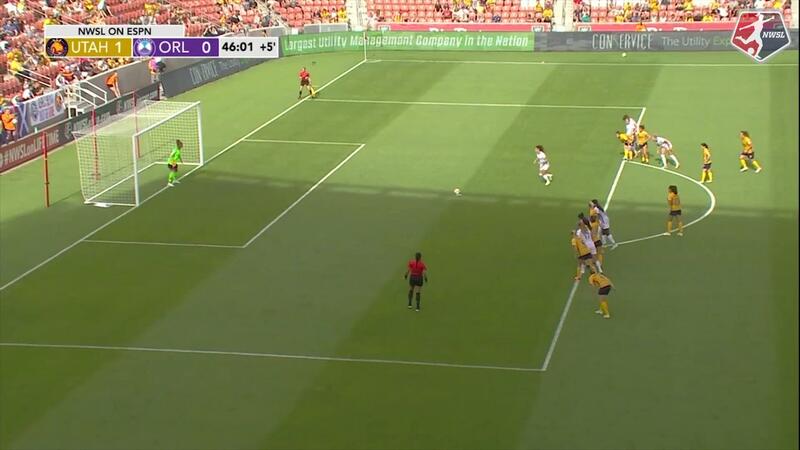 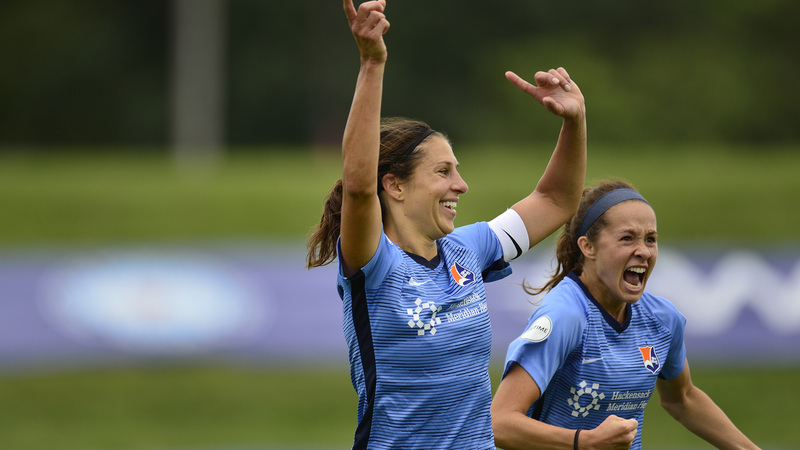 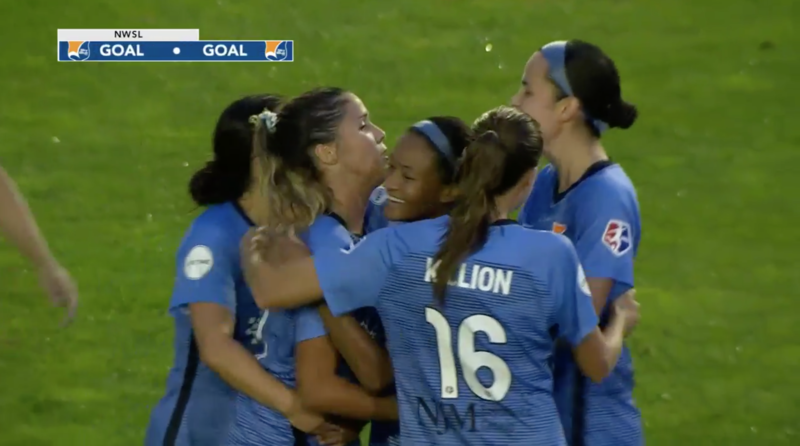 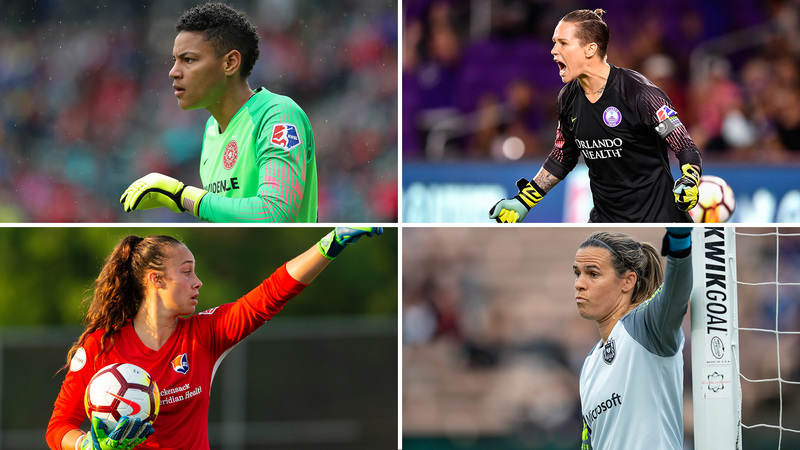 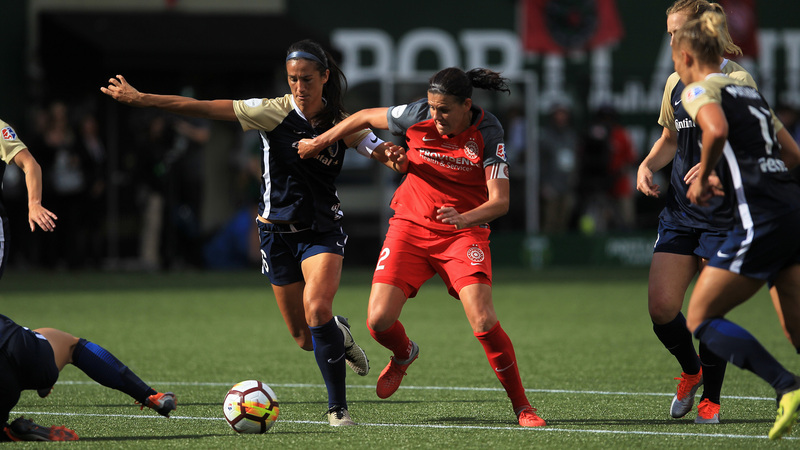 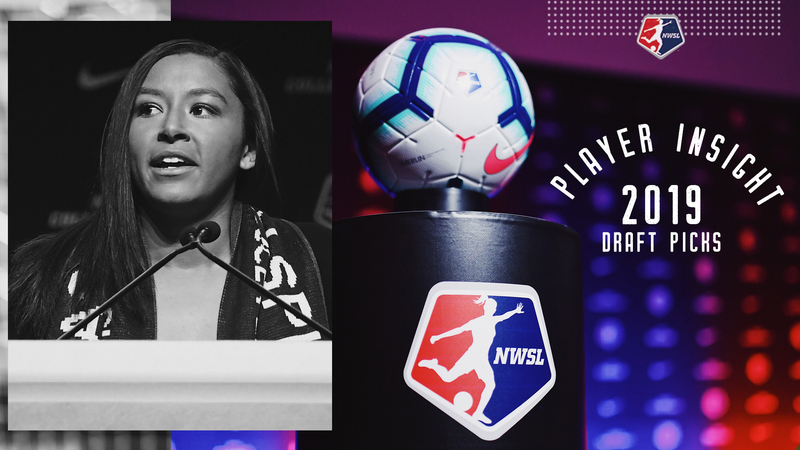 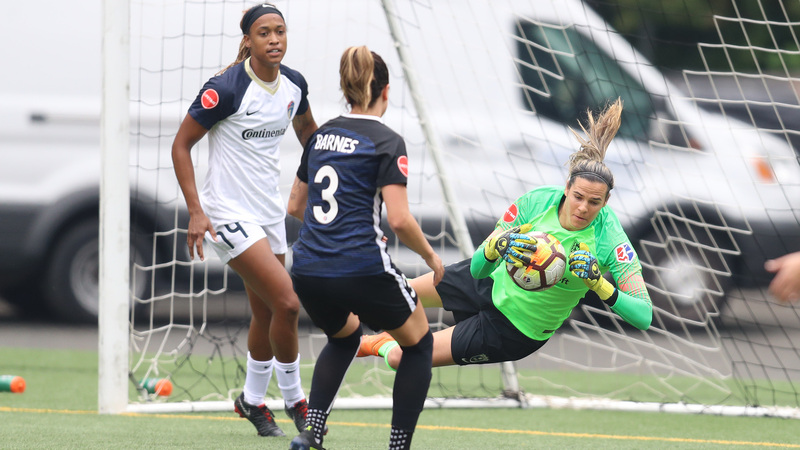 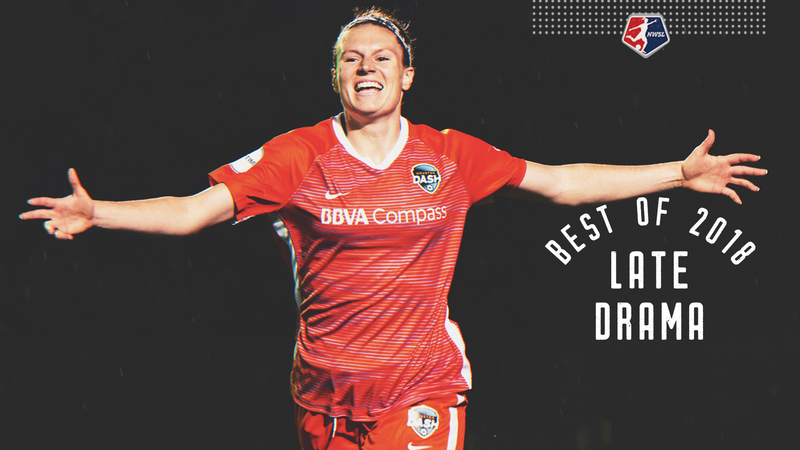 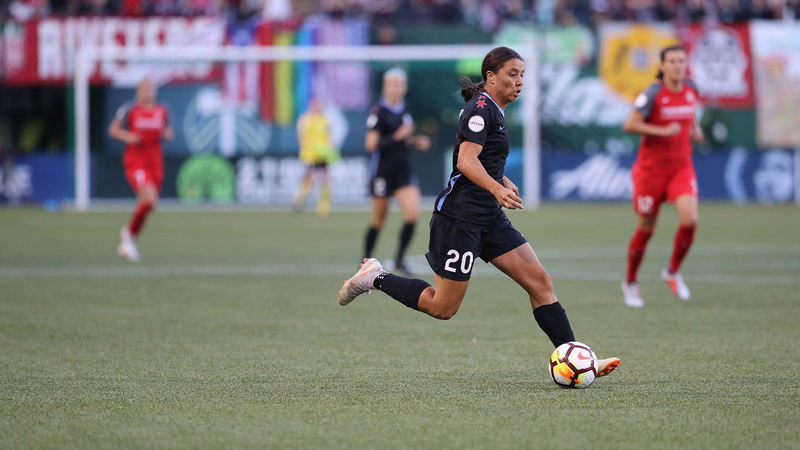 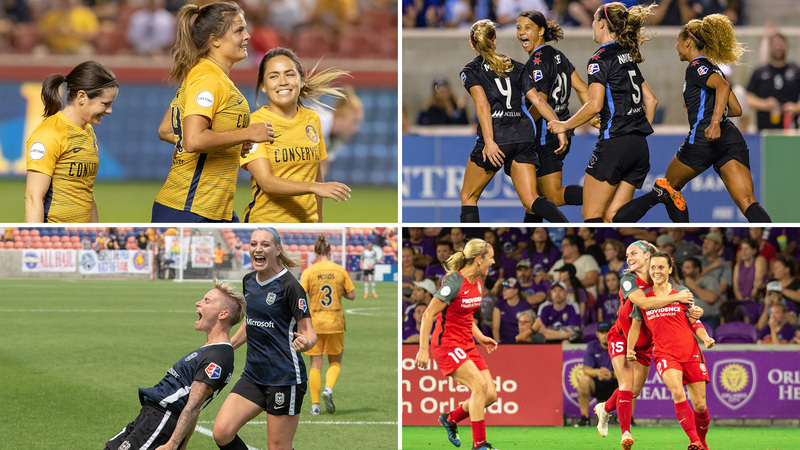 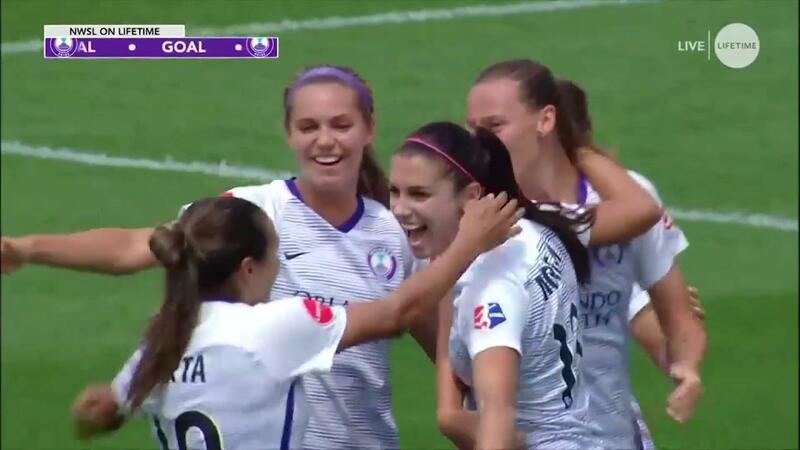 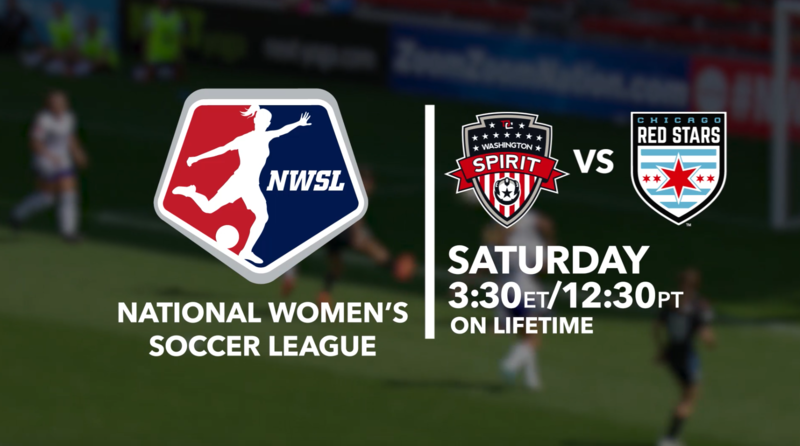 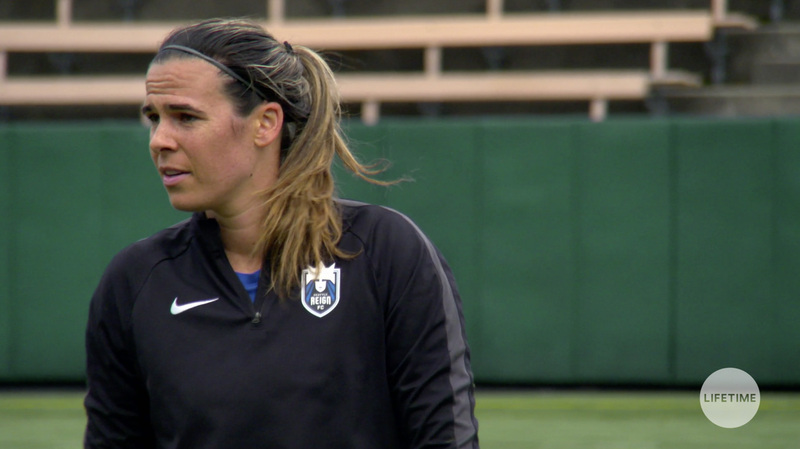 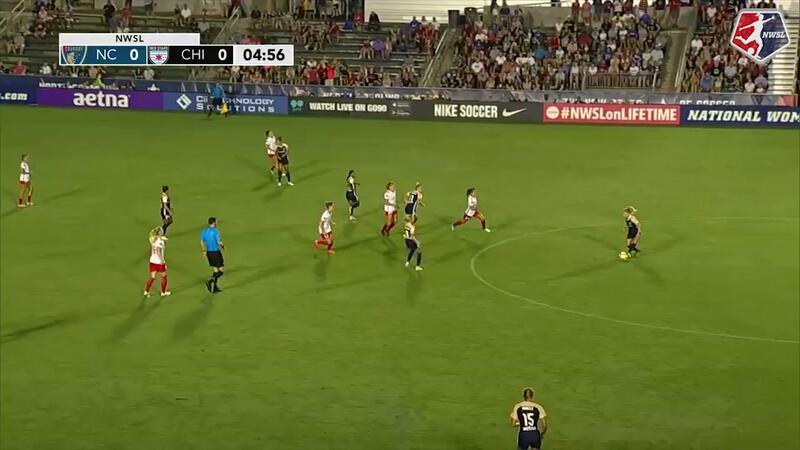 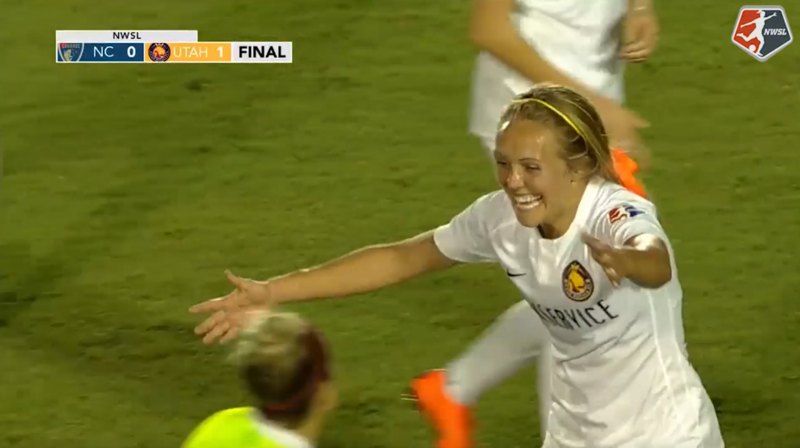 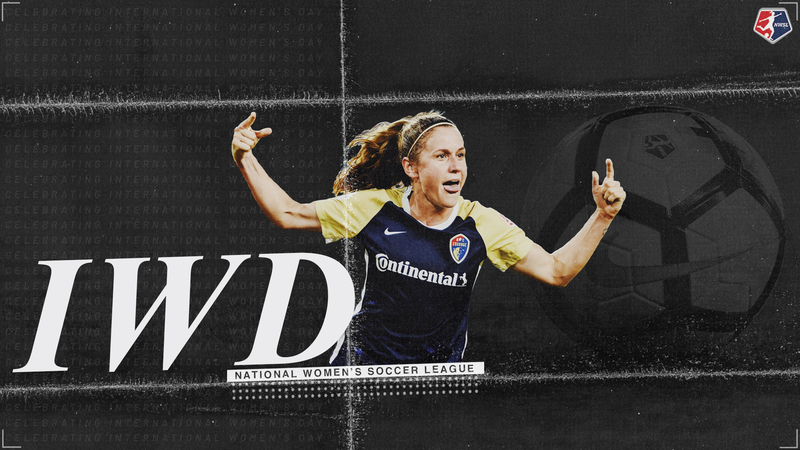 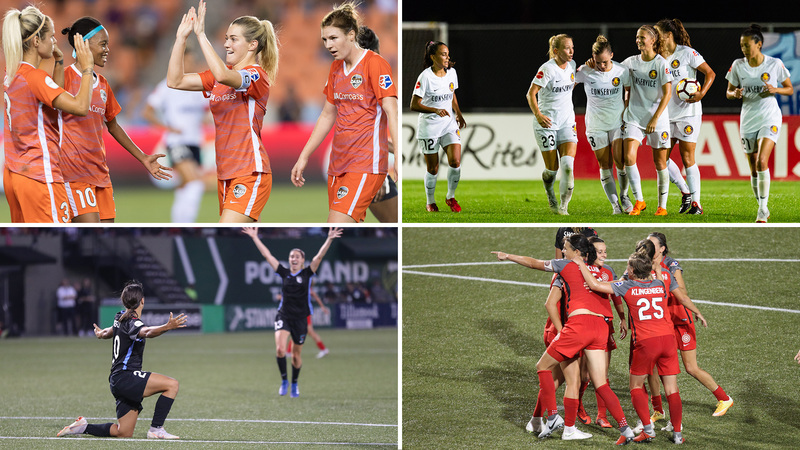 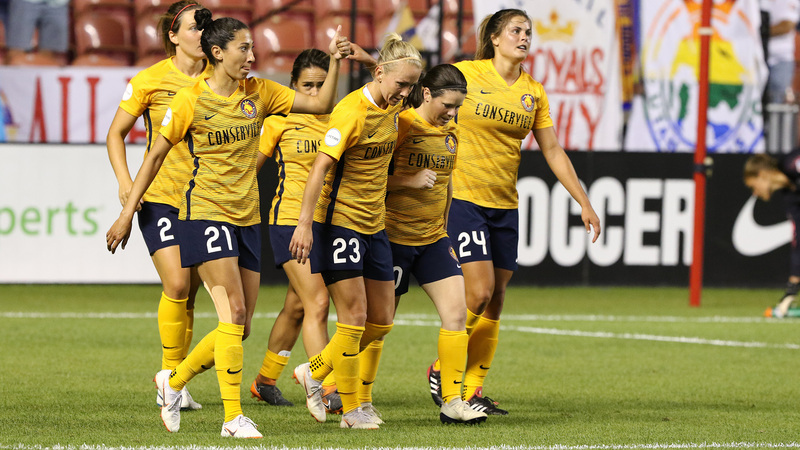 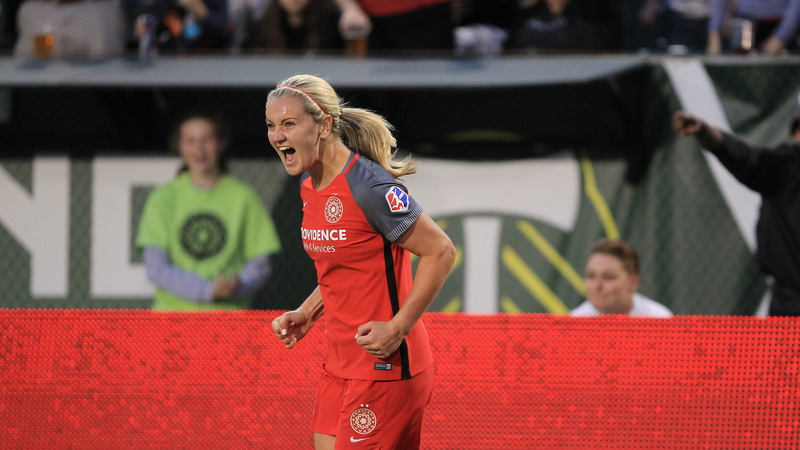 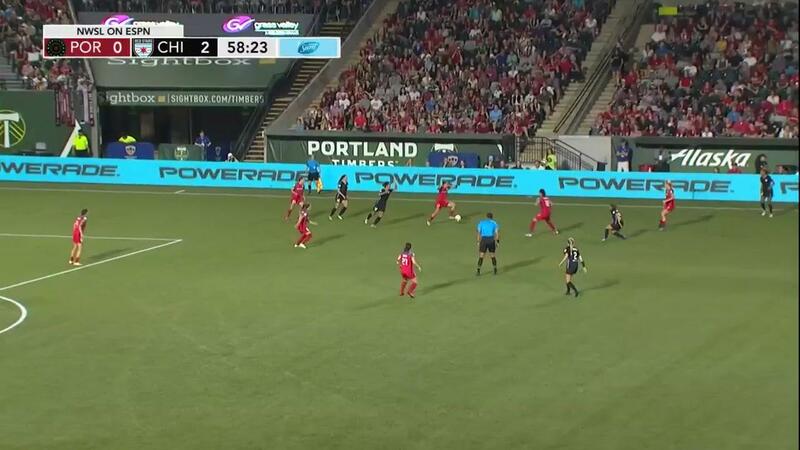 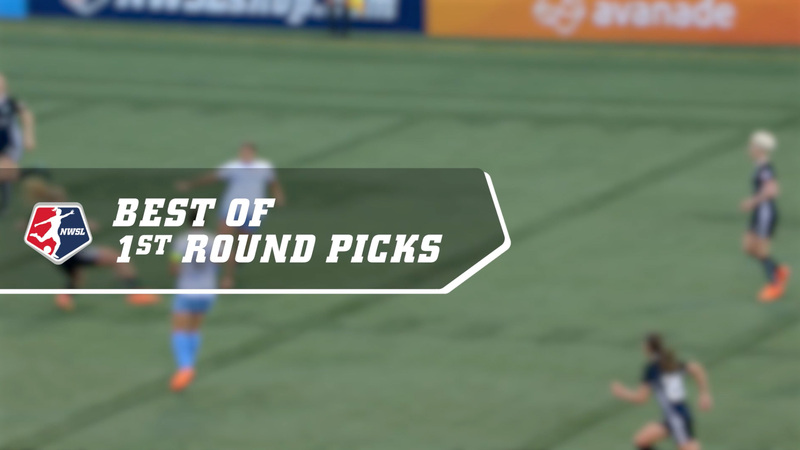 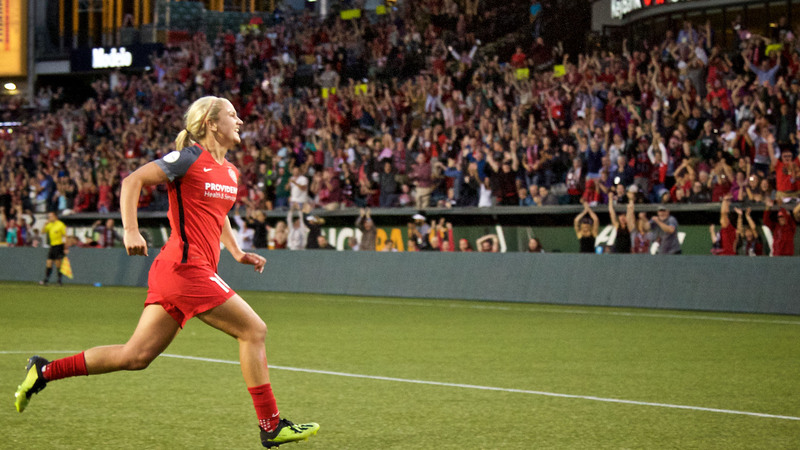 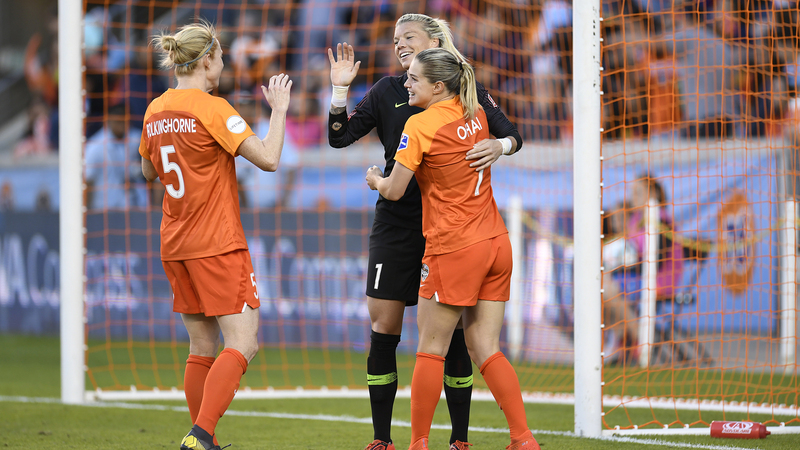 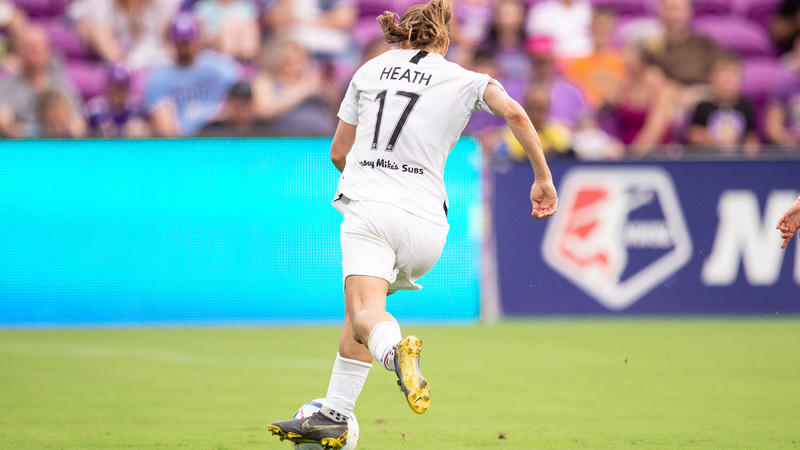 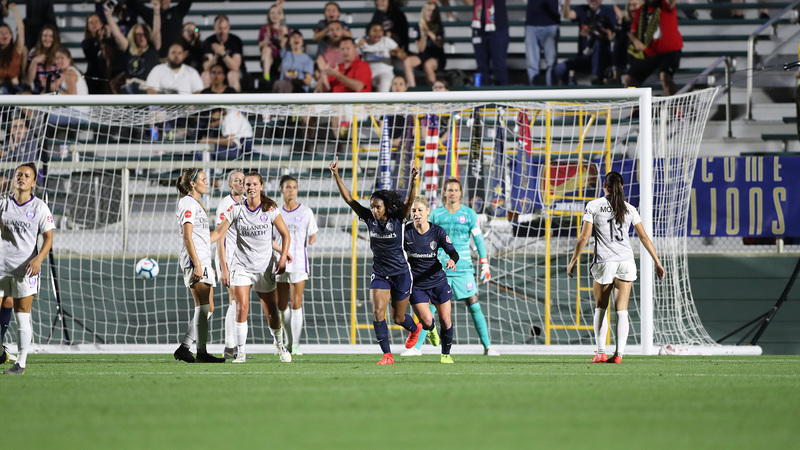 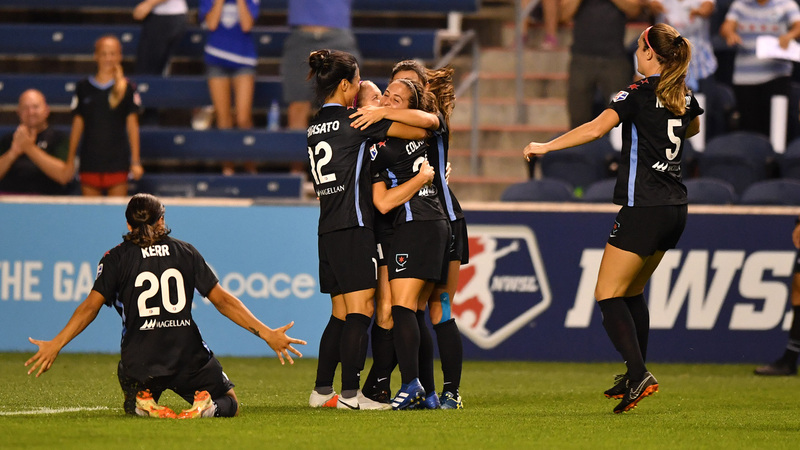 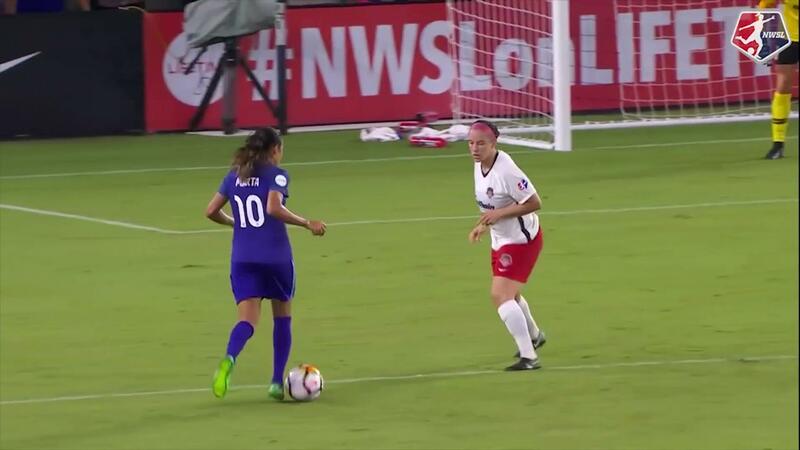 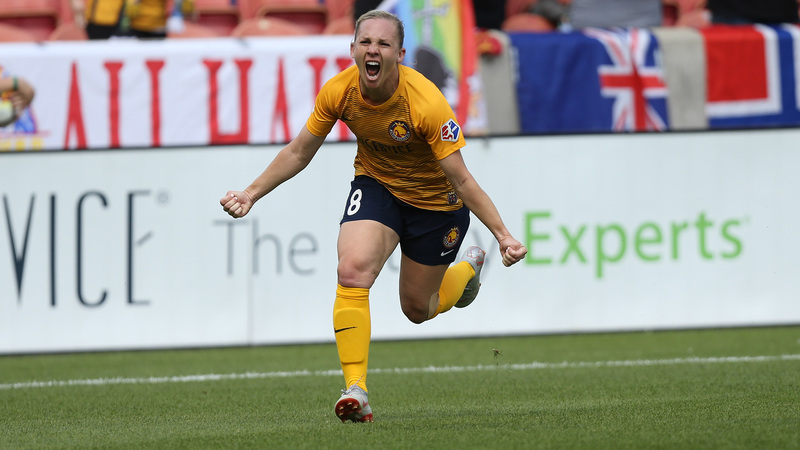 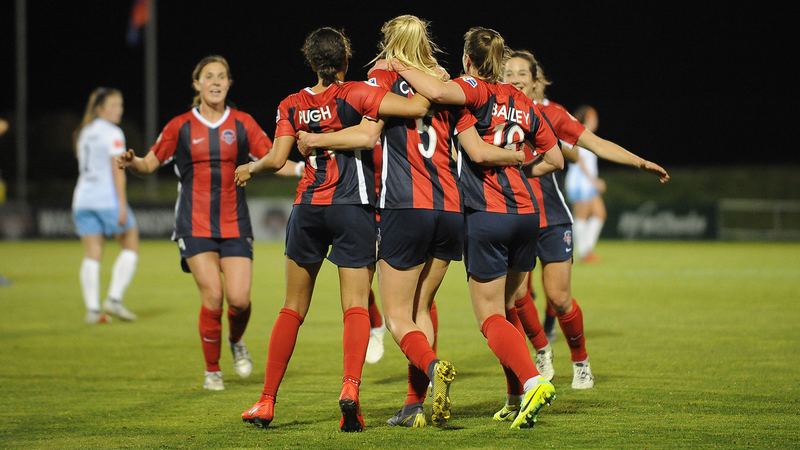 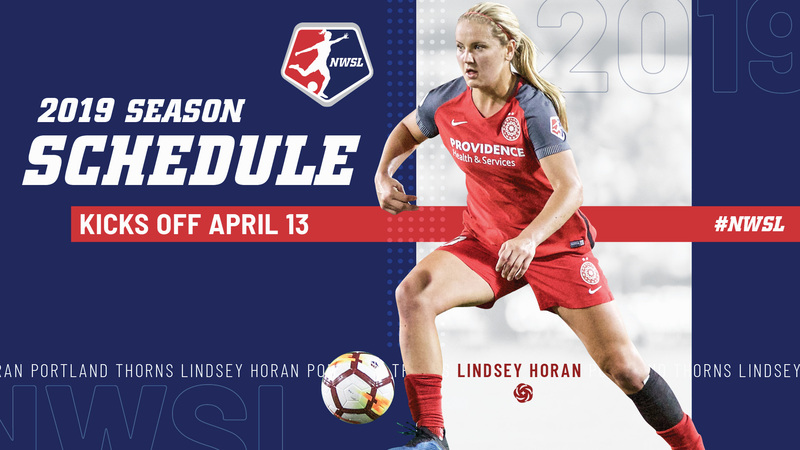 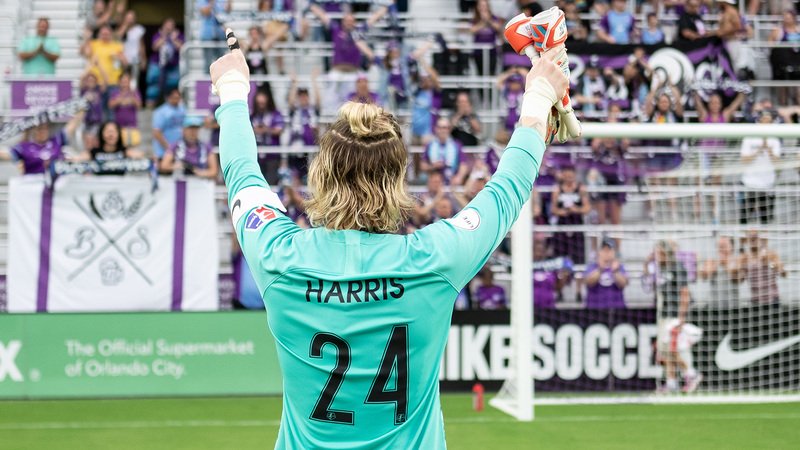 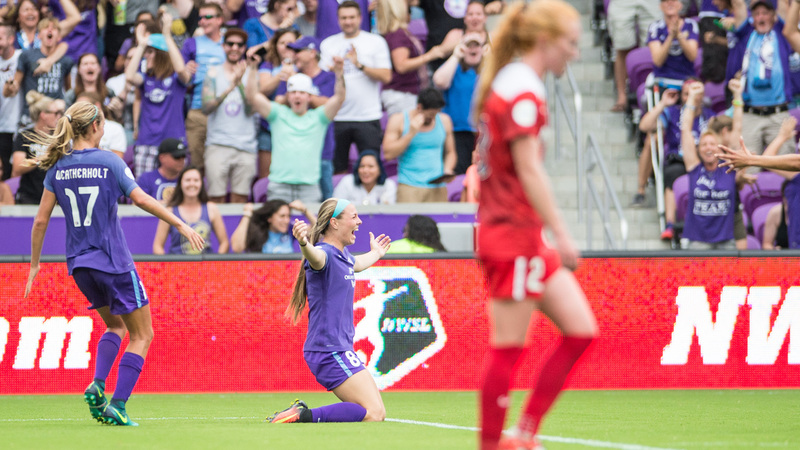 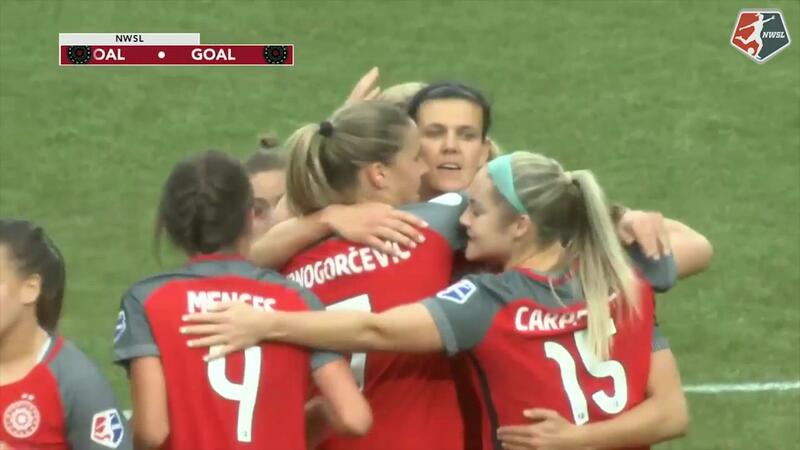 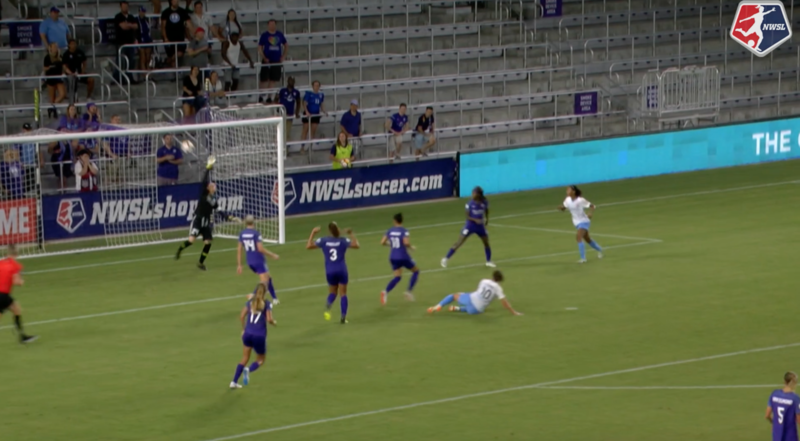 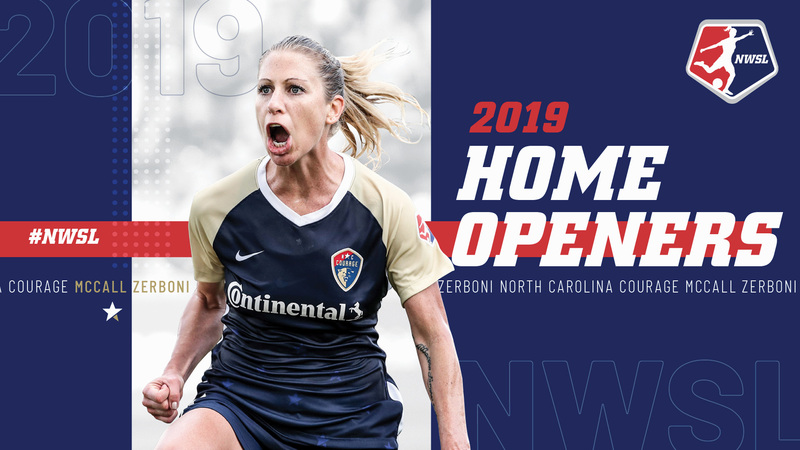 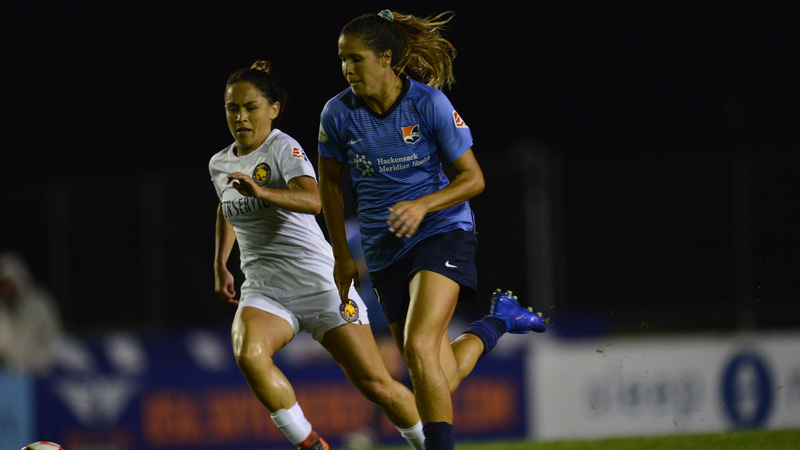 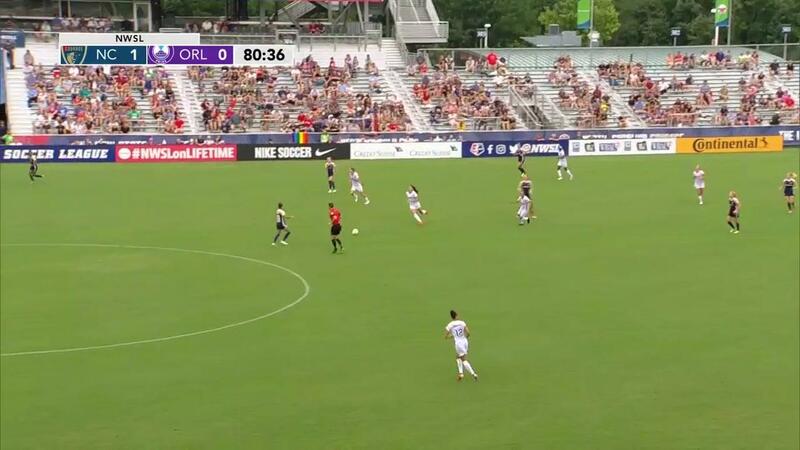 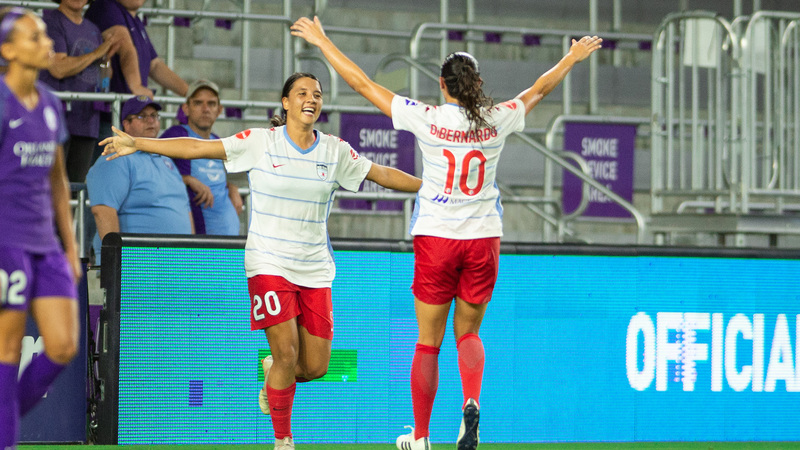 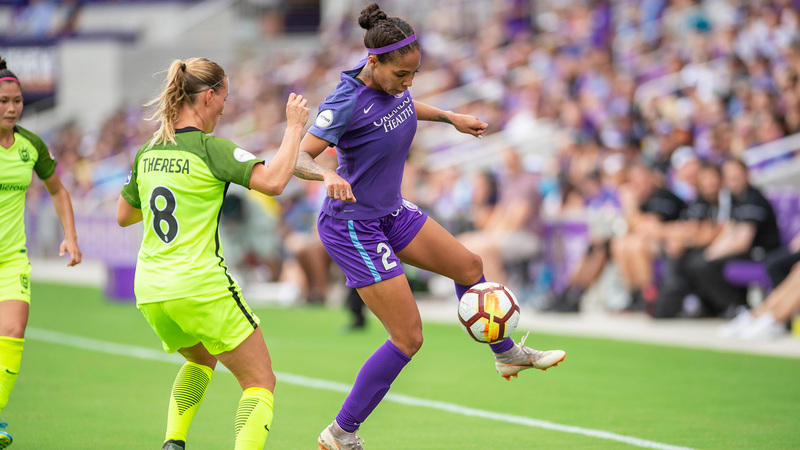 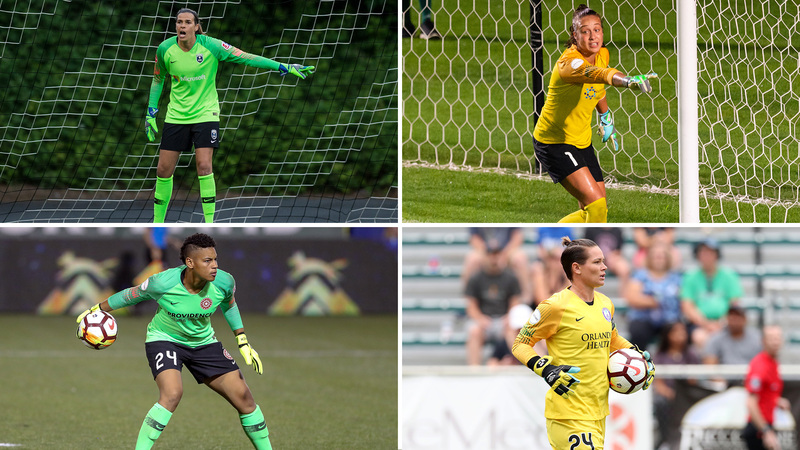 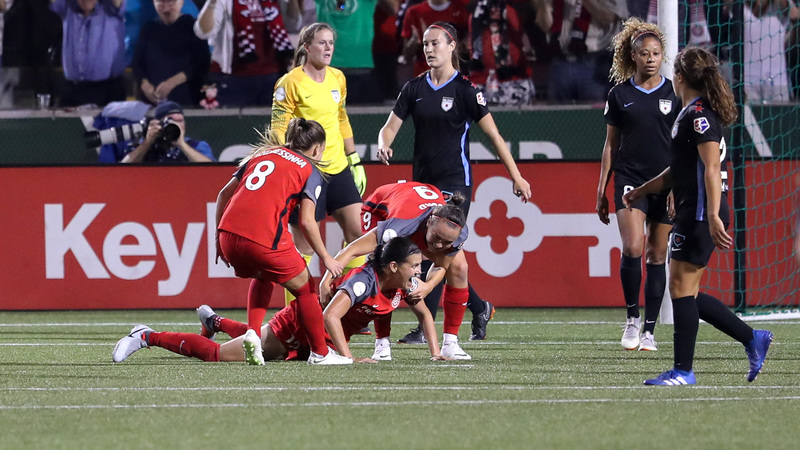 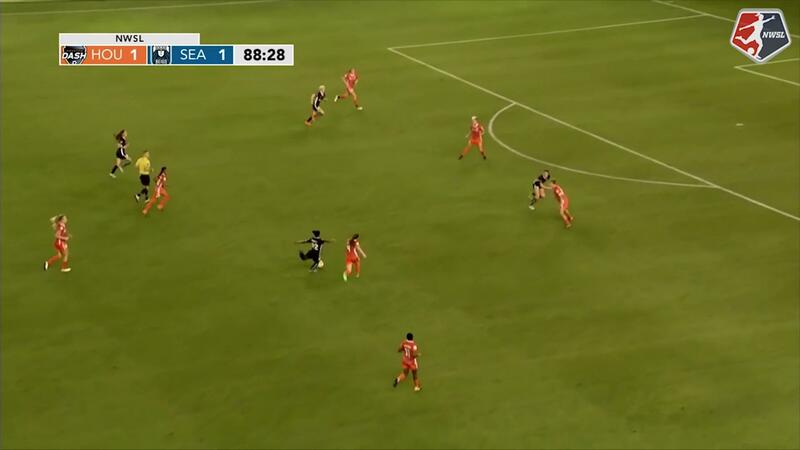 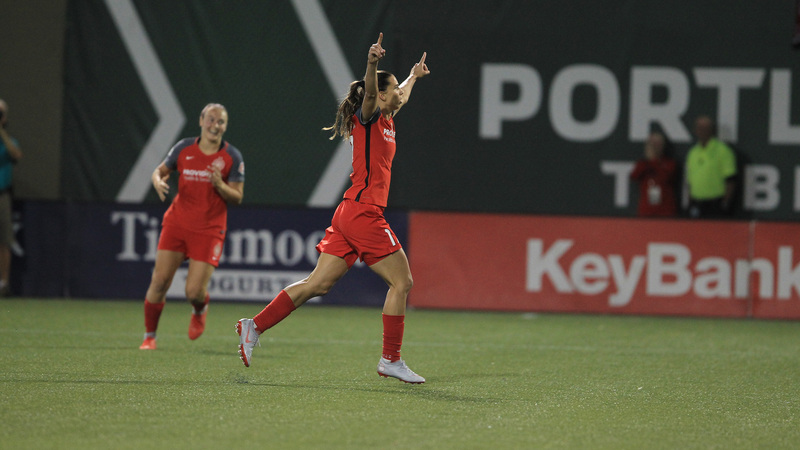 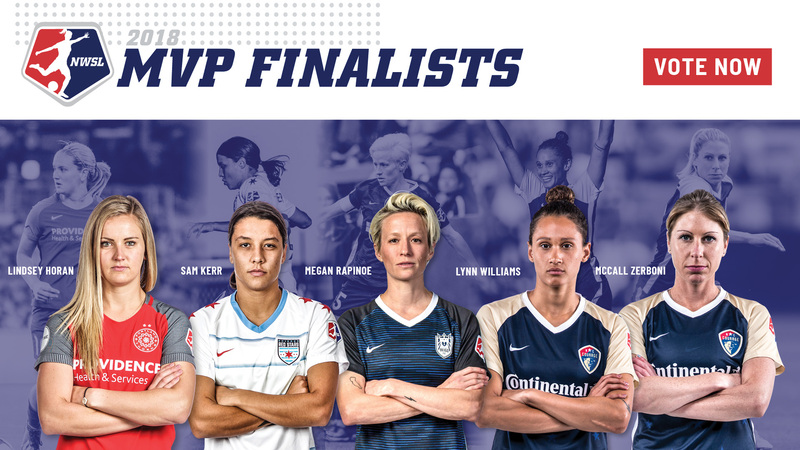 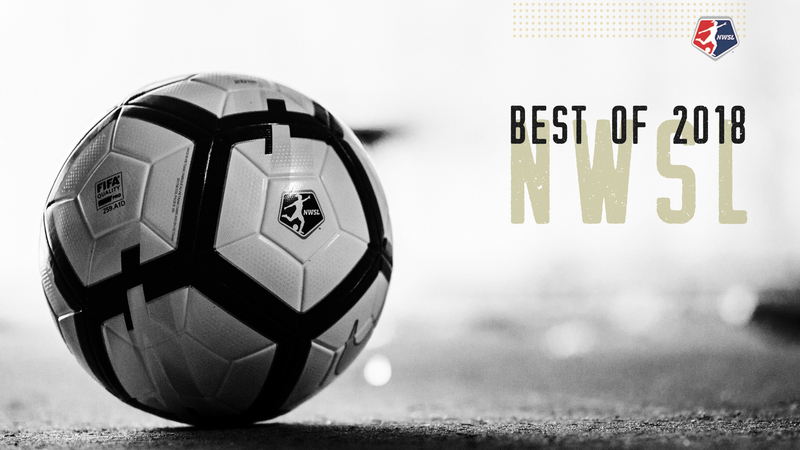 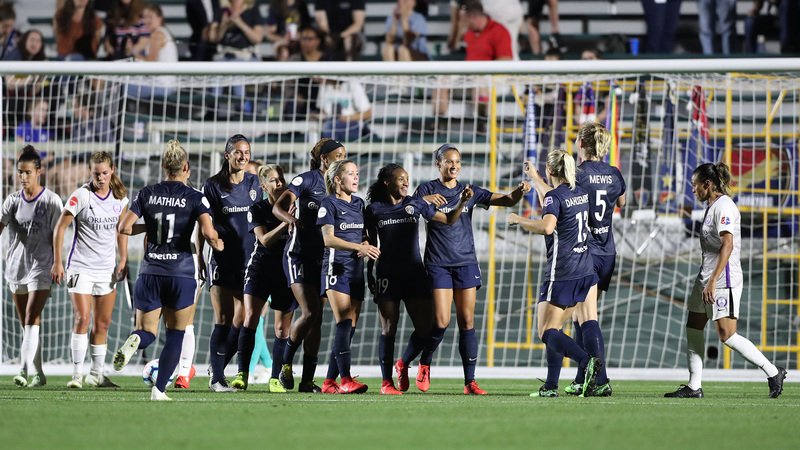 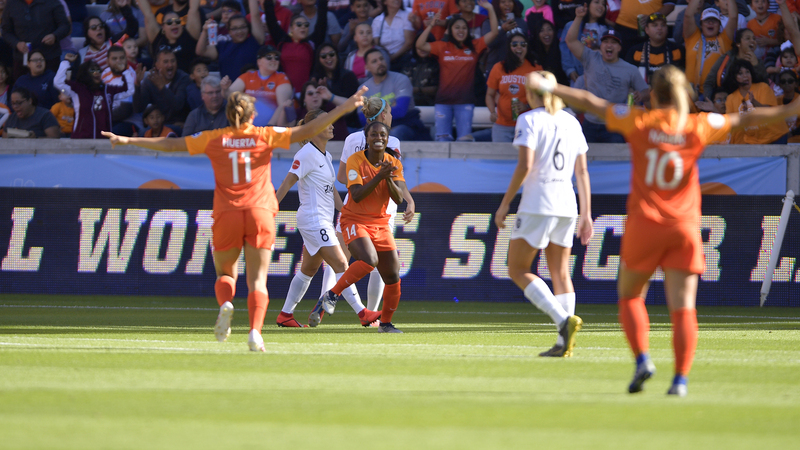 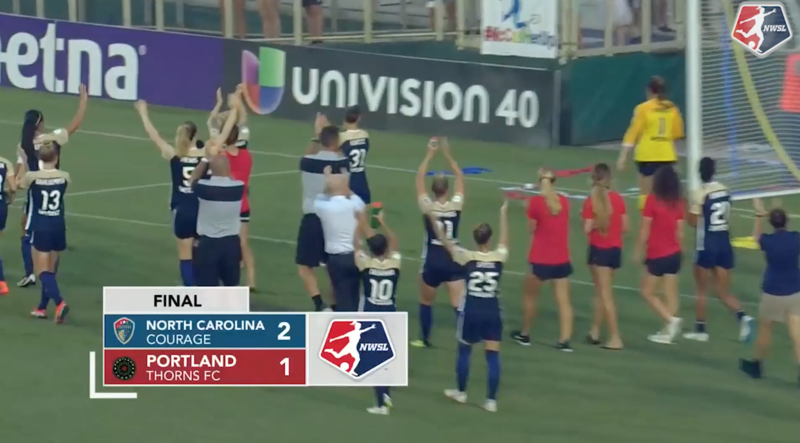 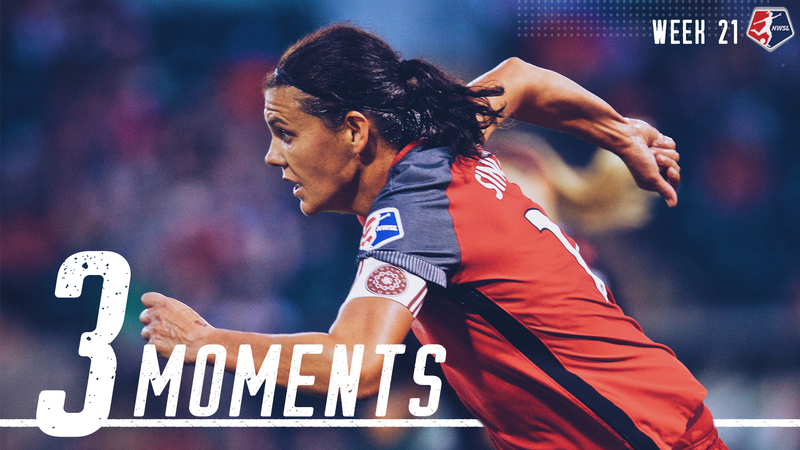 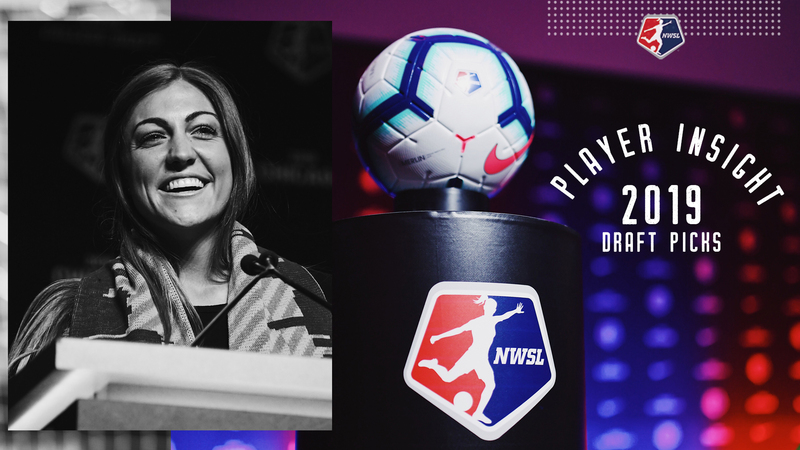 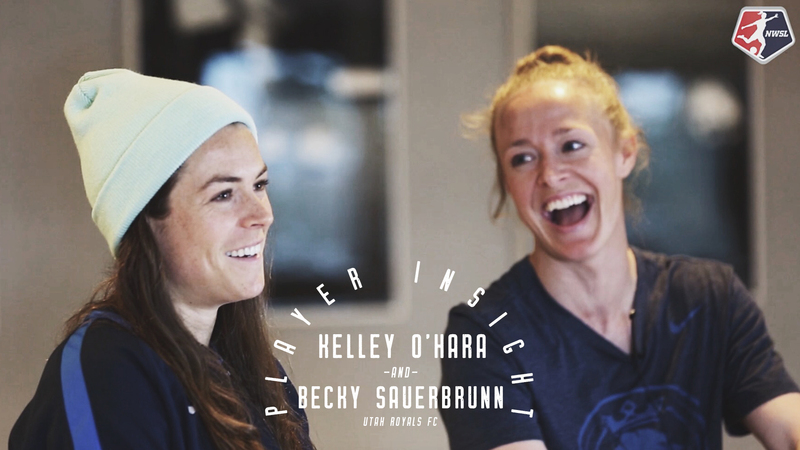 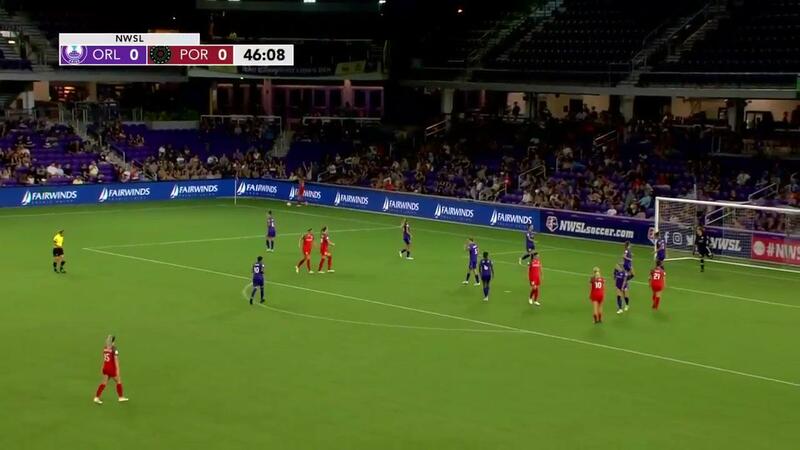 Red Stars midfielder Julie Ertz scored the game-winning goal in the 84th minute as Chicago beat the North Carolina Courage 2-1 at home in Week 19. 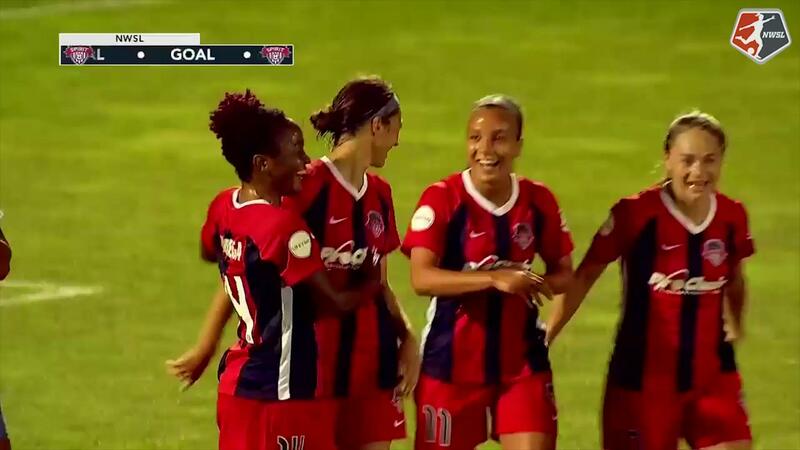 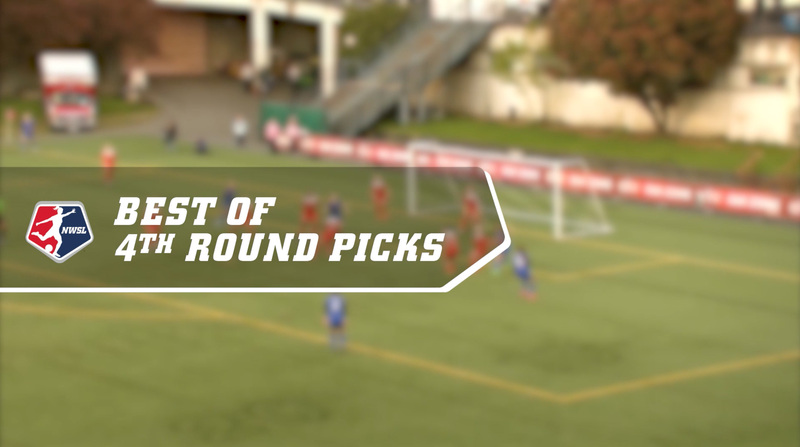 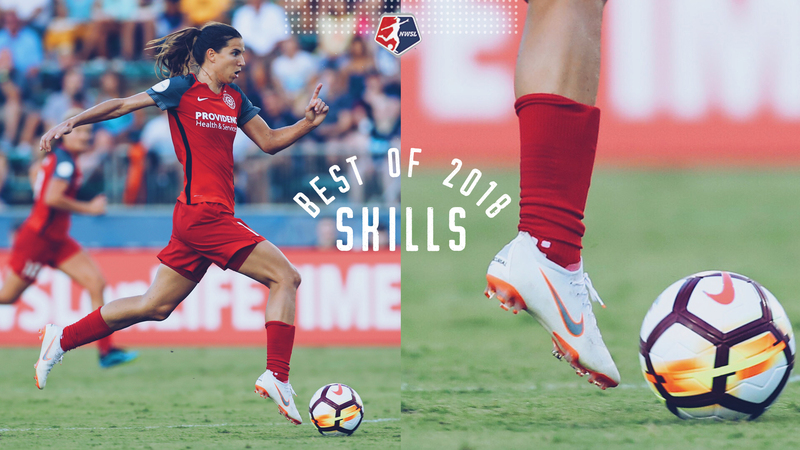 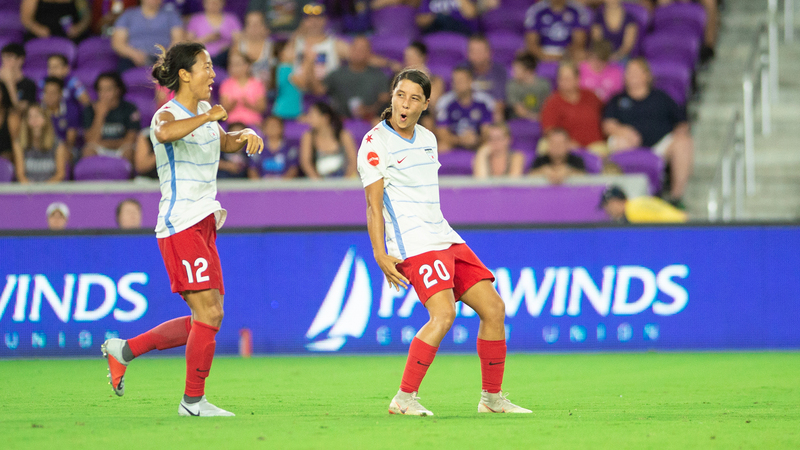 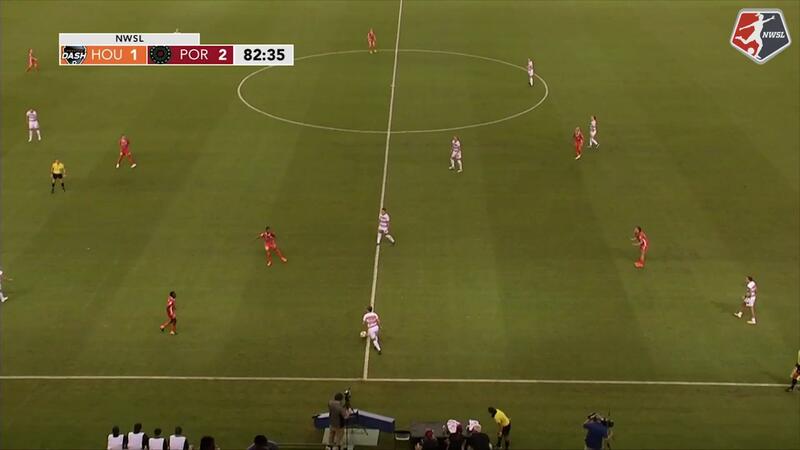 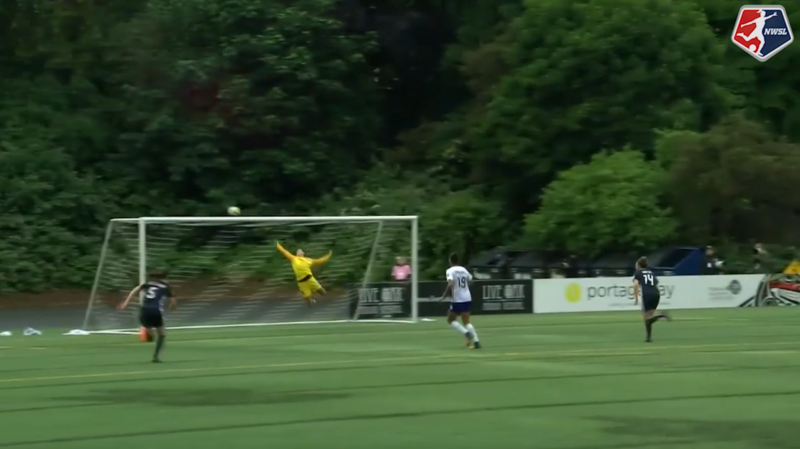 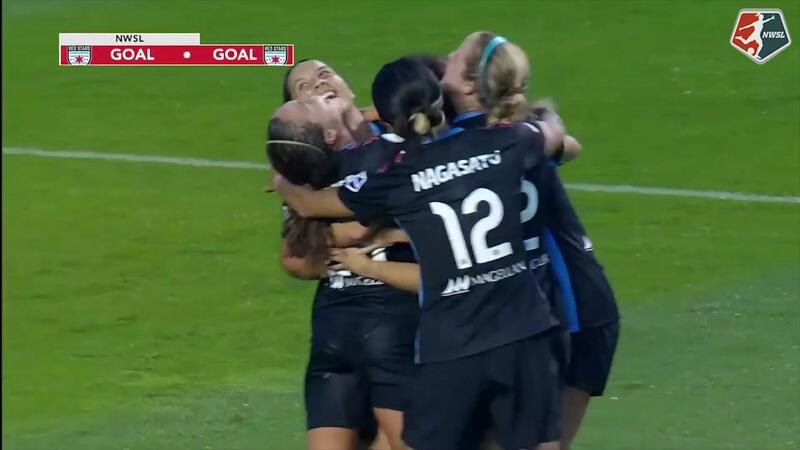 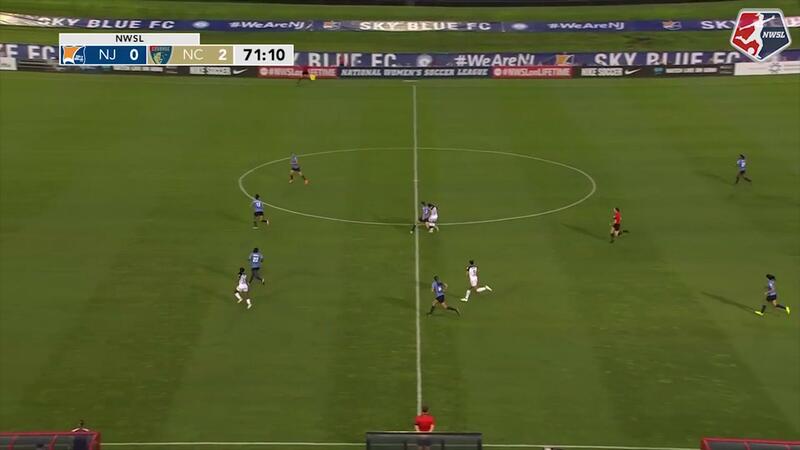 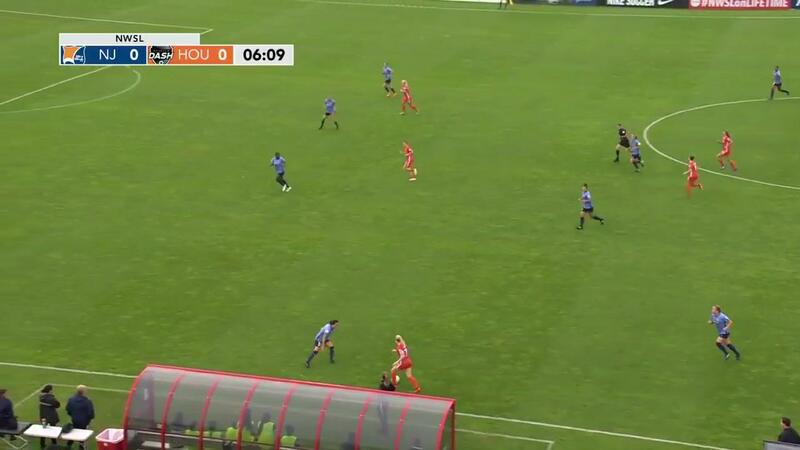 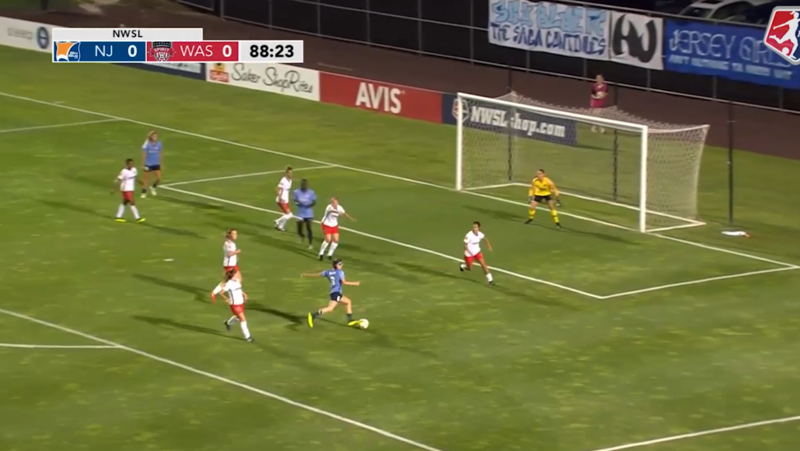 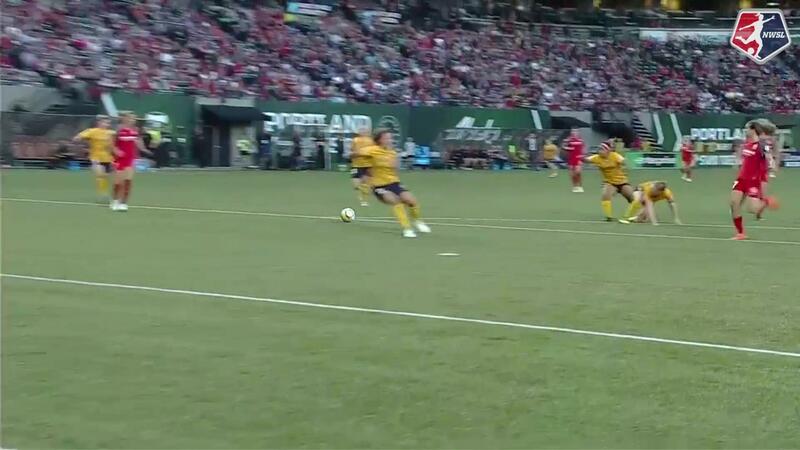 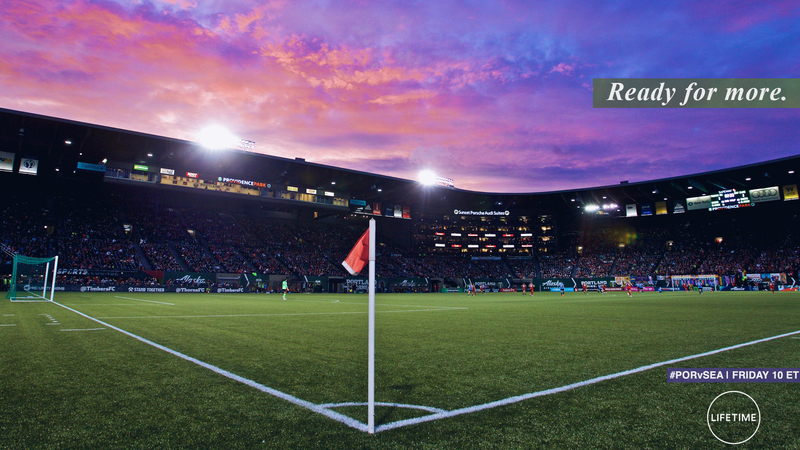 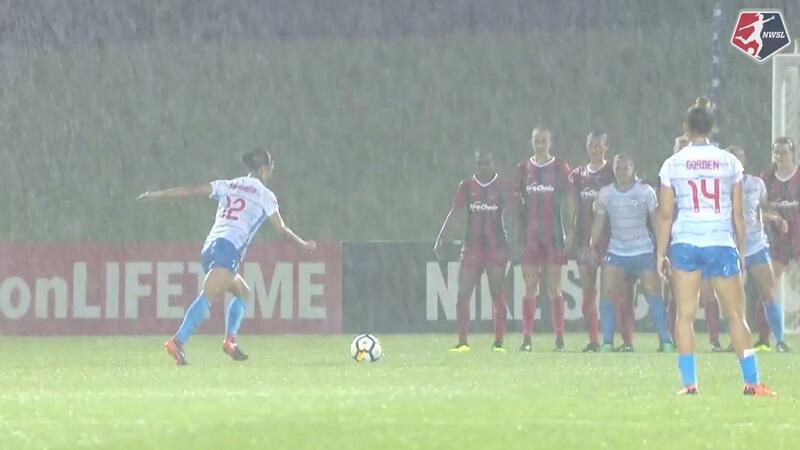 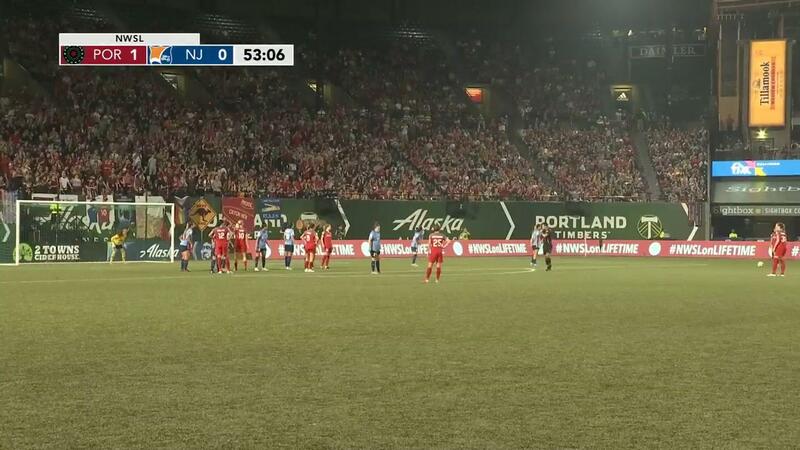 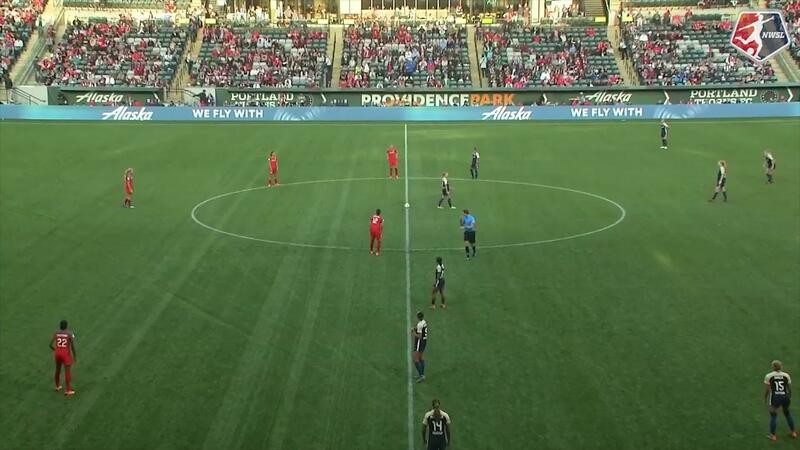 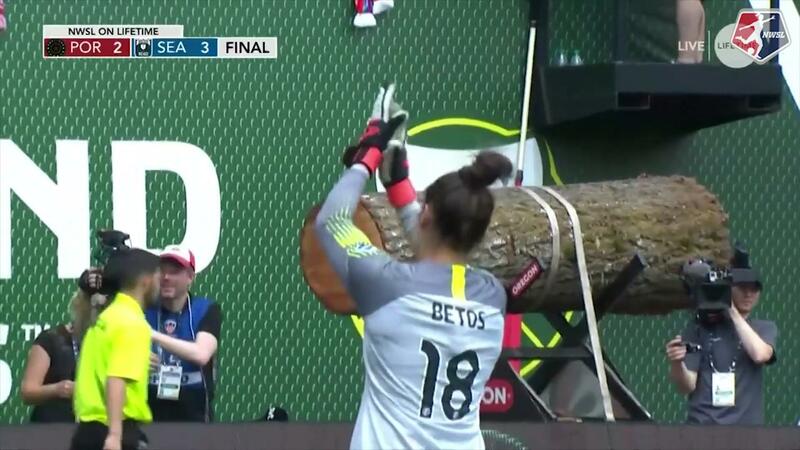 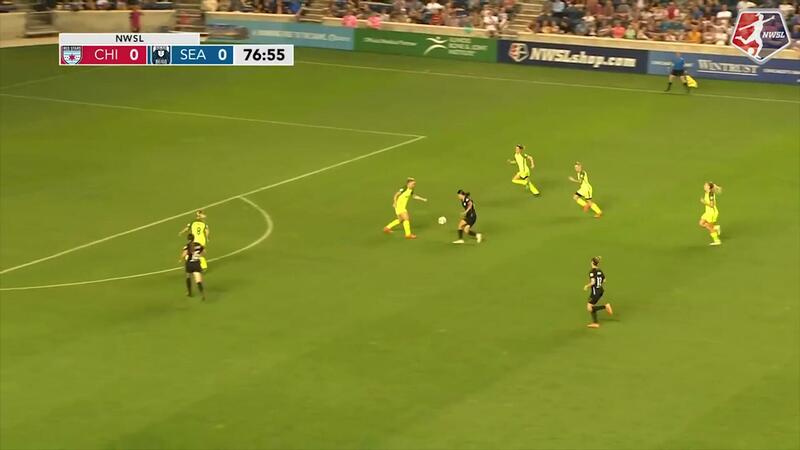 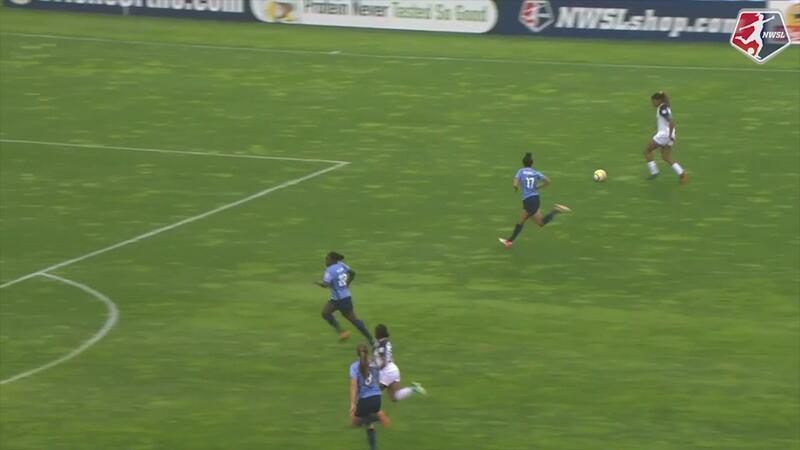 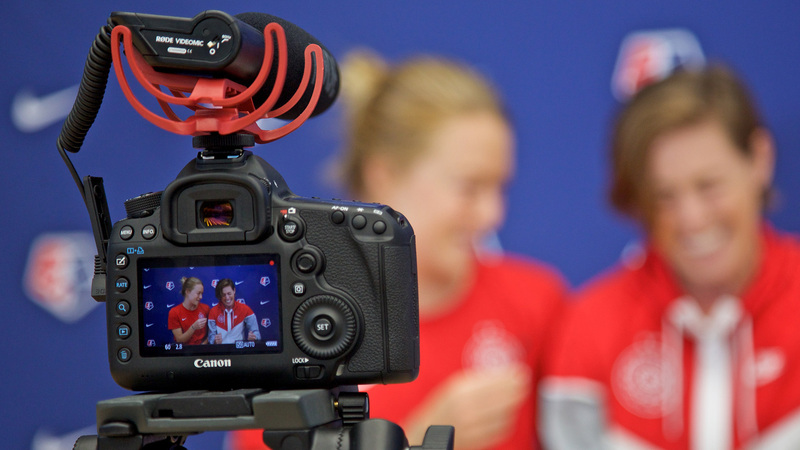 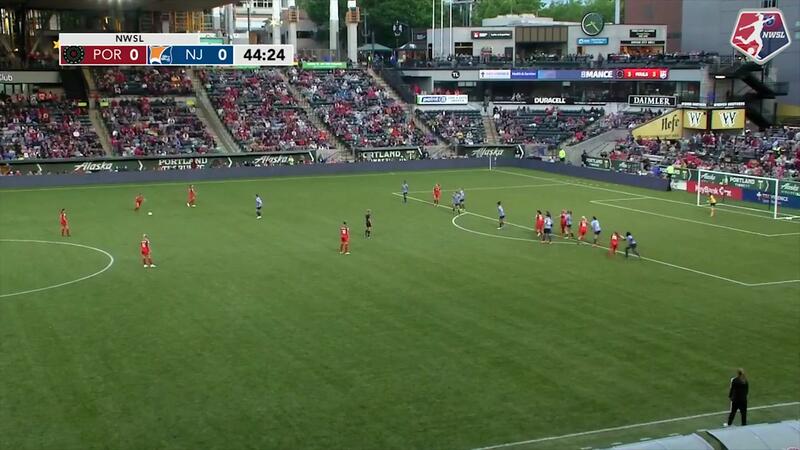 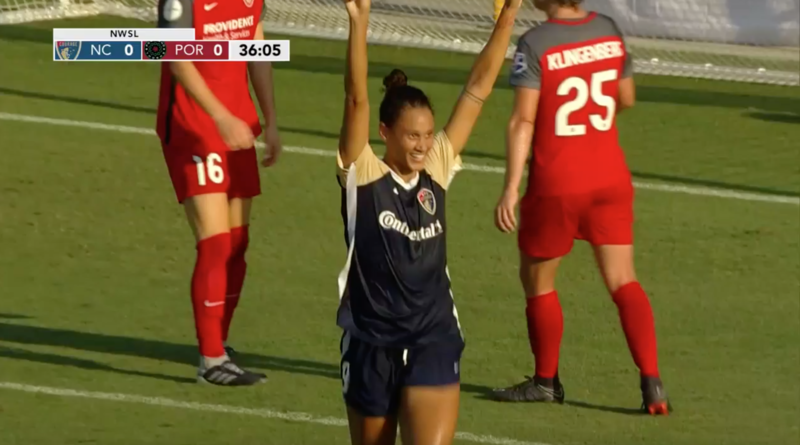 Yuki Nagasato scored the first goal of her NWSL career for the Red Stars in the win. 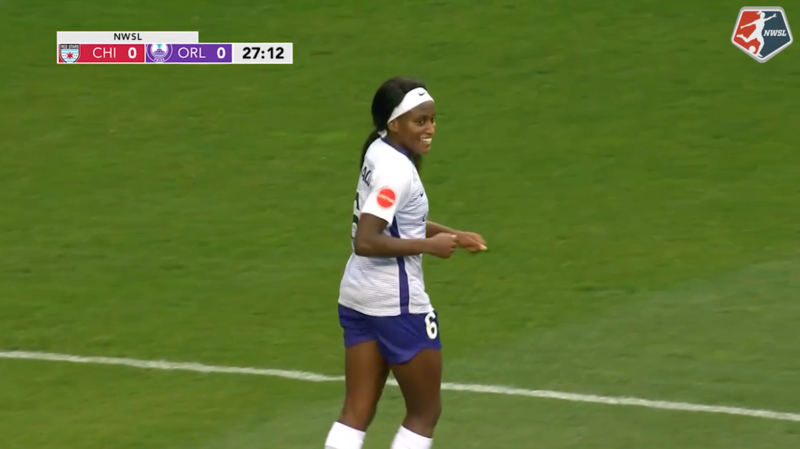 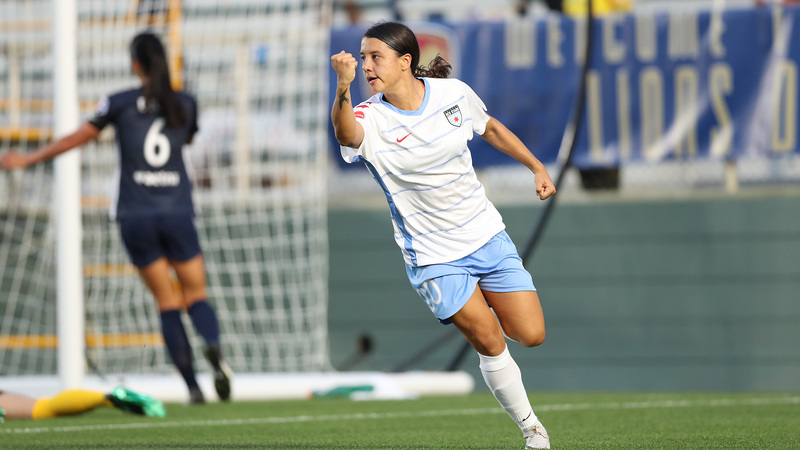 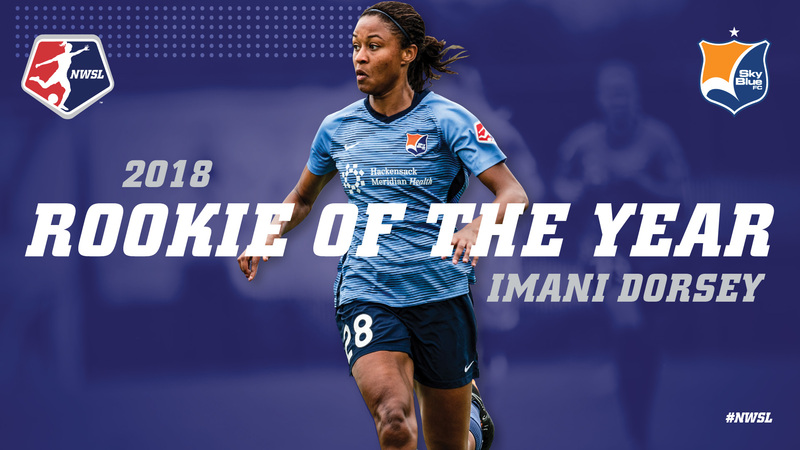 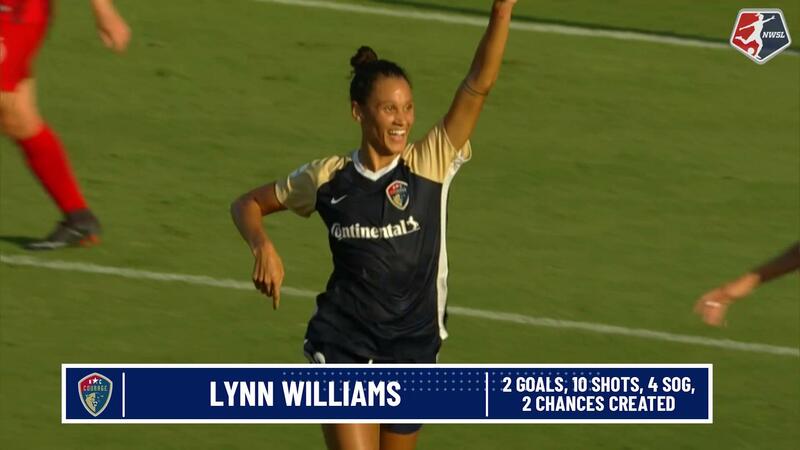 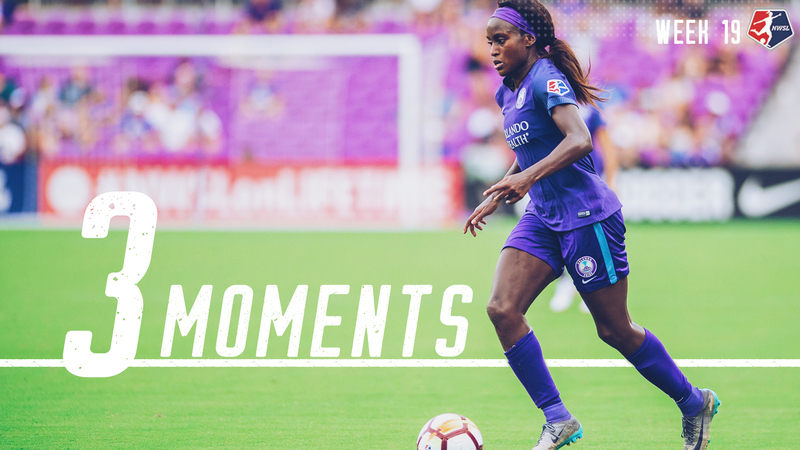 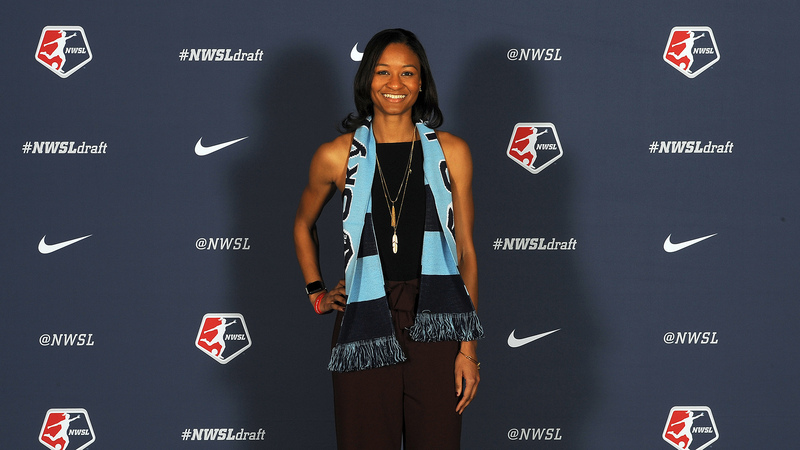 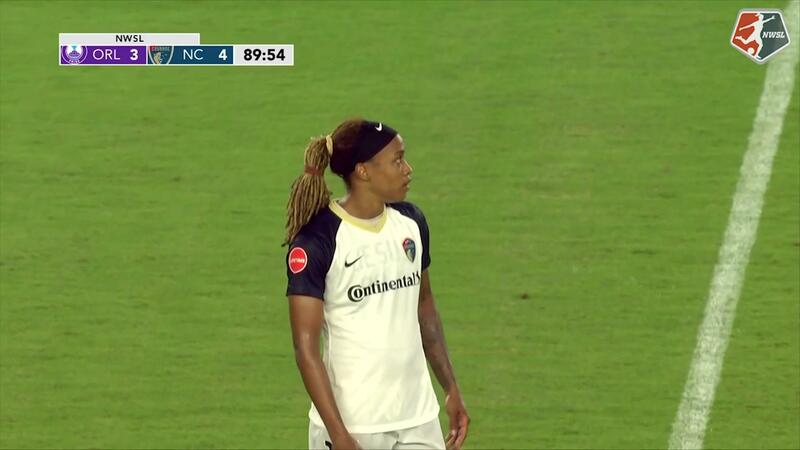 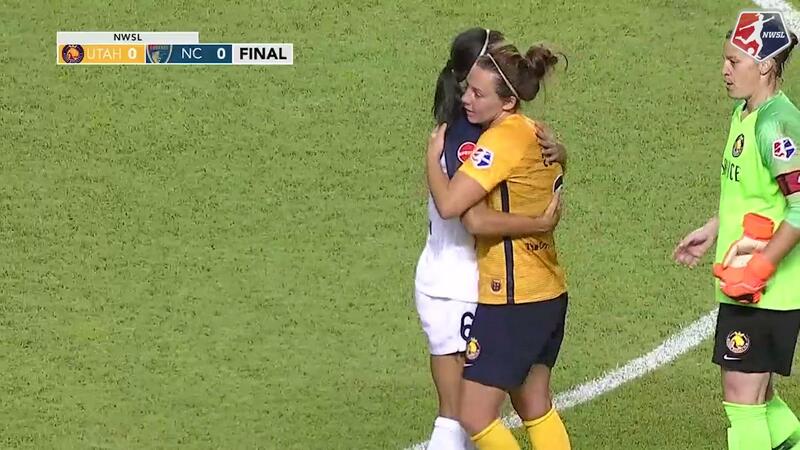 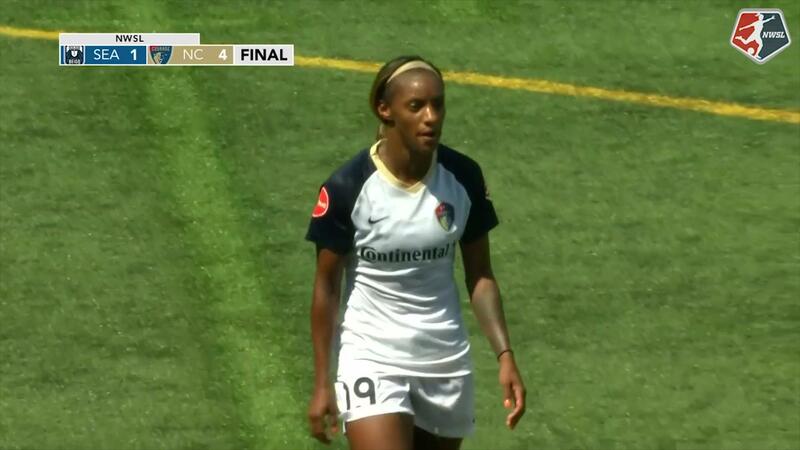 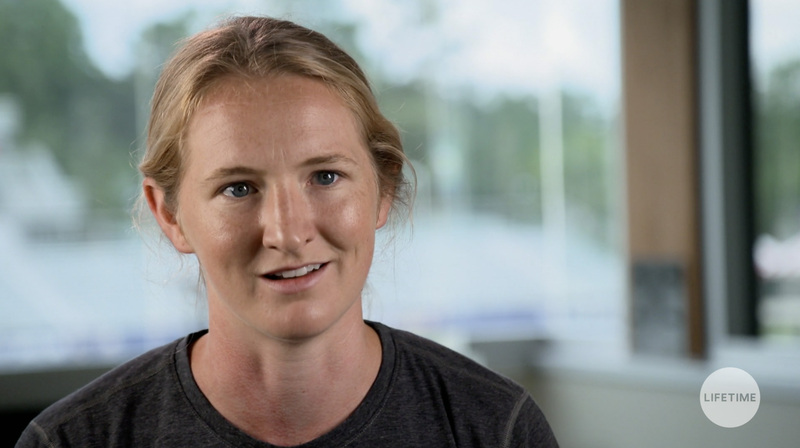 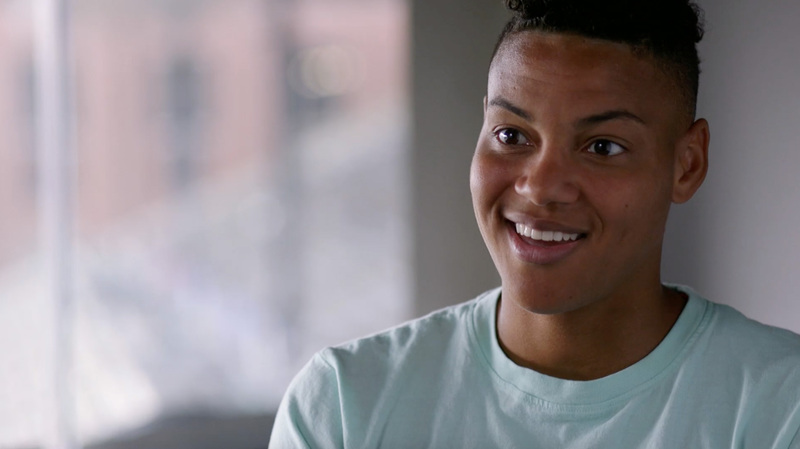 Courage forward Lynn Williams scored for North Carolina. 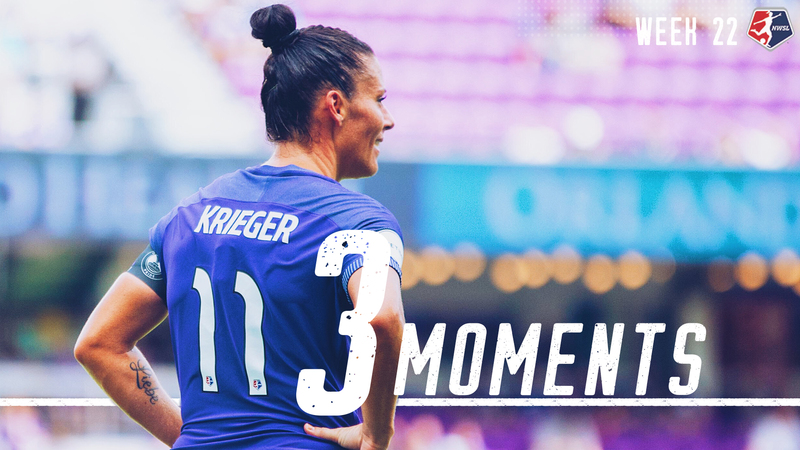 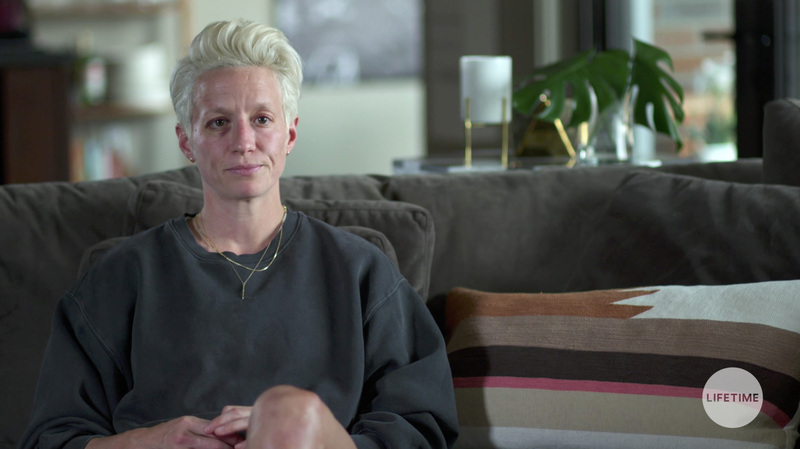 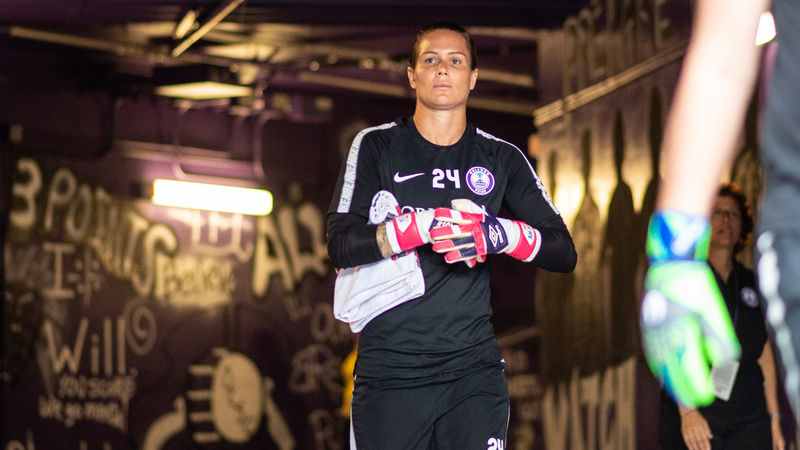 September 3, 2017.